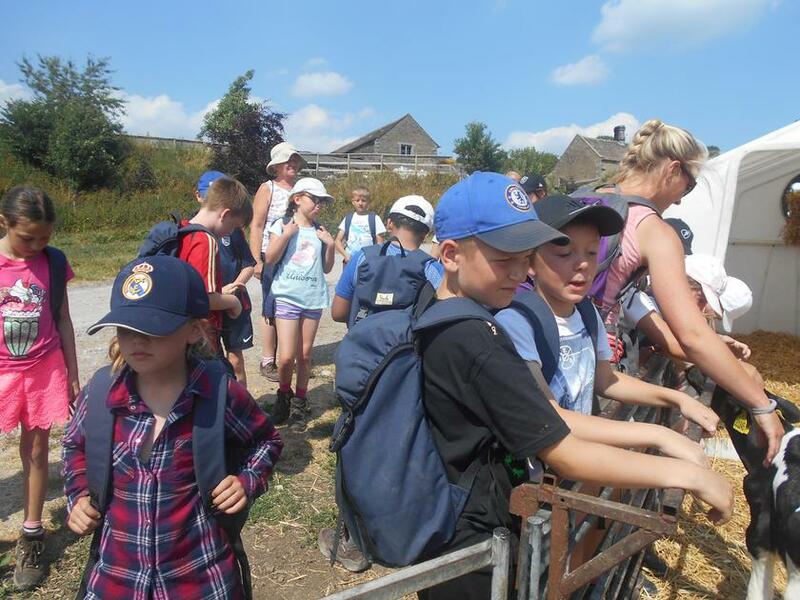 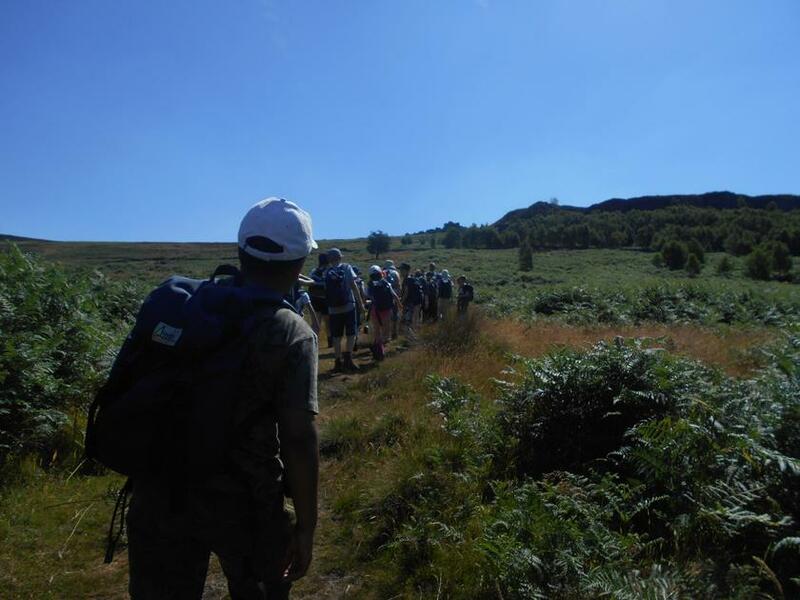 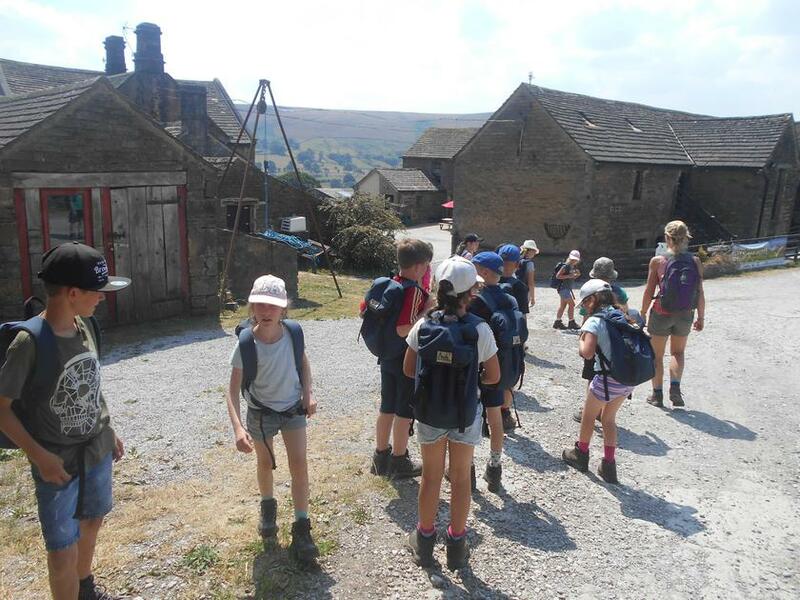 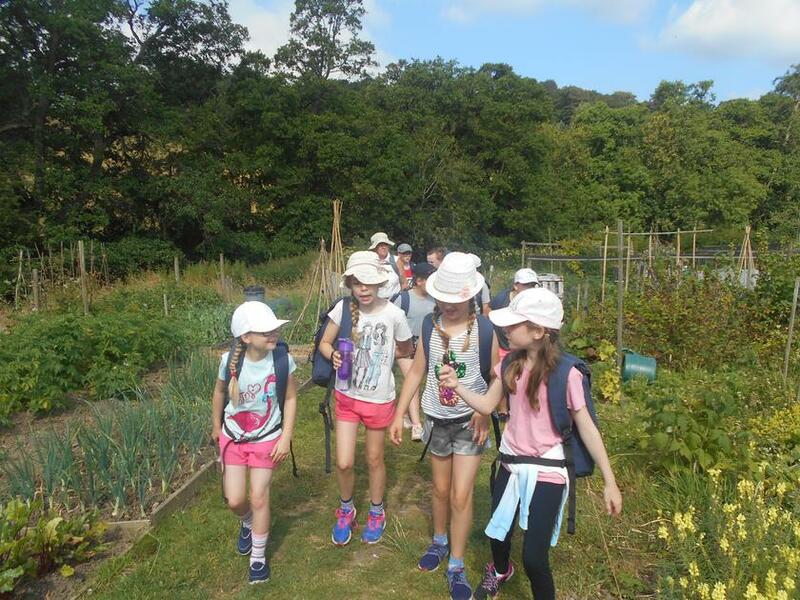 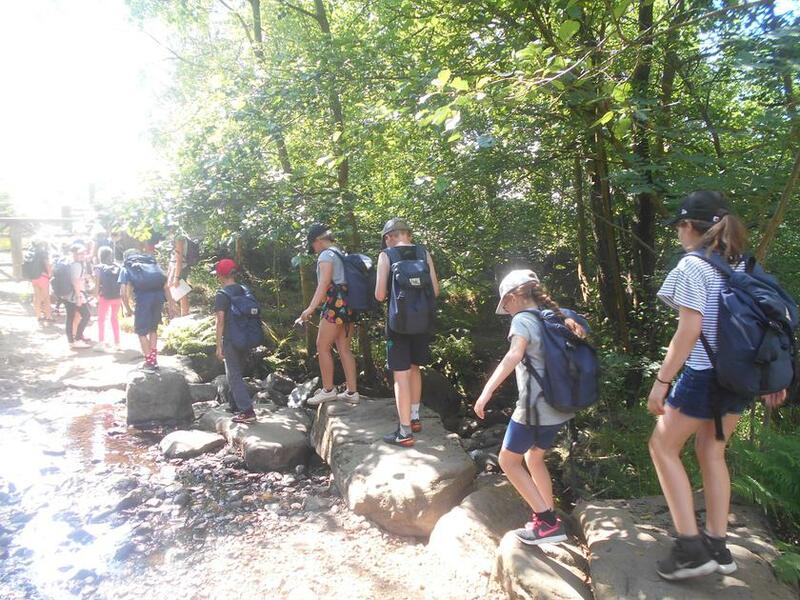 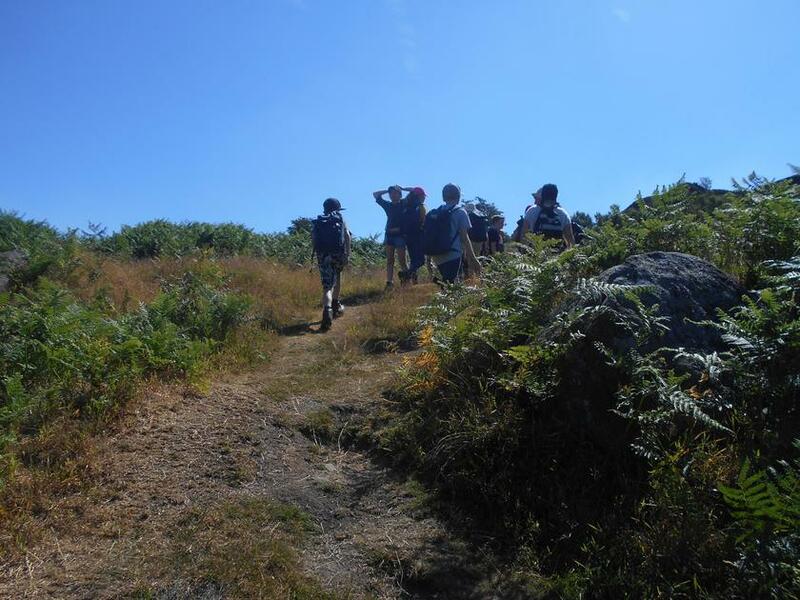 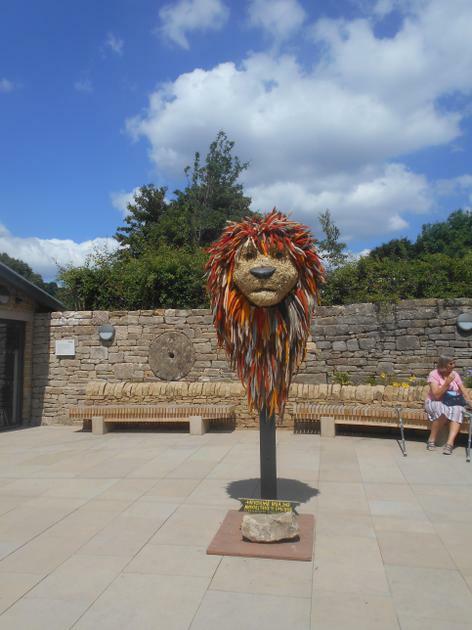 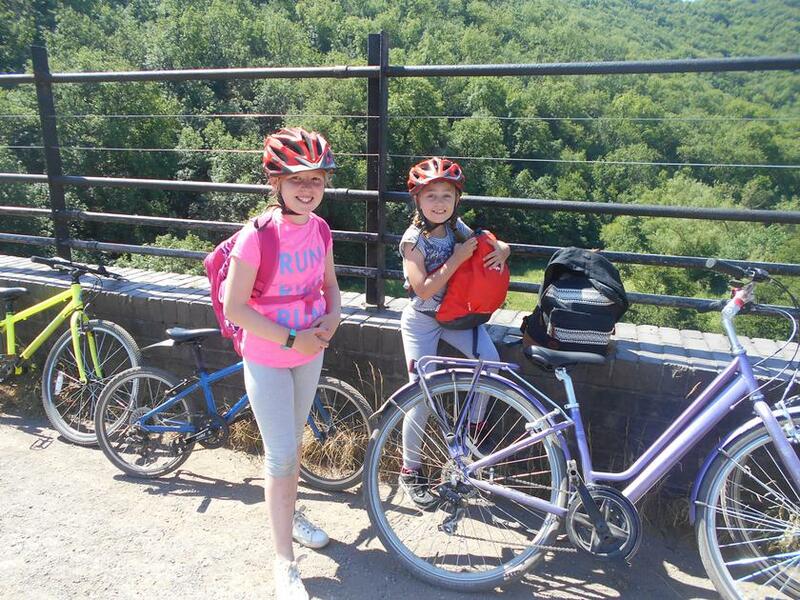 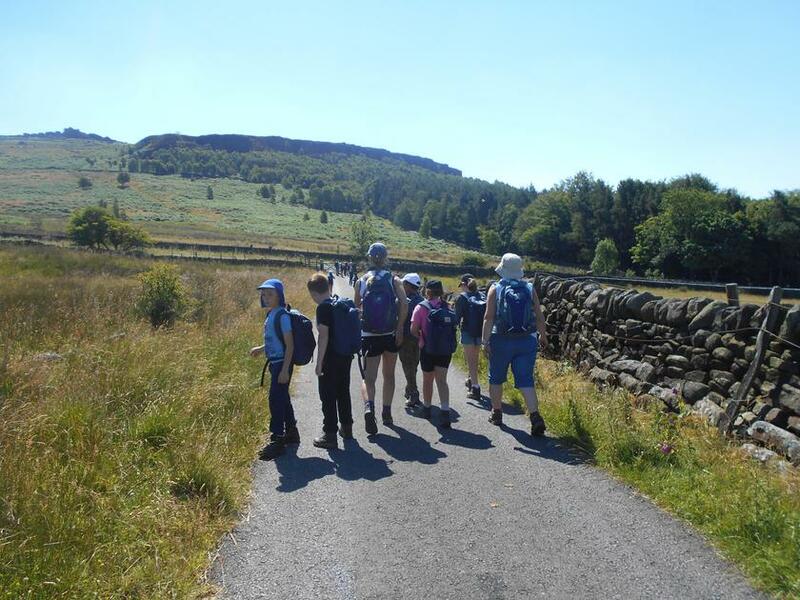 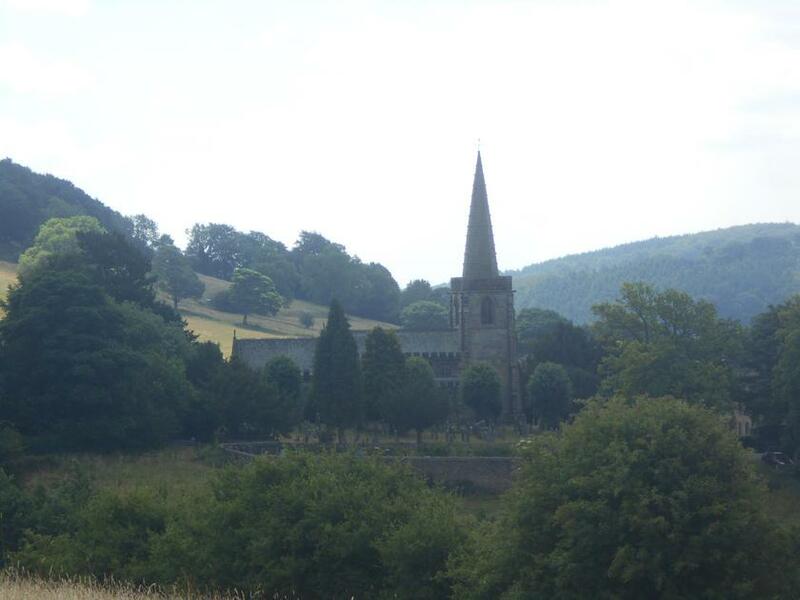 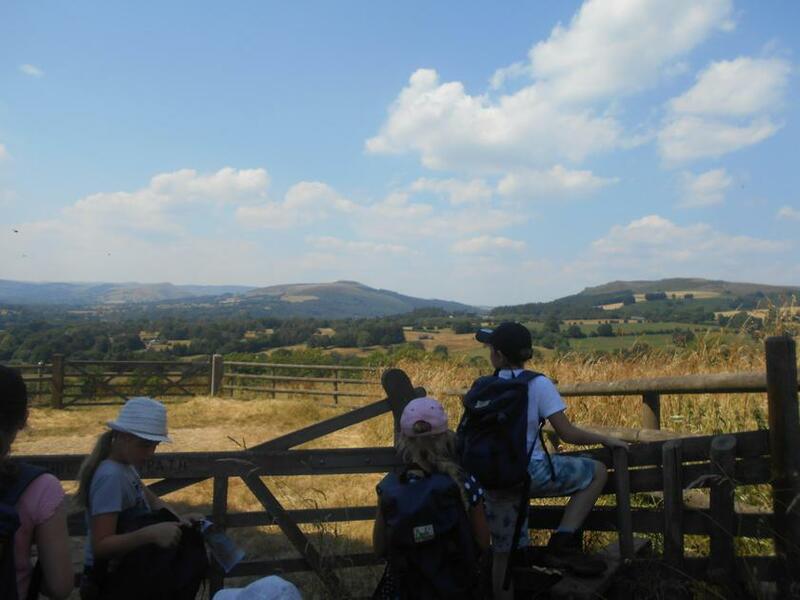 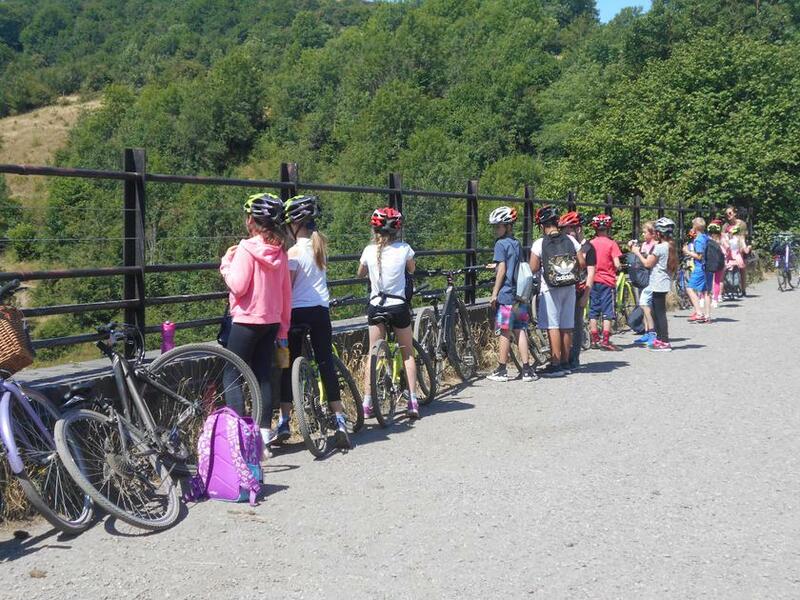 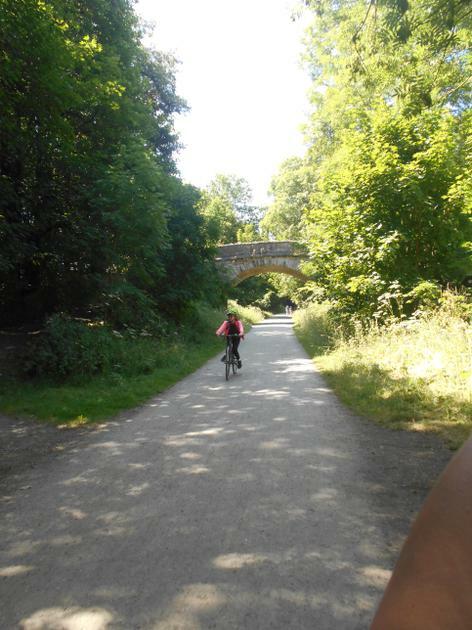 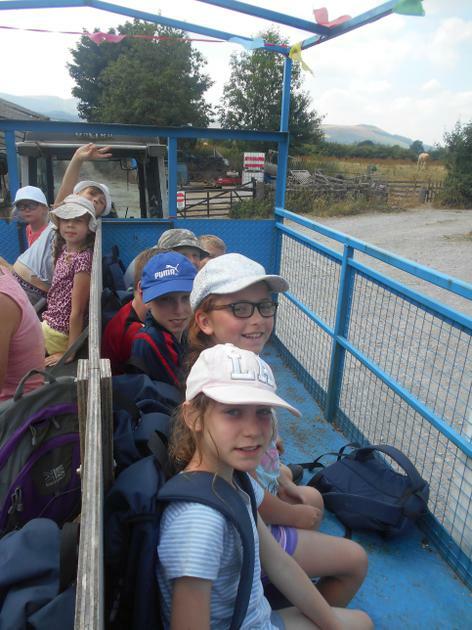 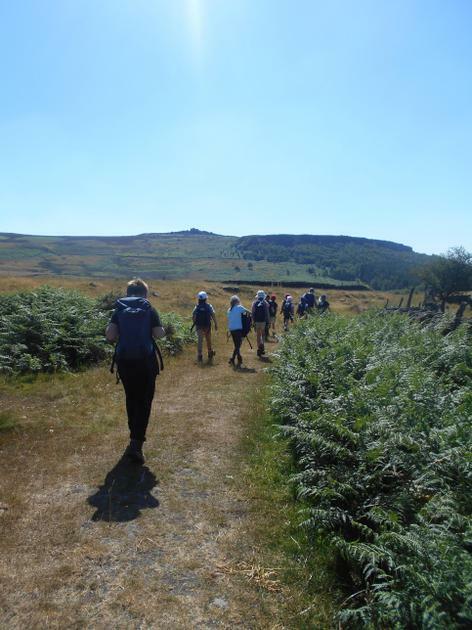 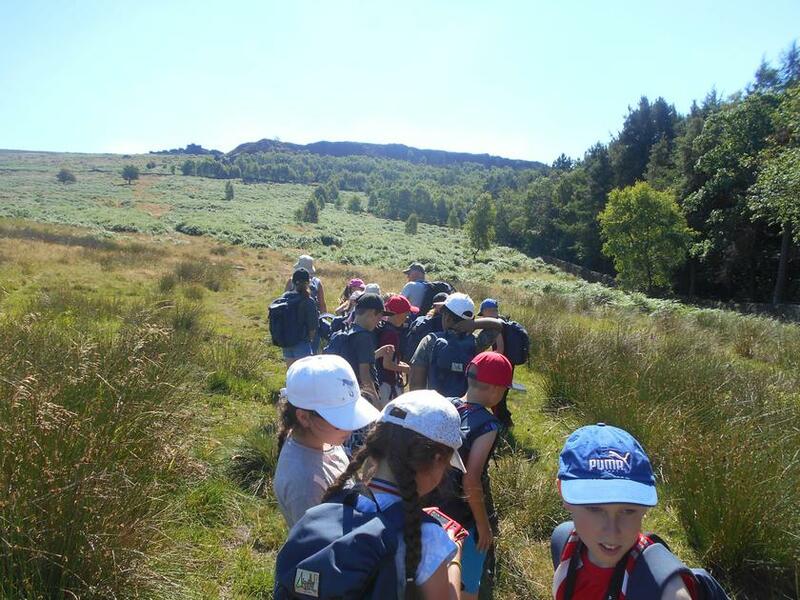 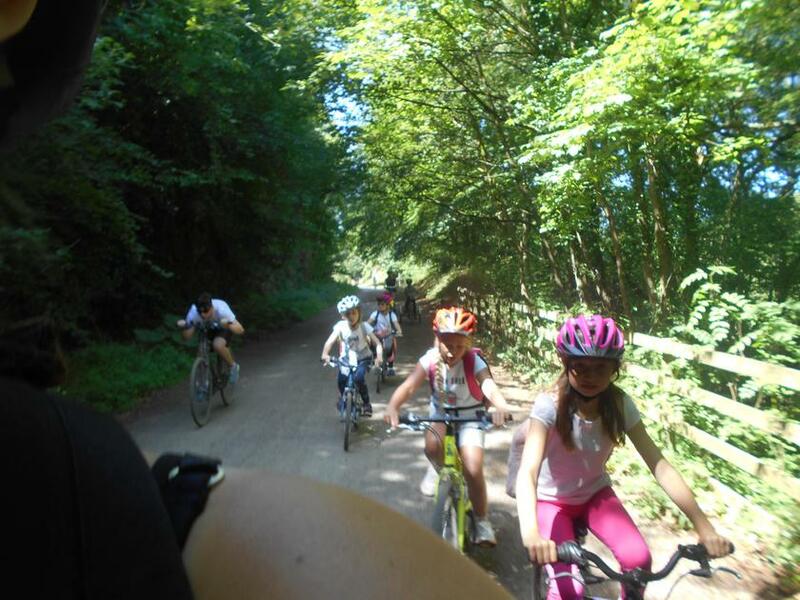 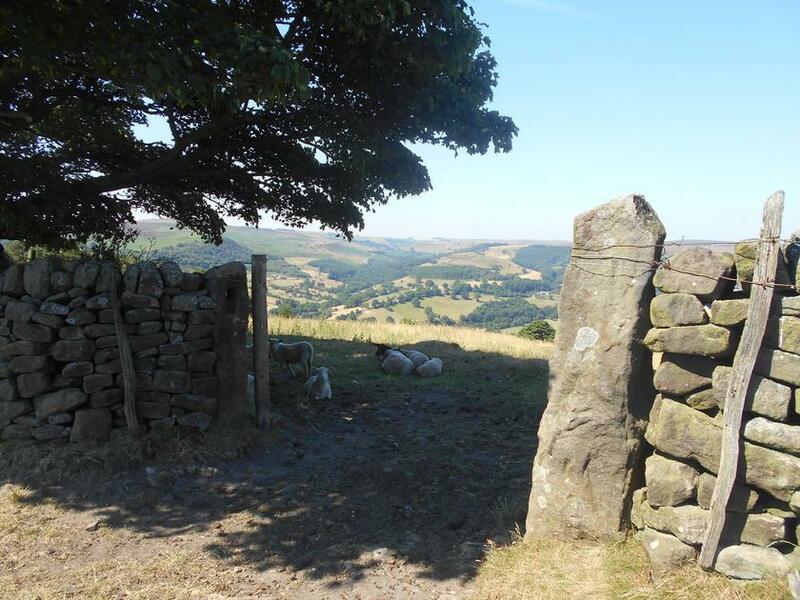 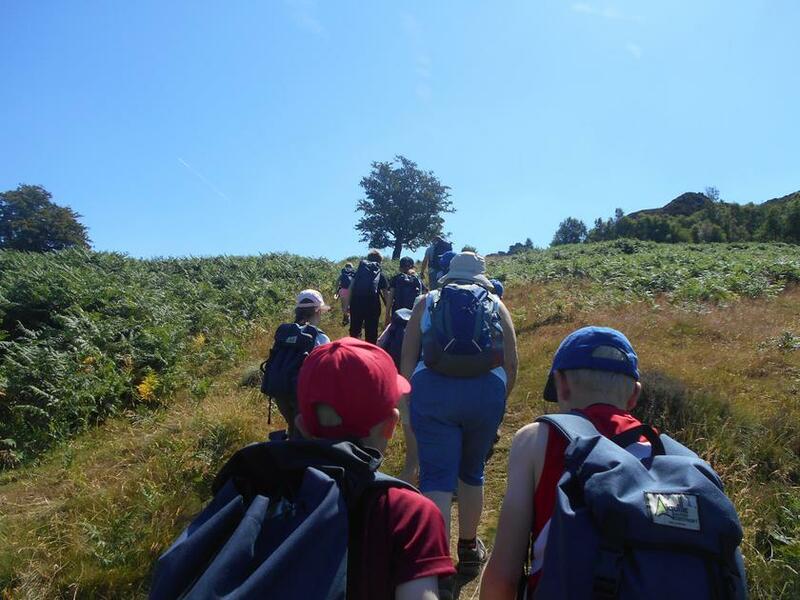 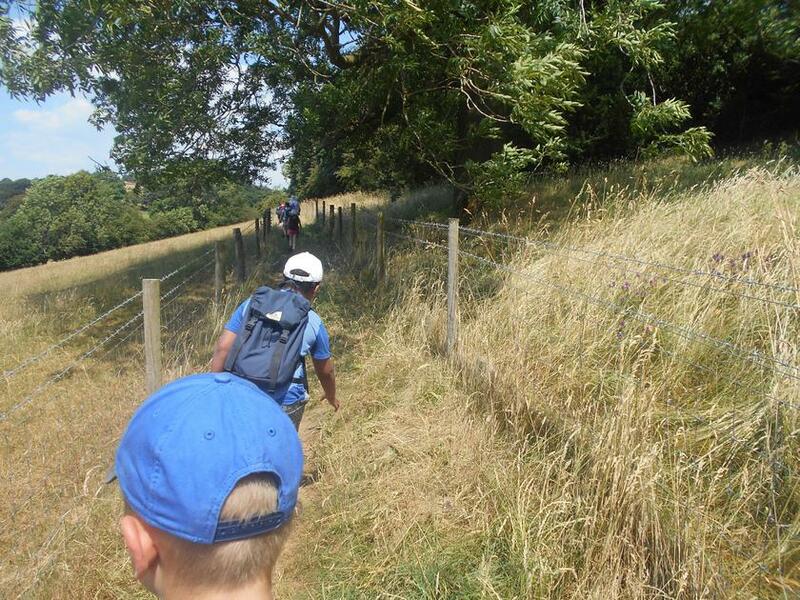 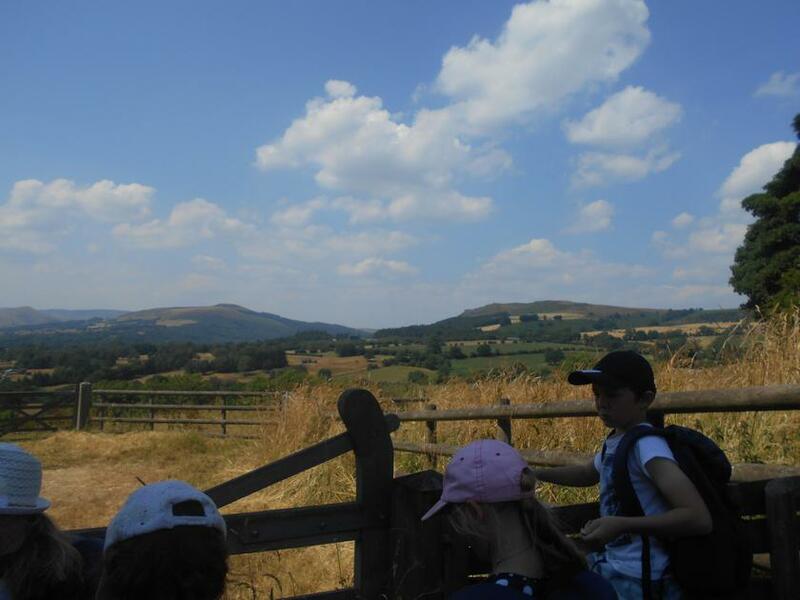 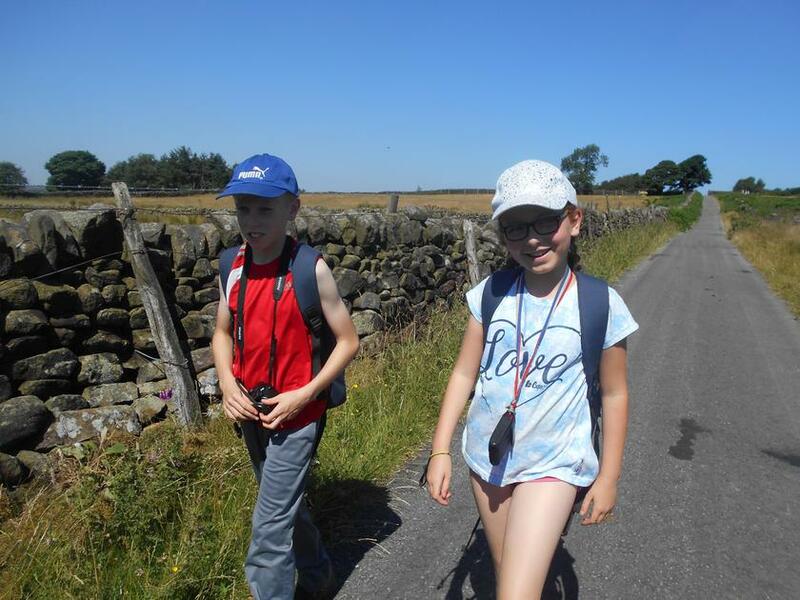 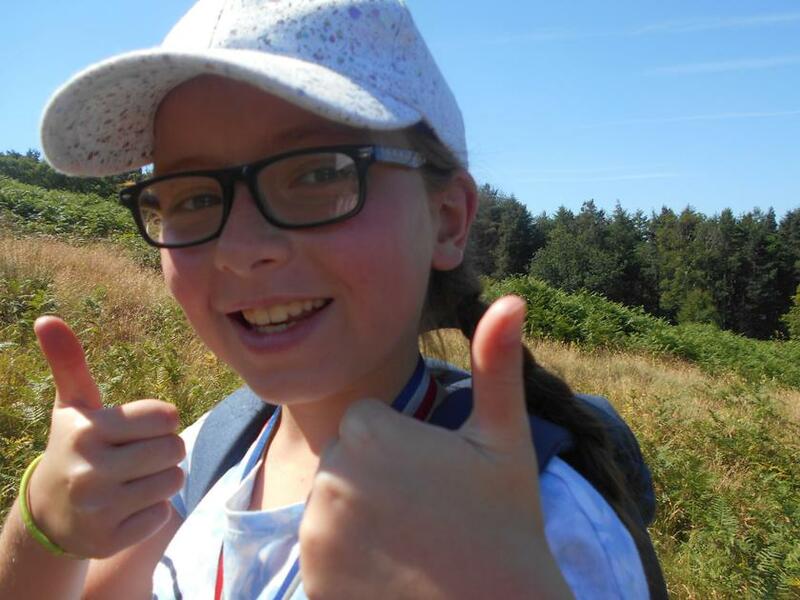 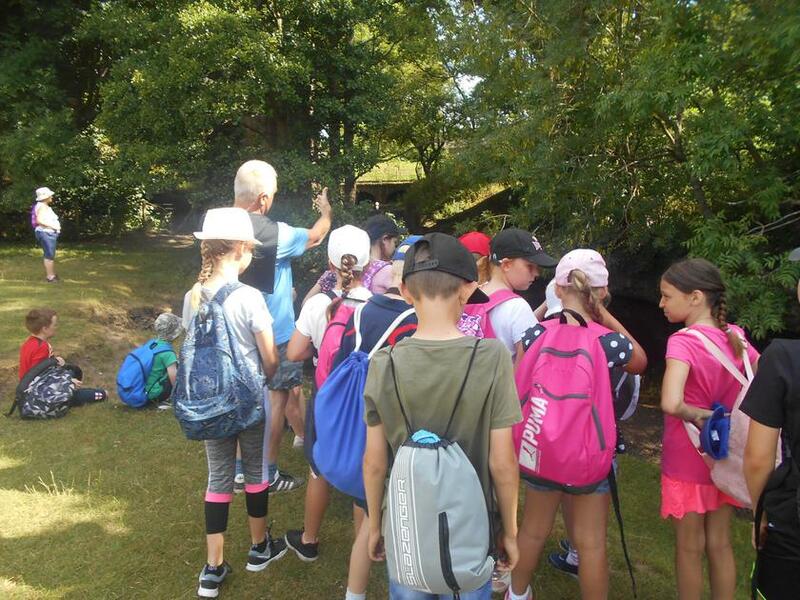 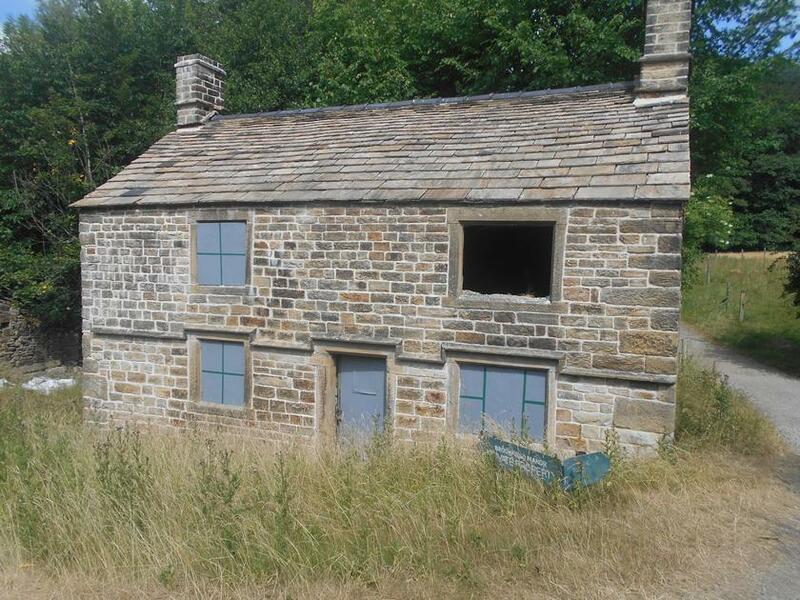 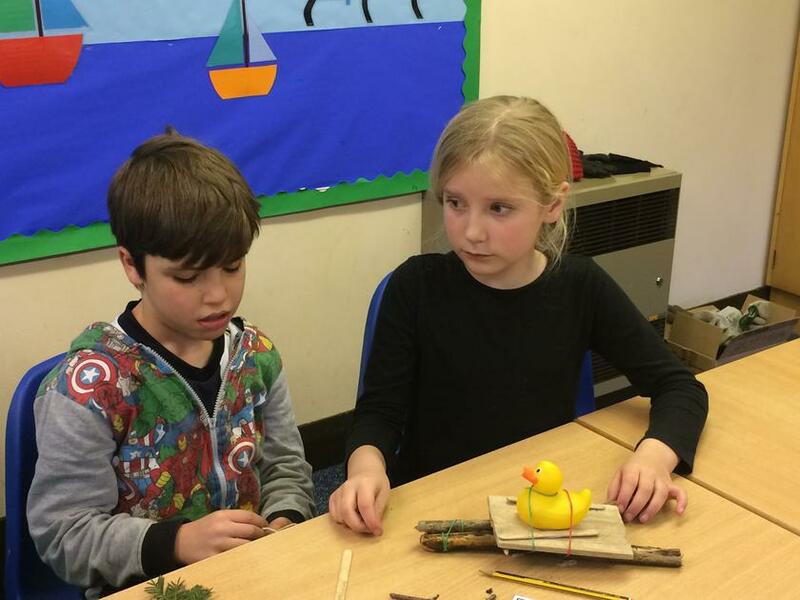 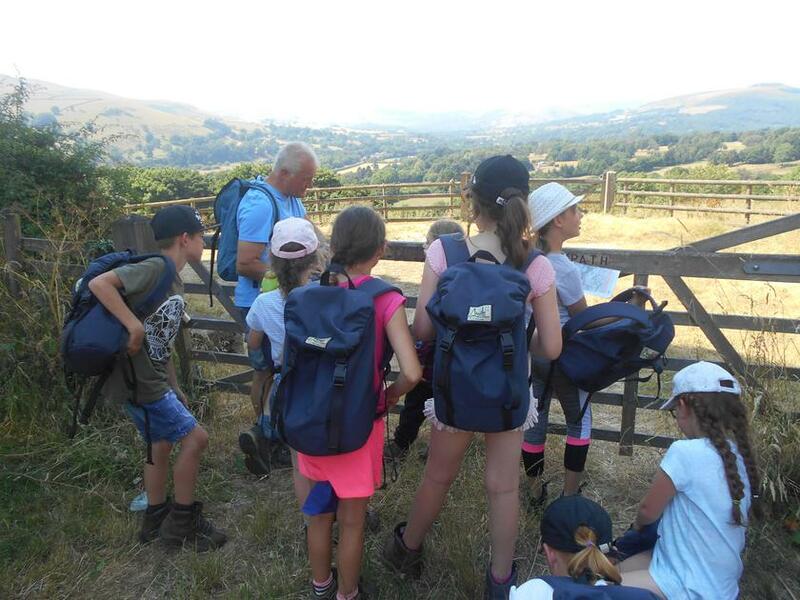 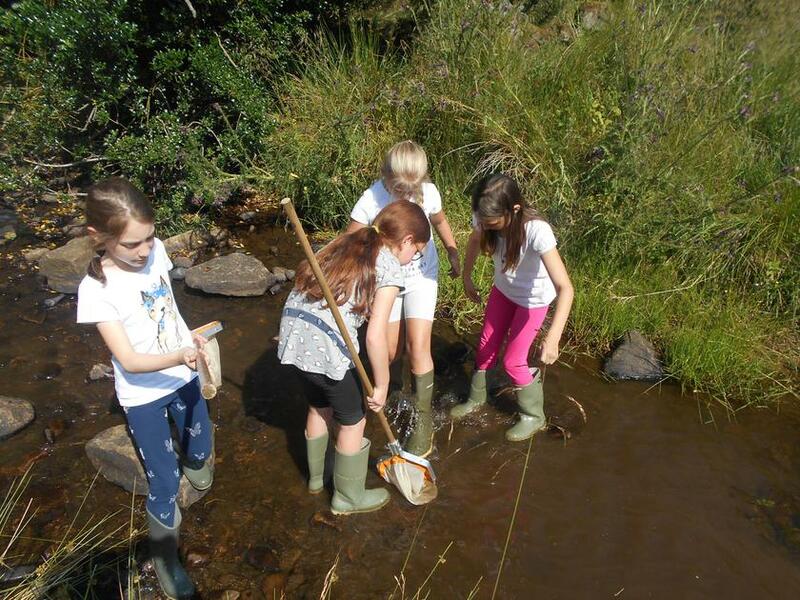 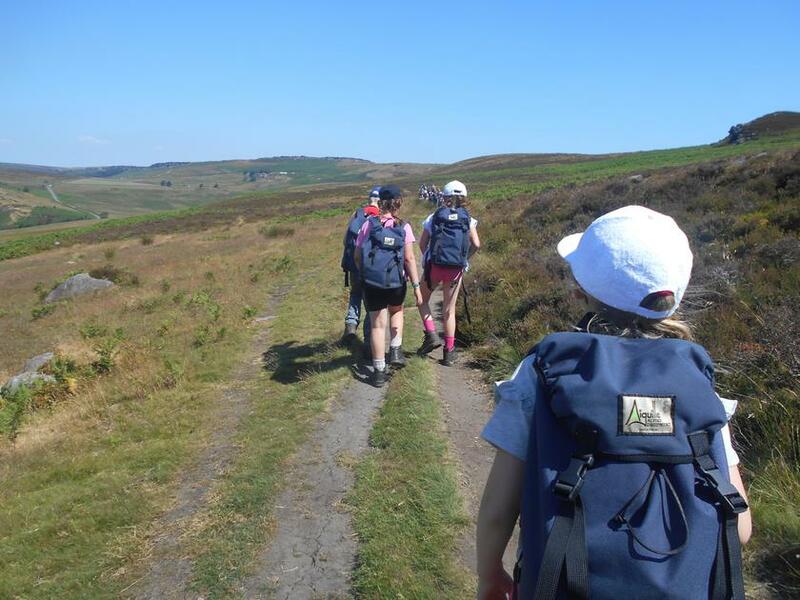 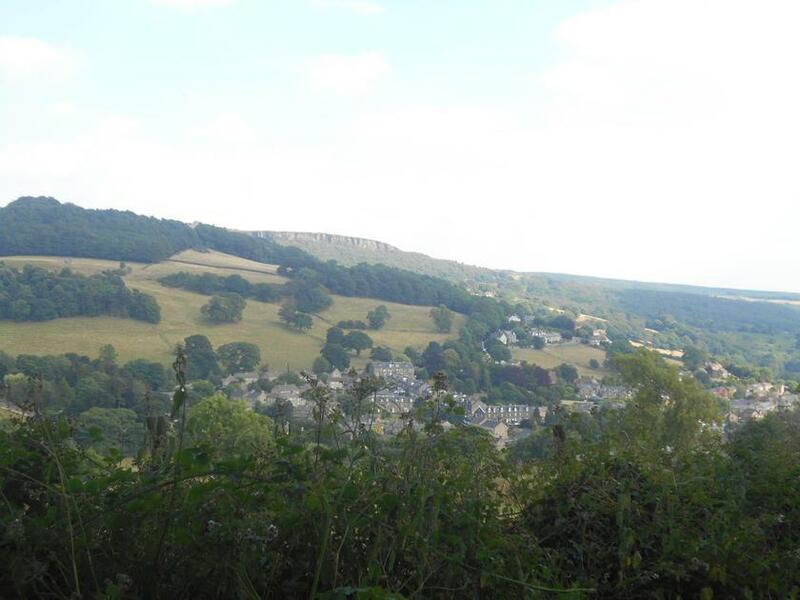 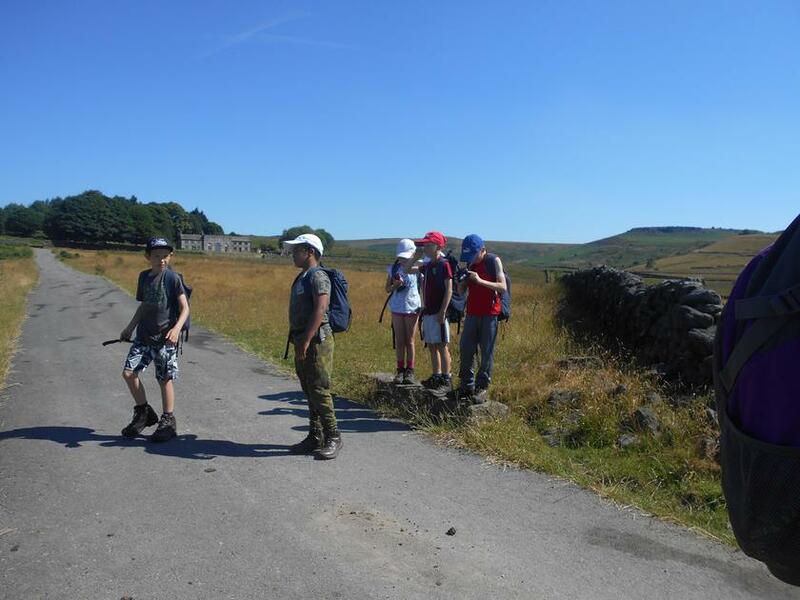 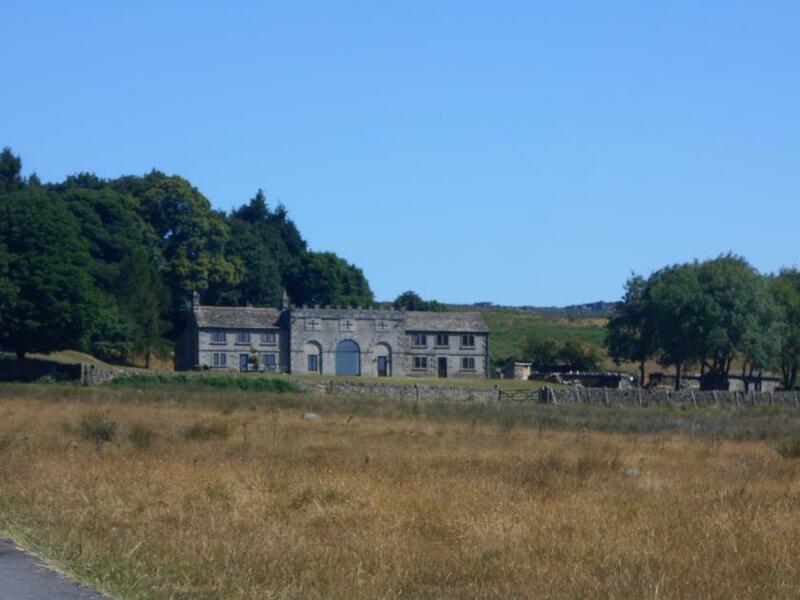 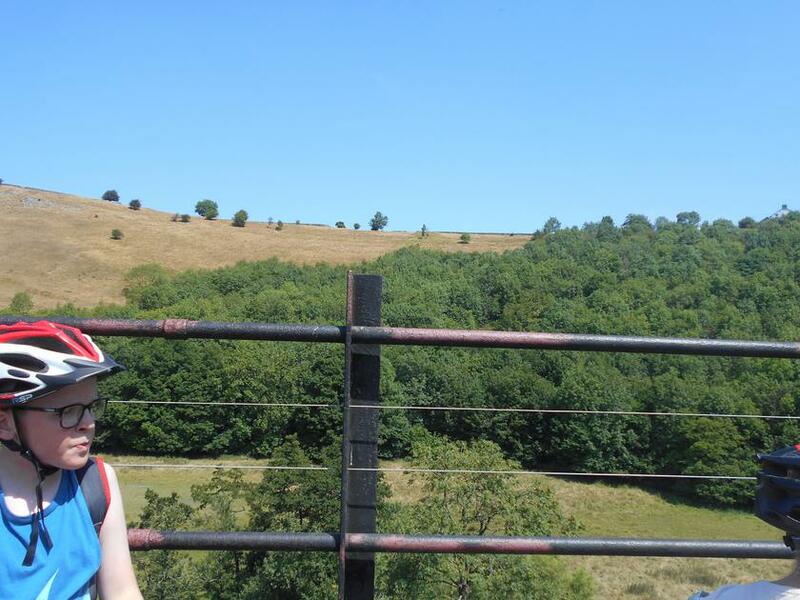 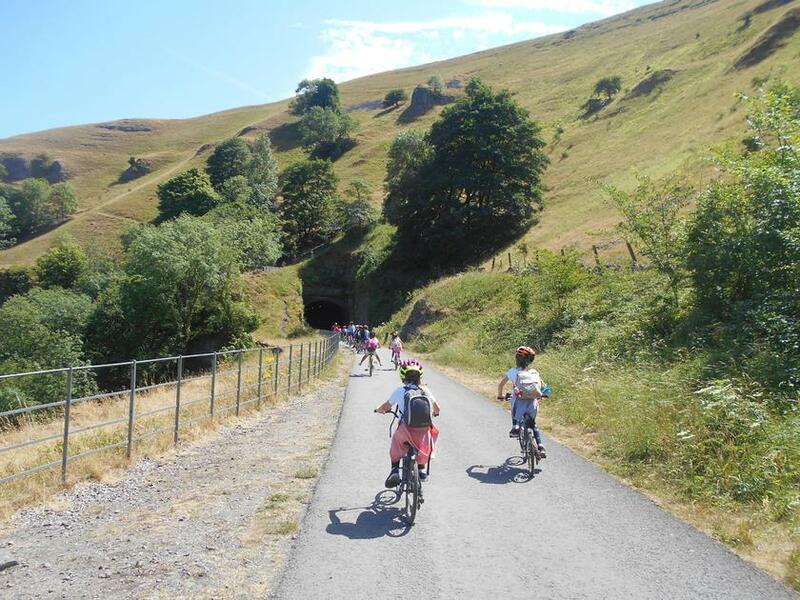 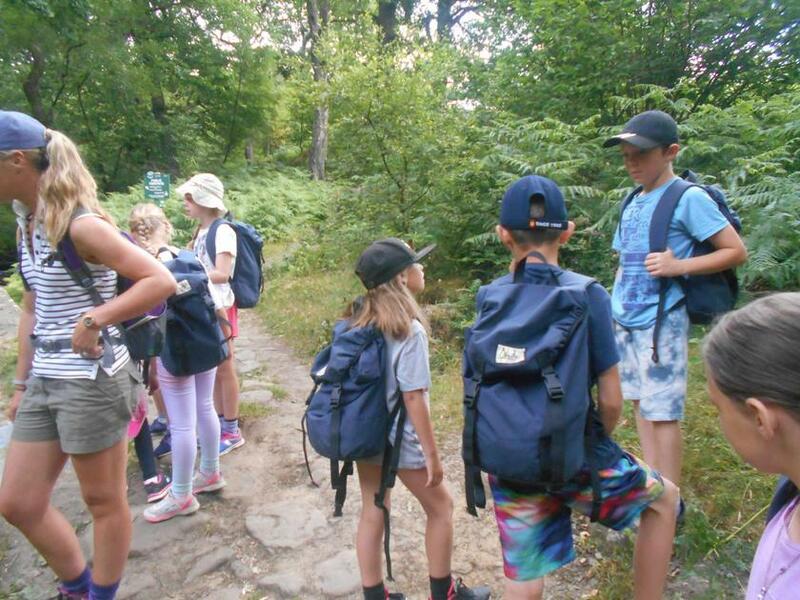 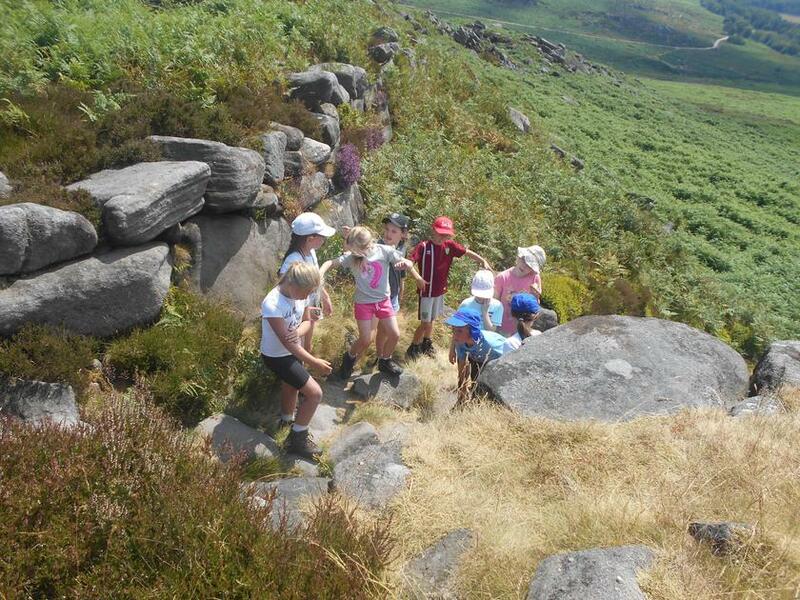 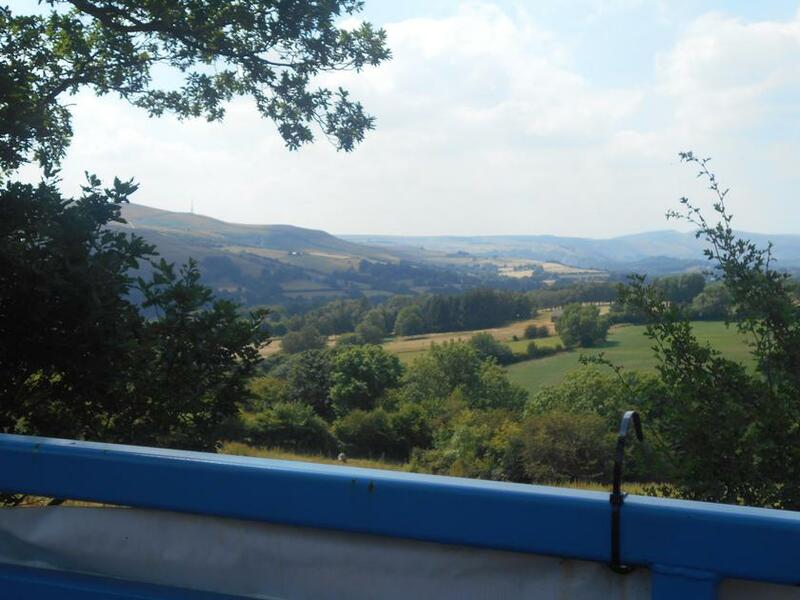 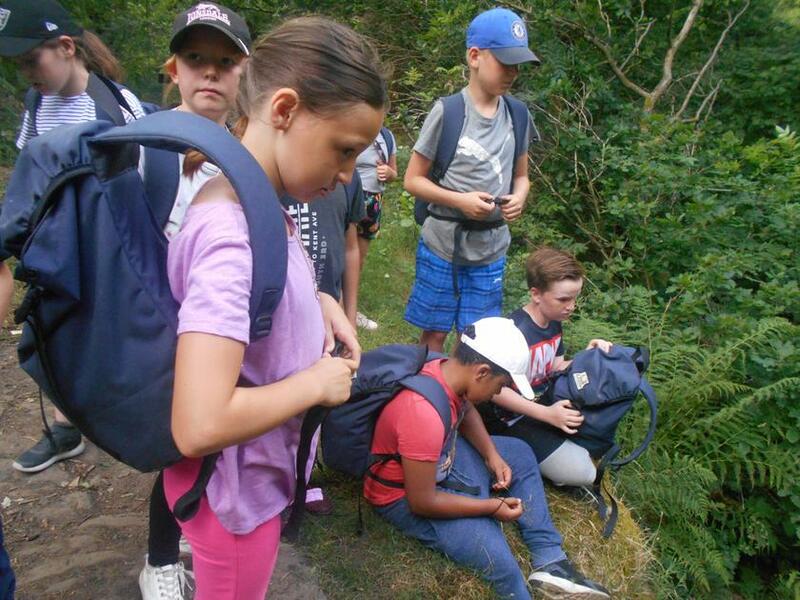 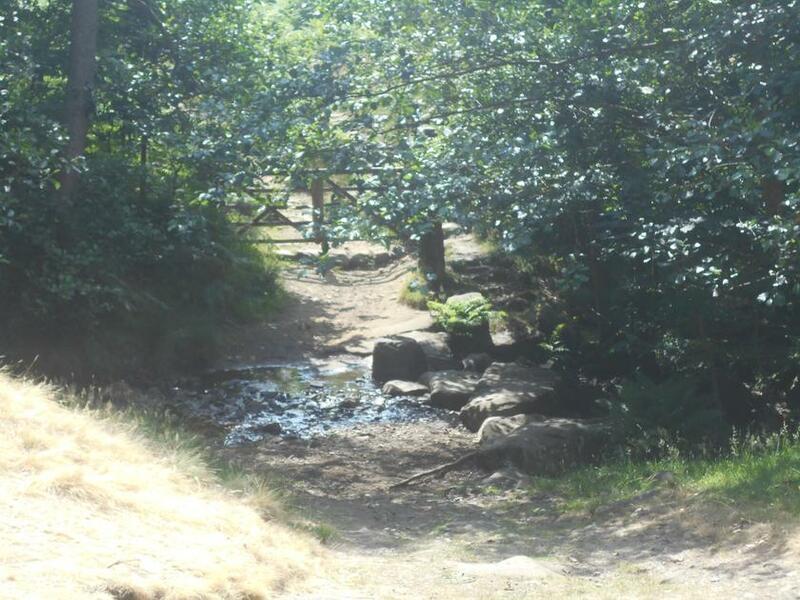 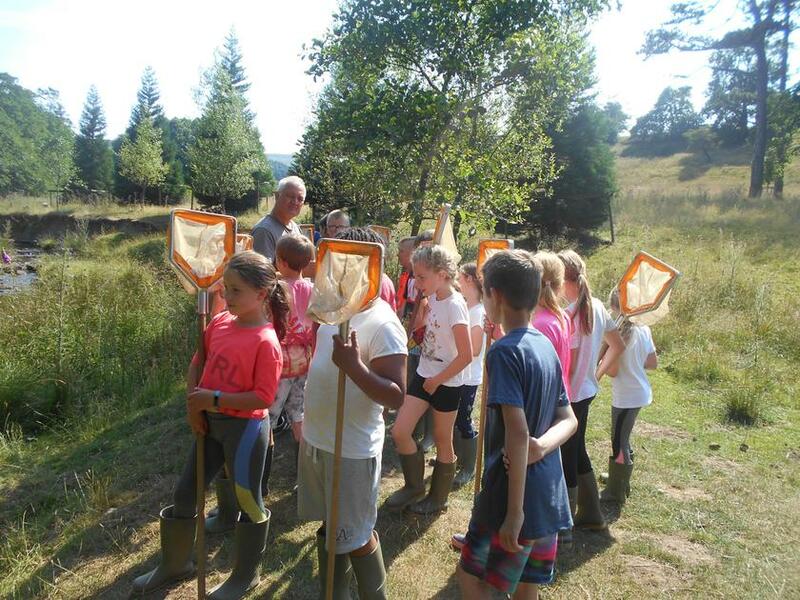 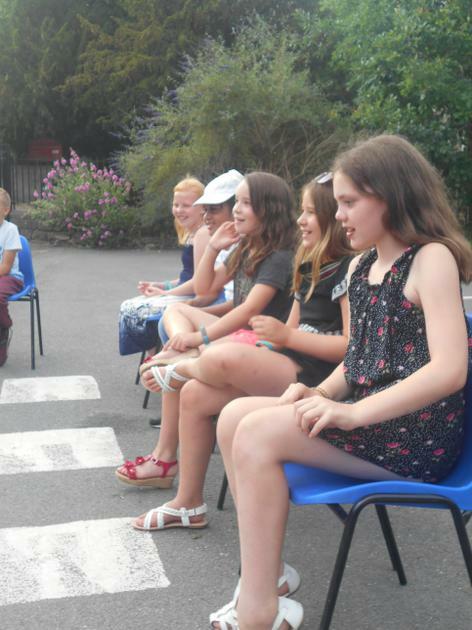 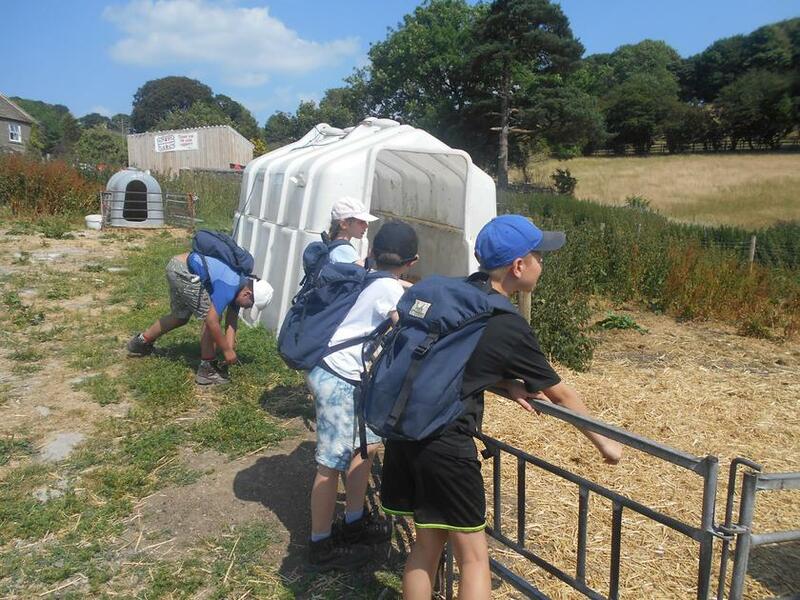 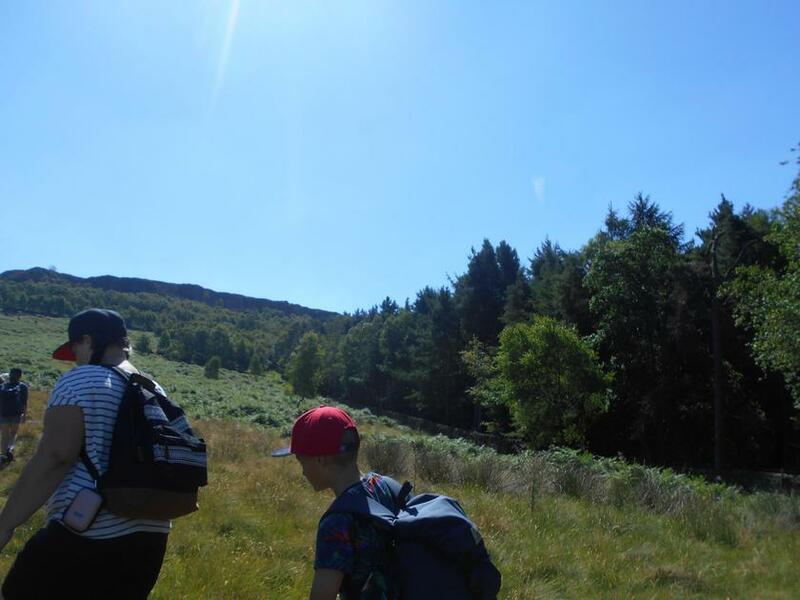 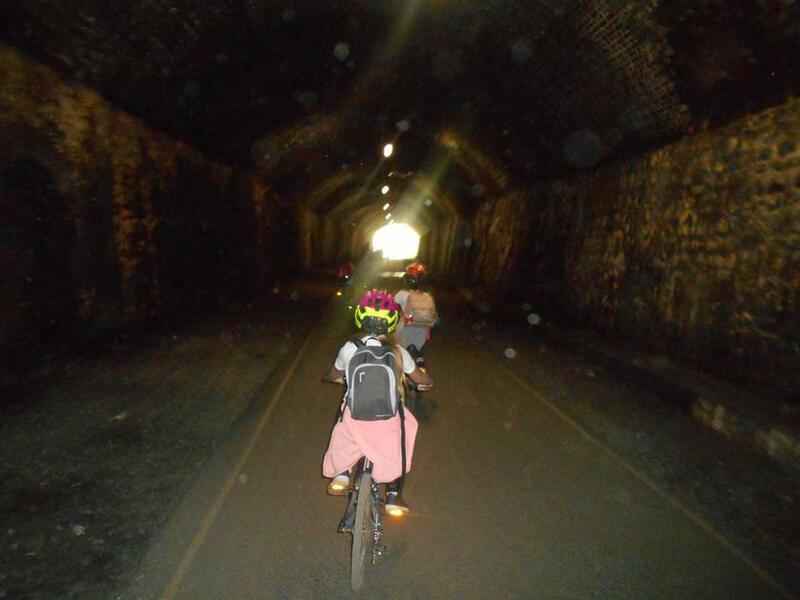 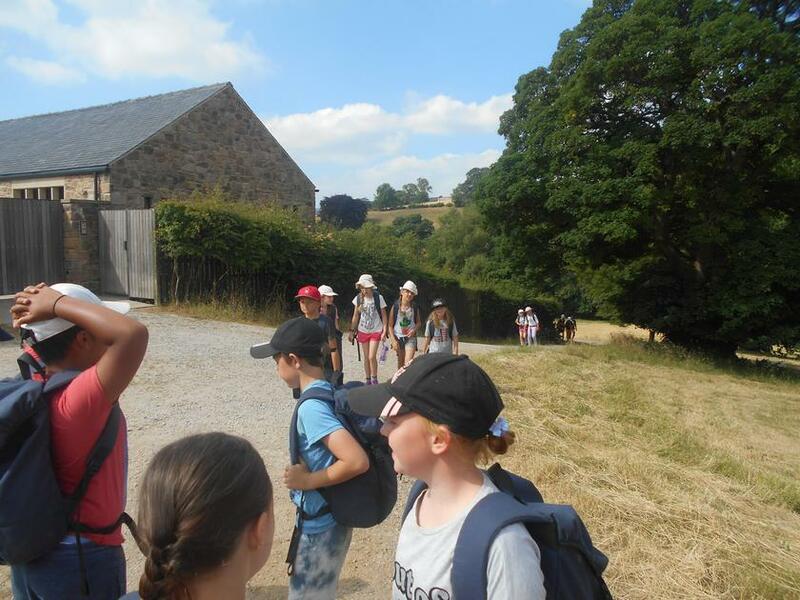 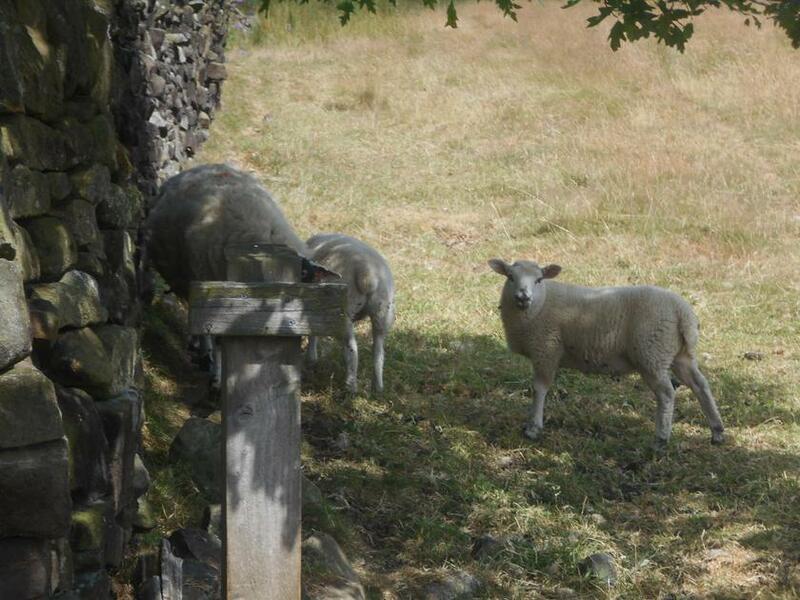 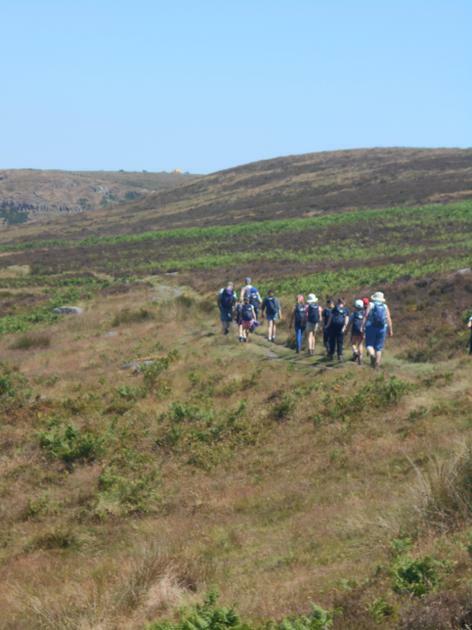 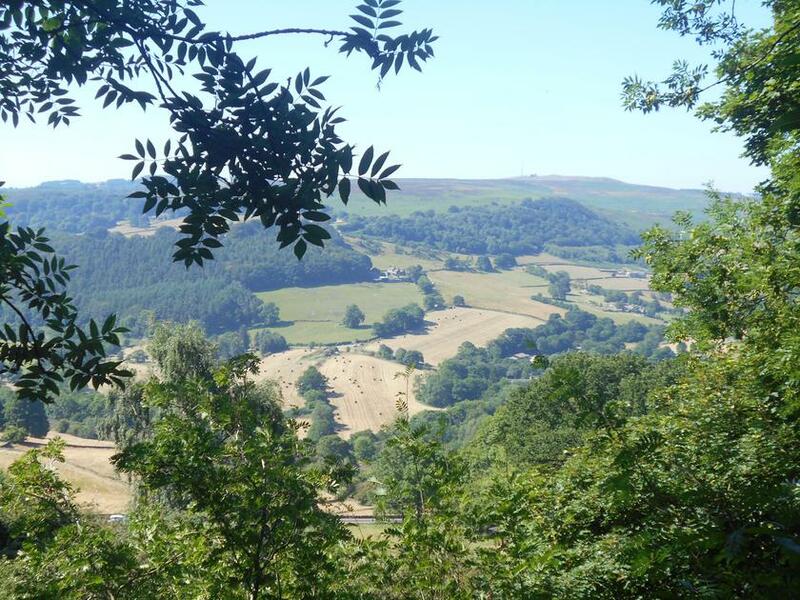 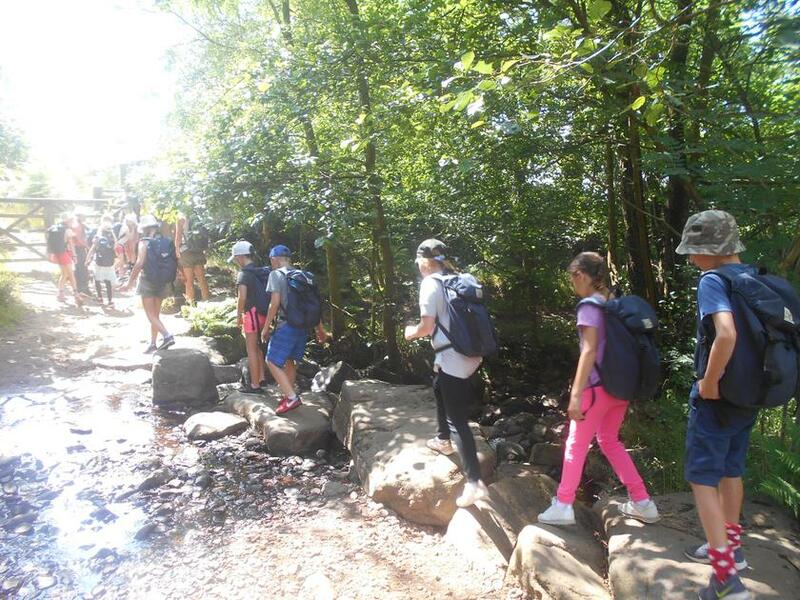 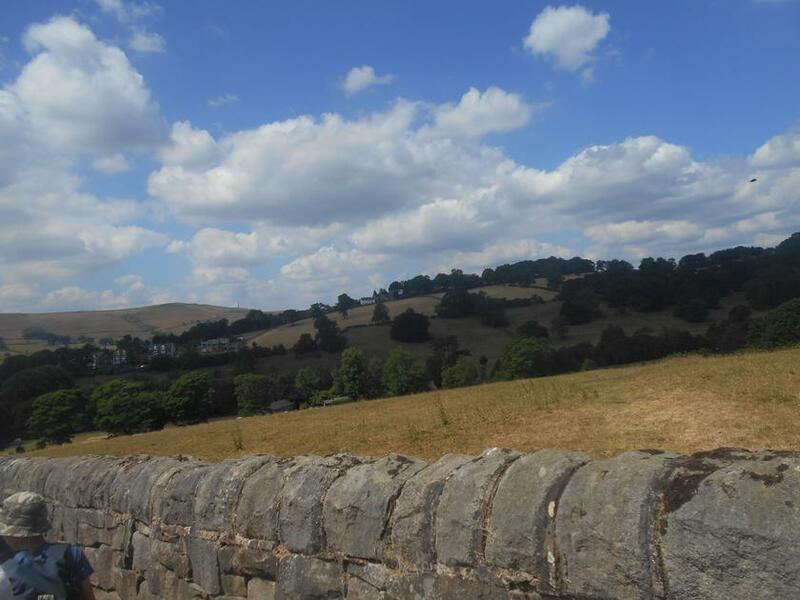 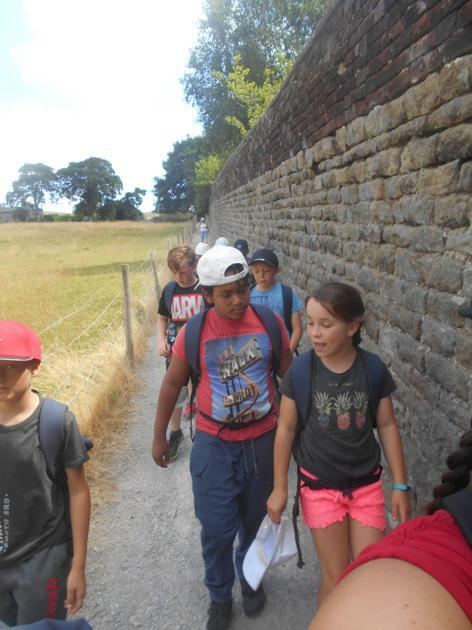 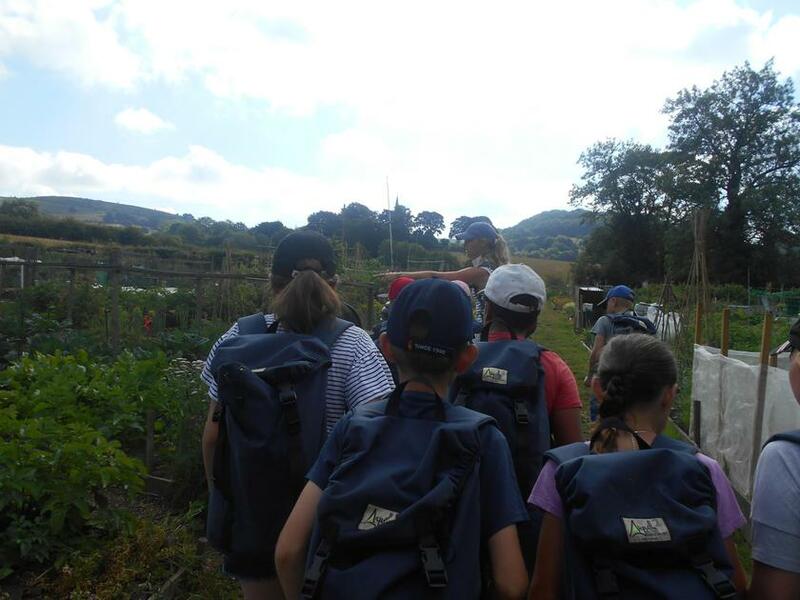 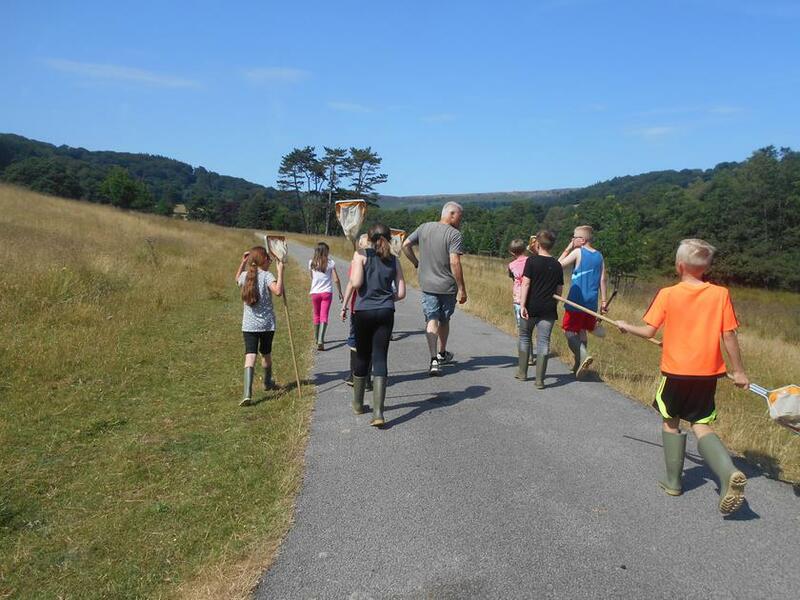 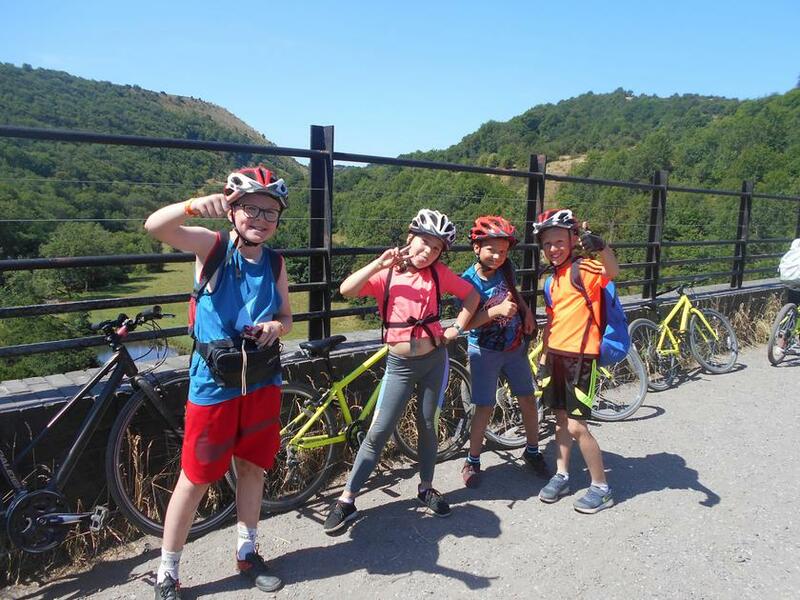 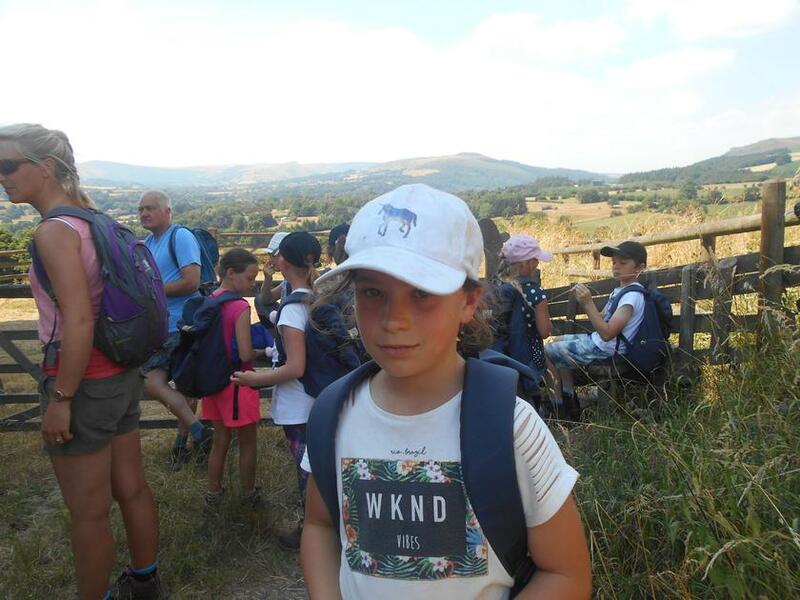 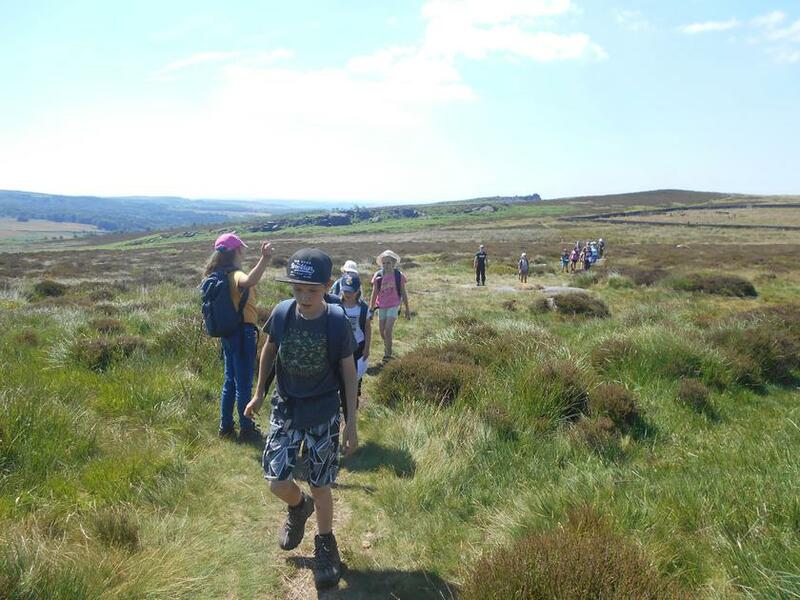 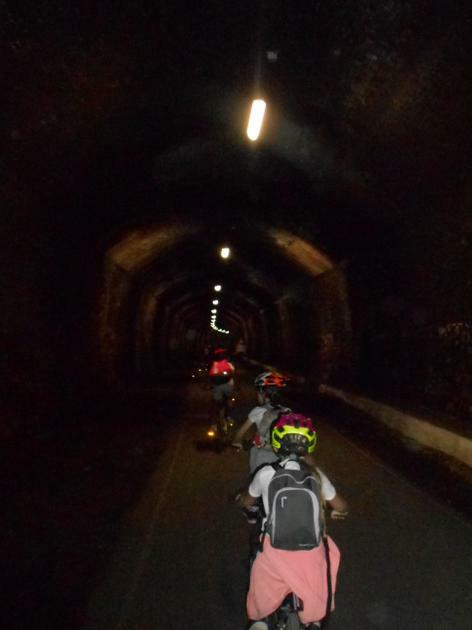 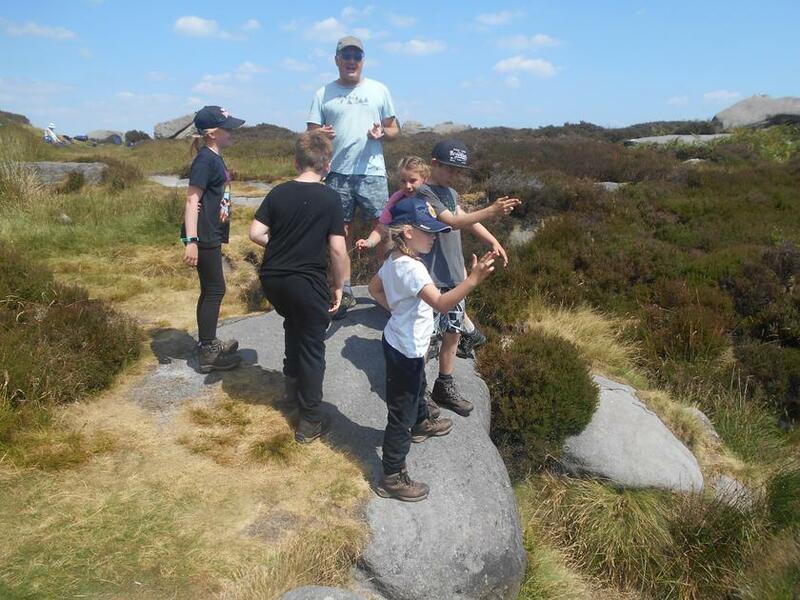 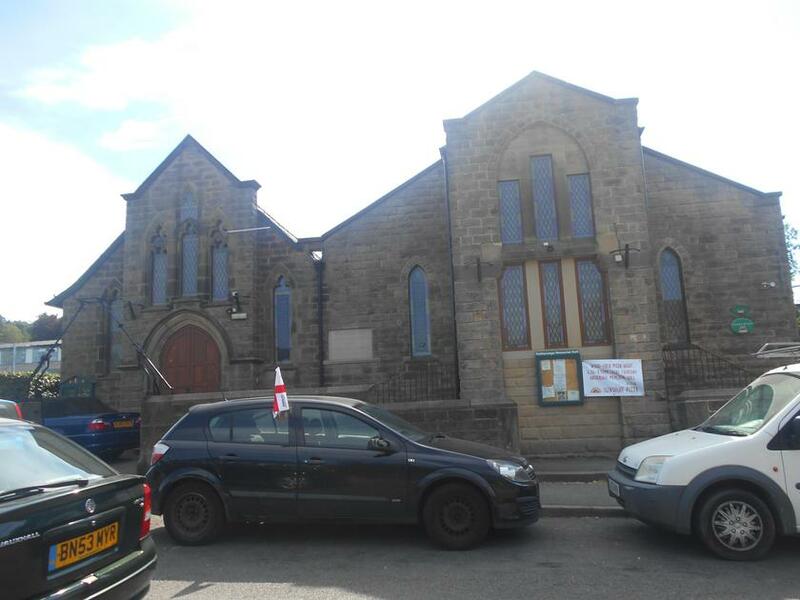 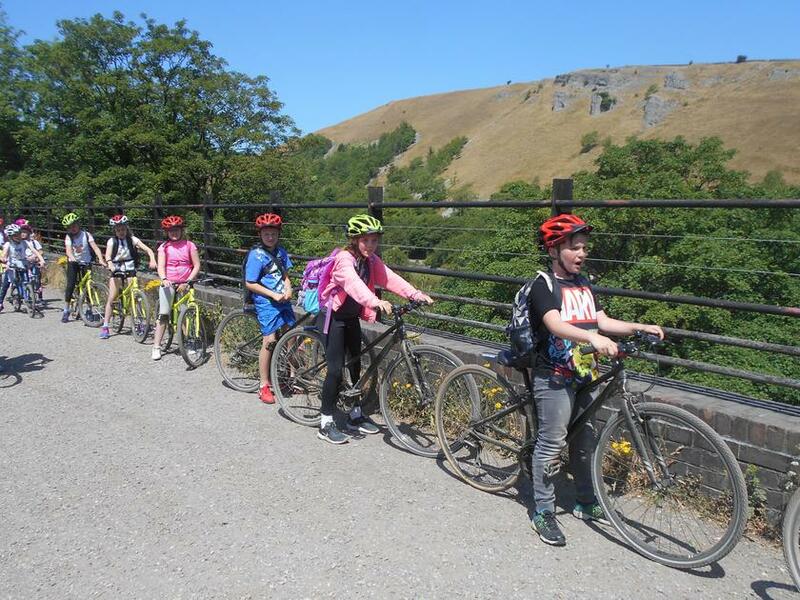 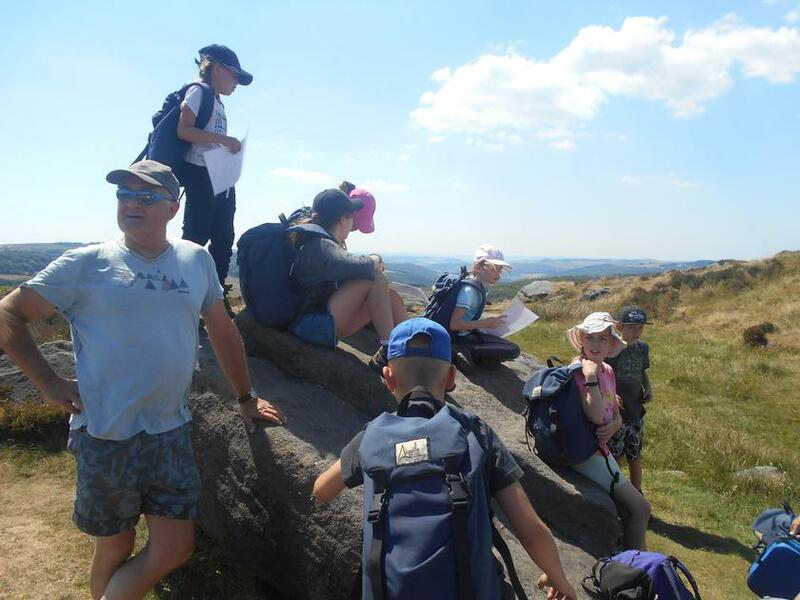 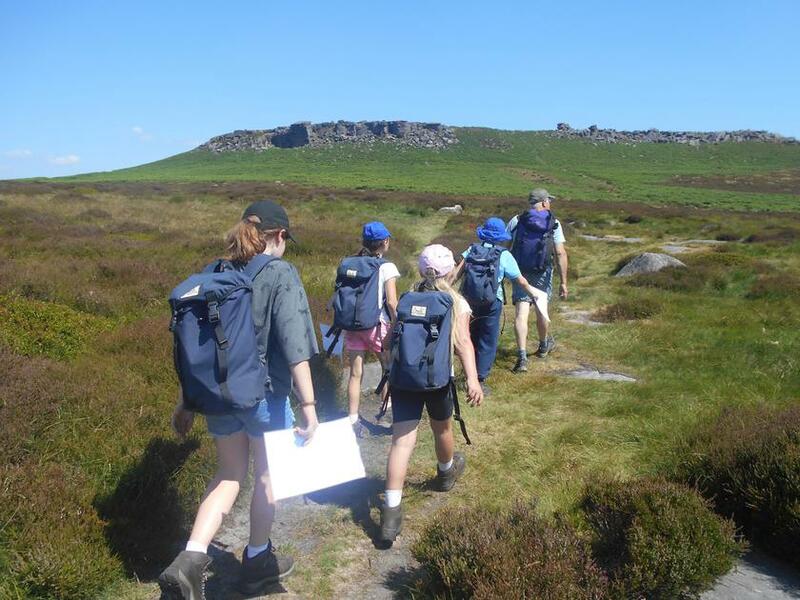 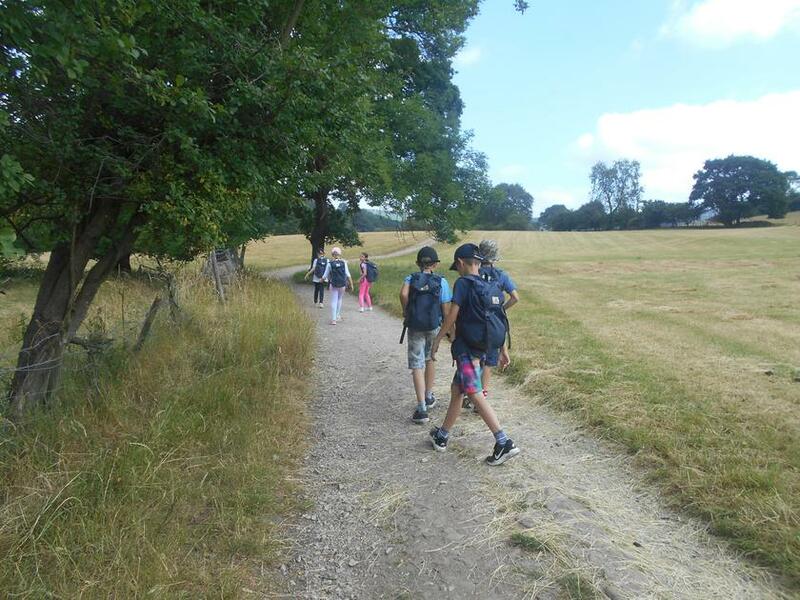 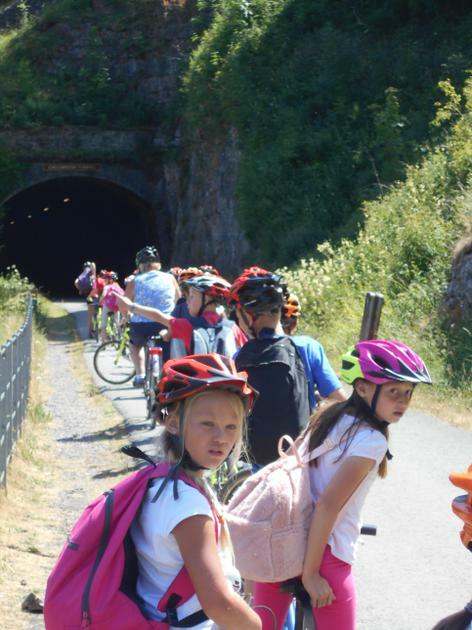 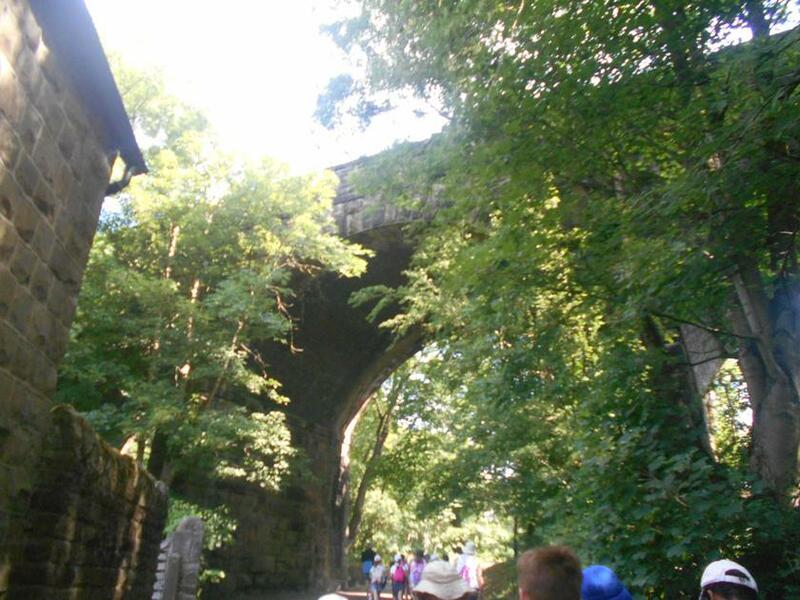 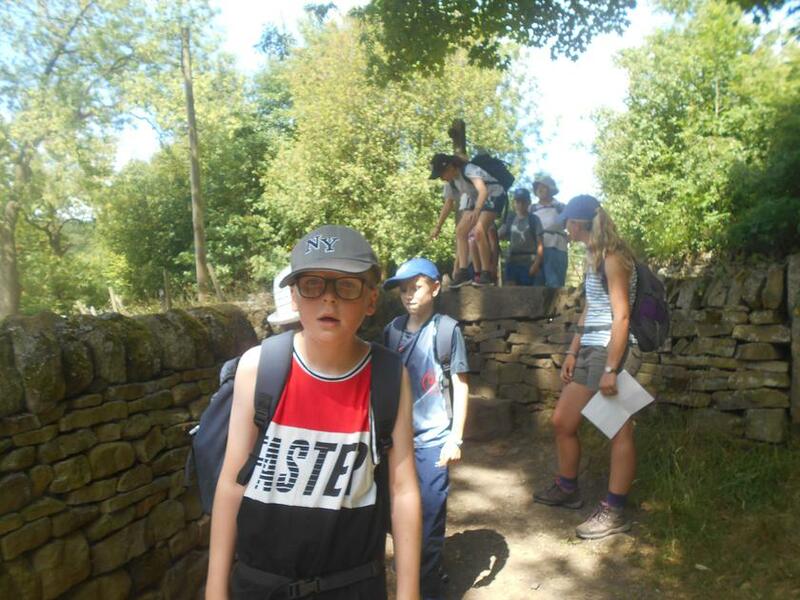 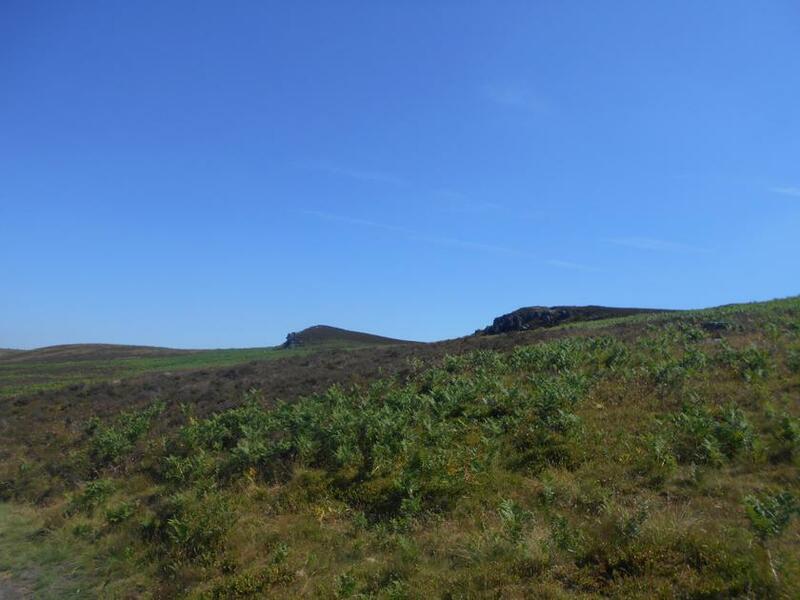 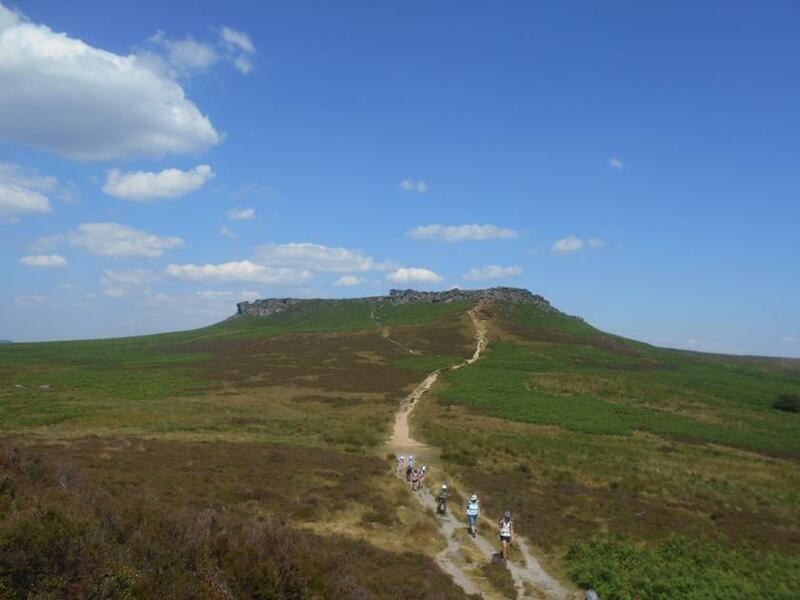 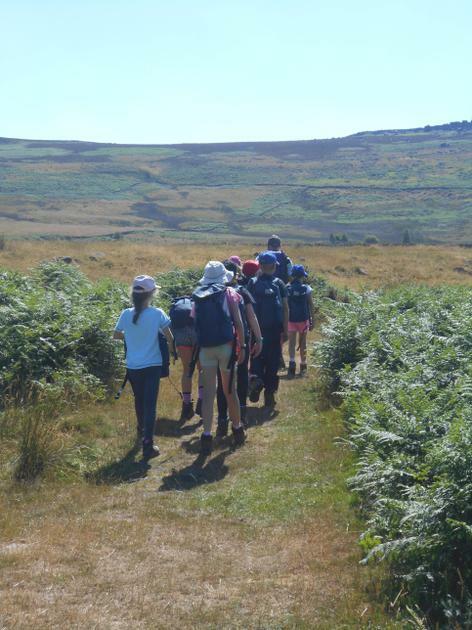 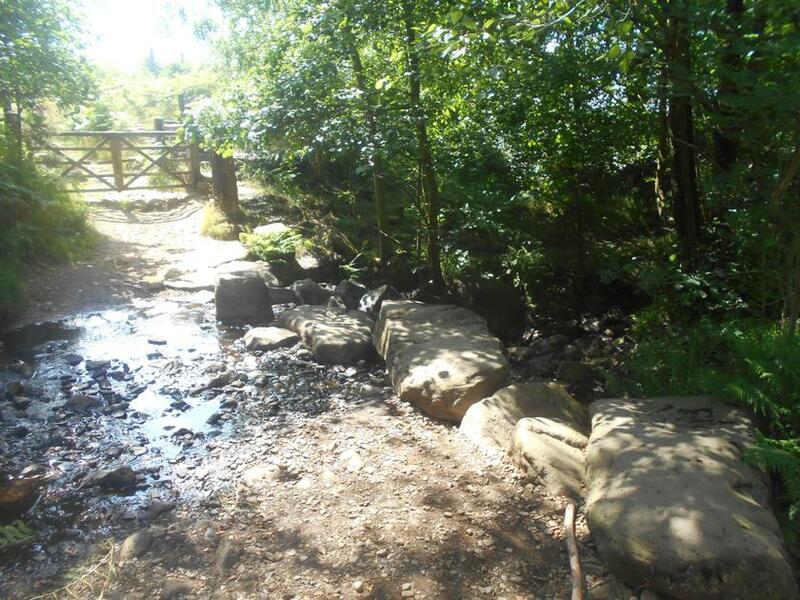 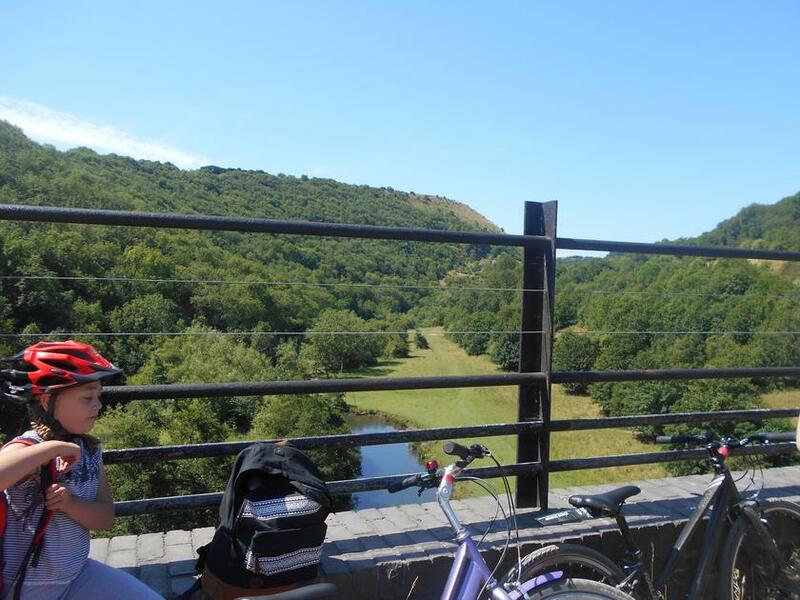 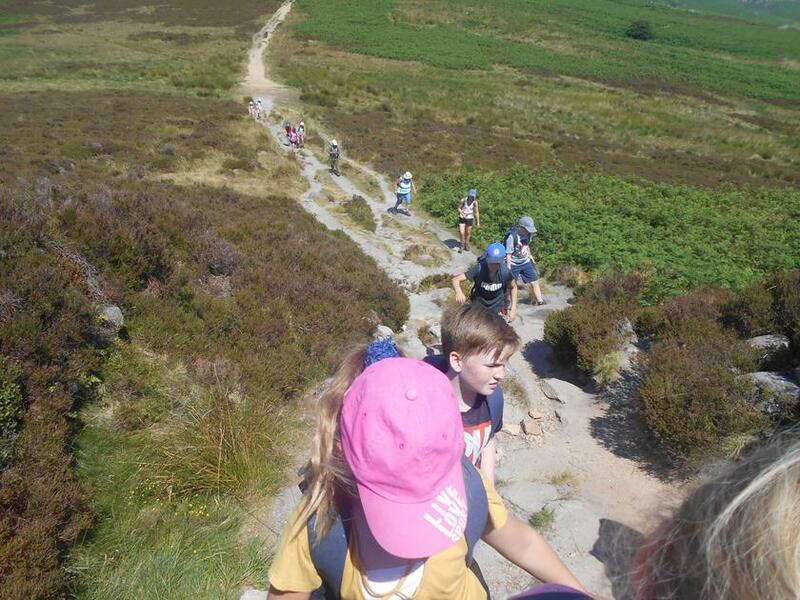 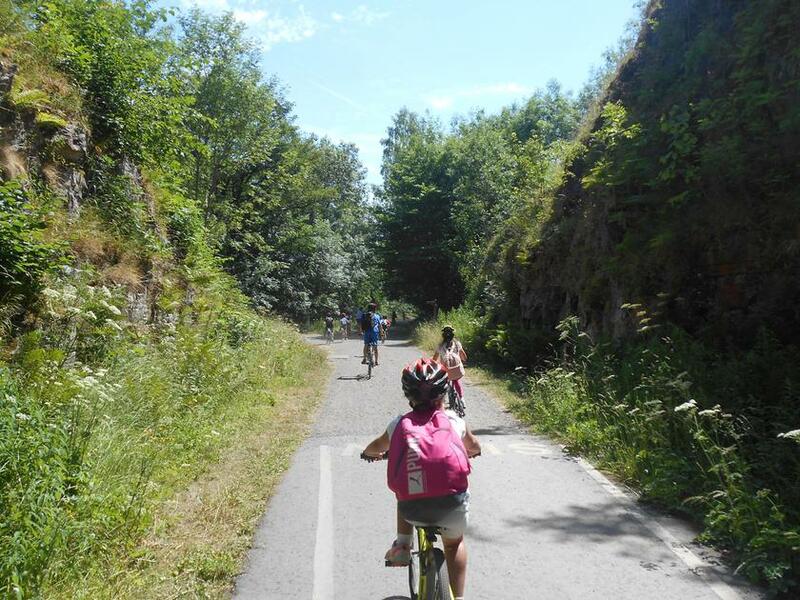 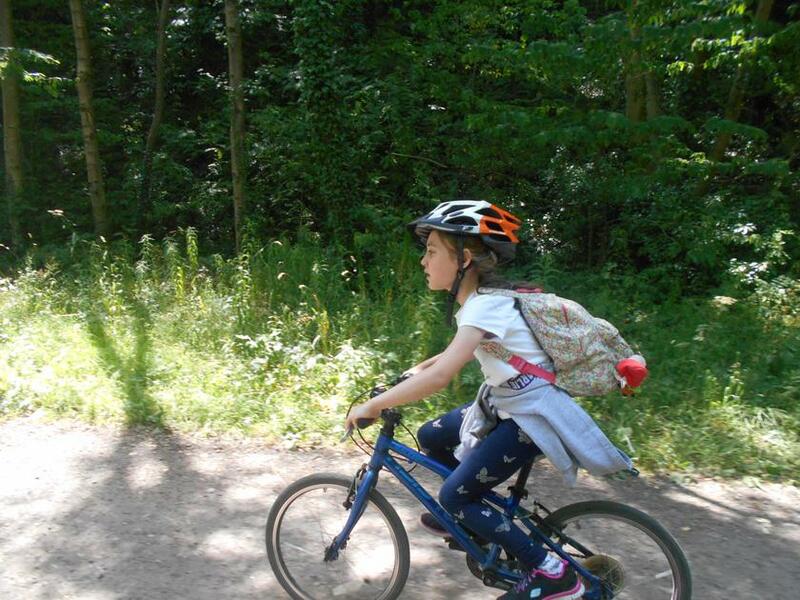 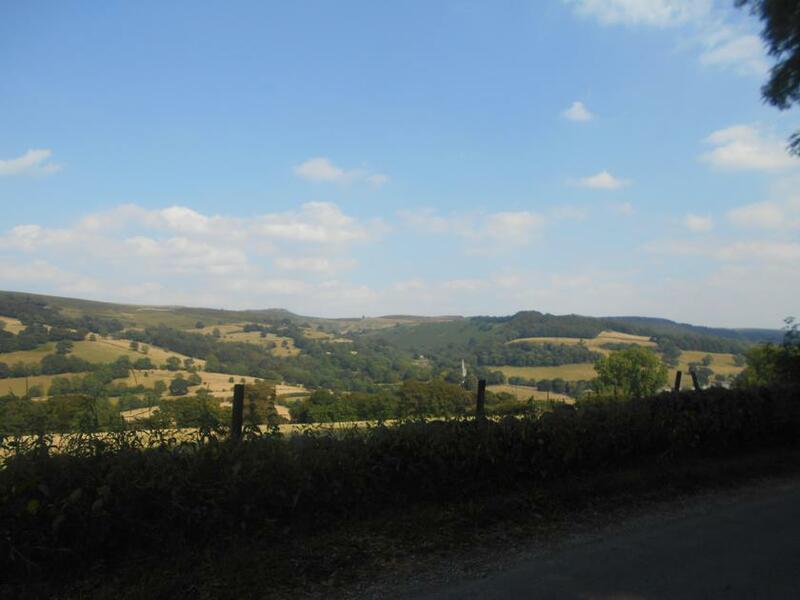 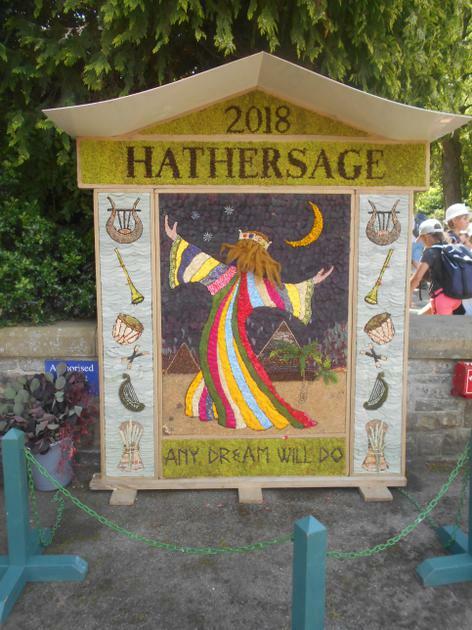 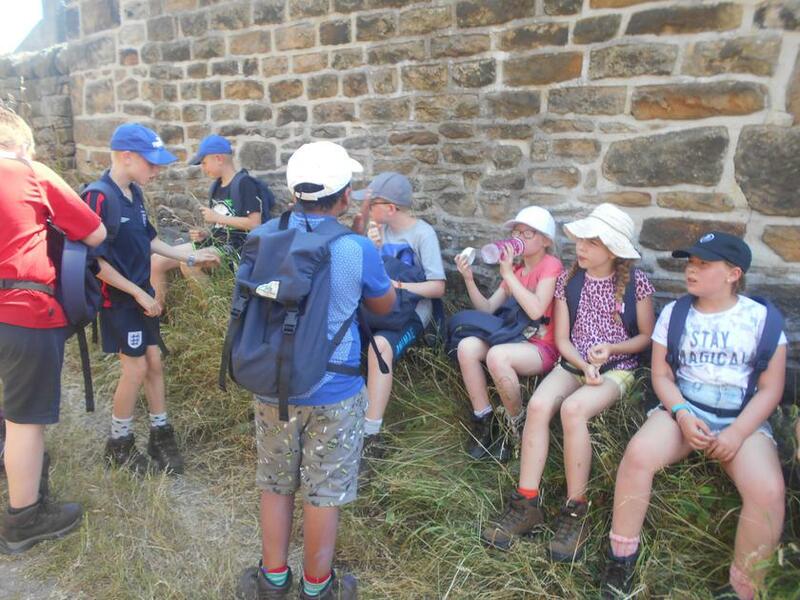 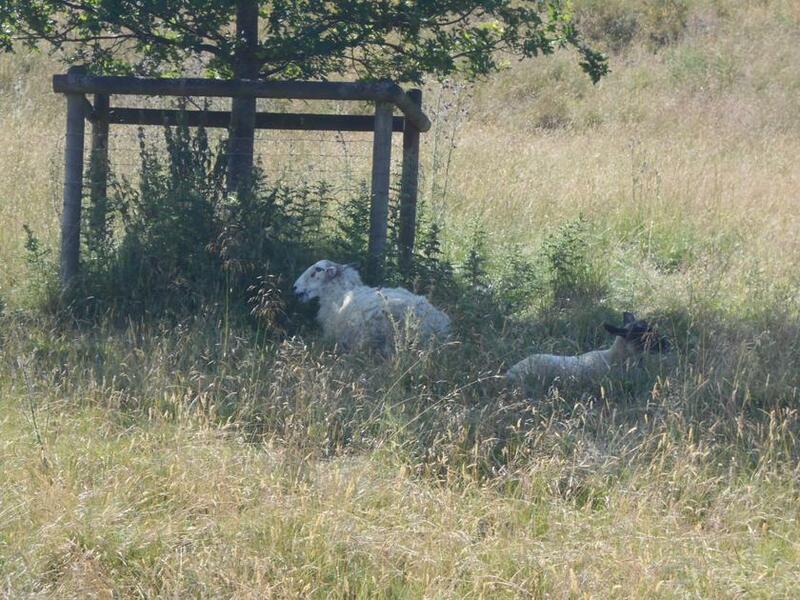 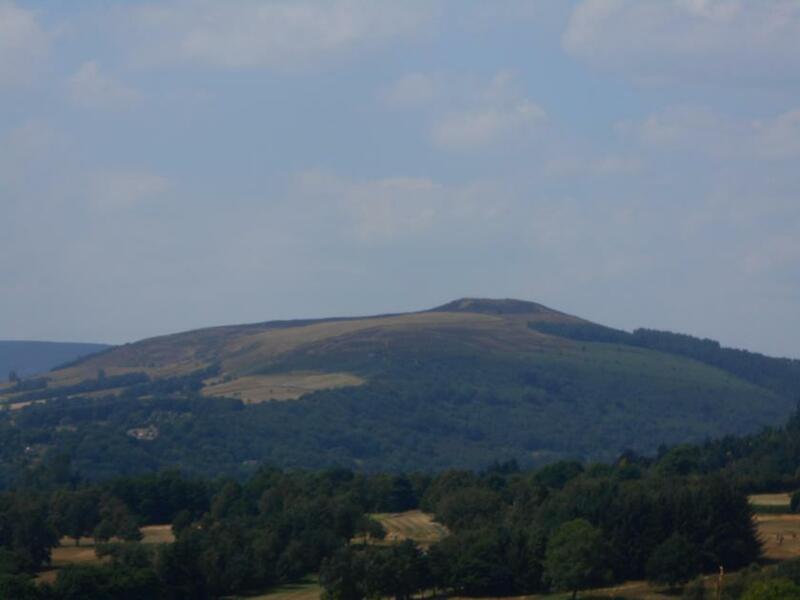 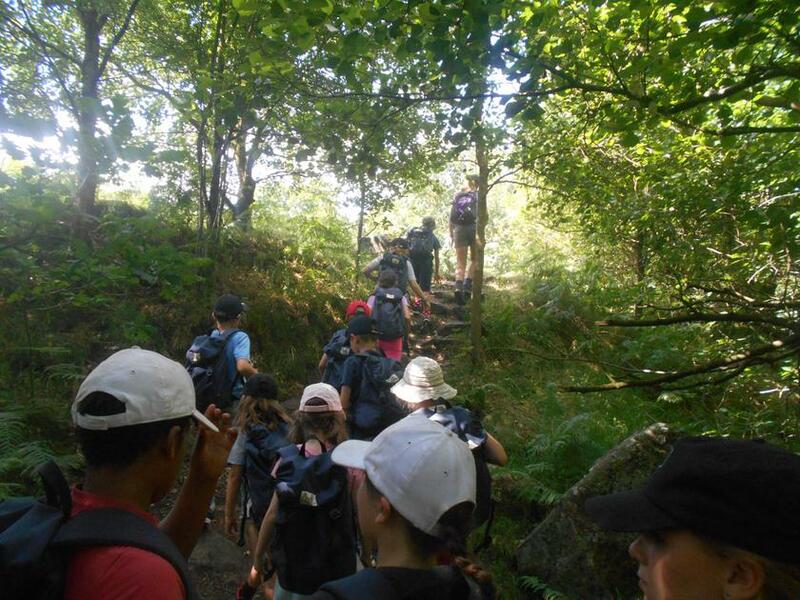 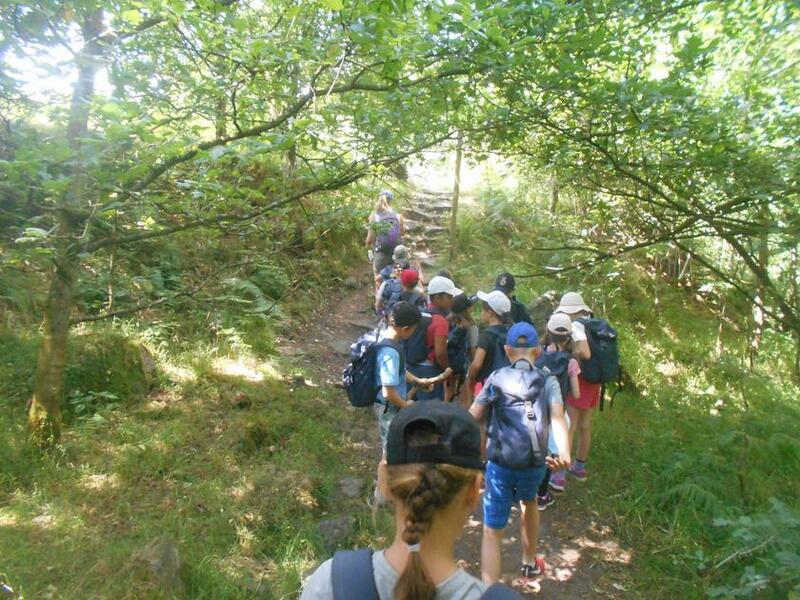 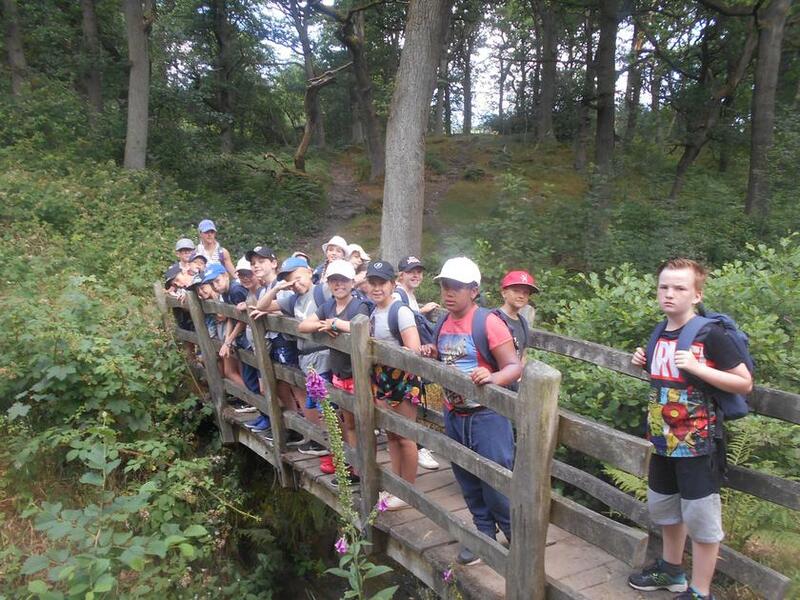 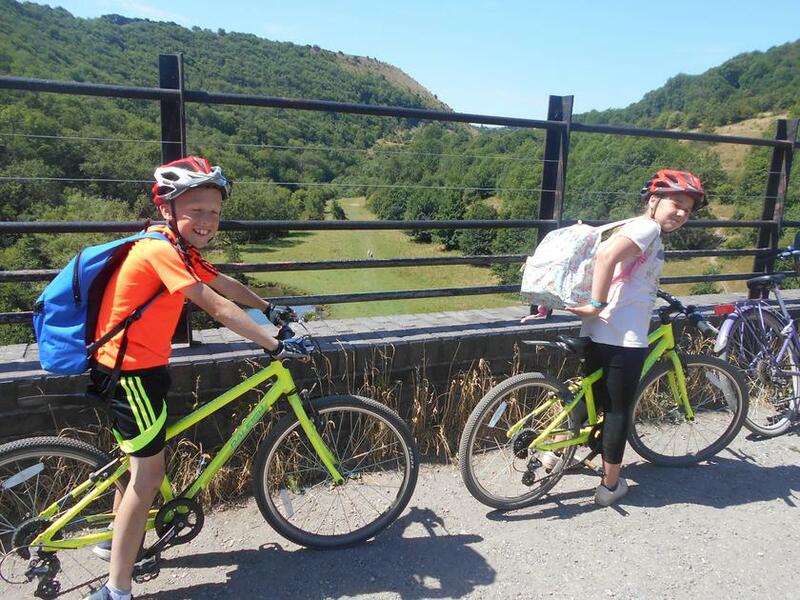 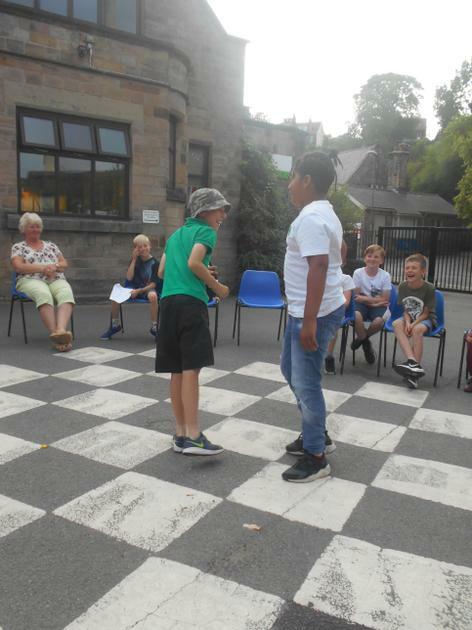 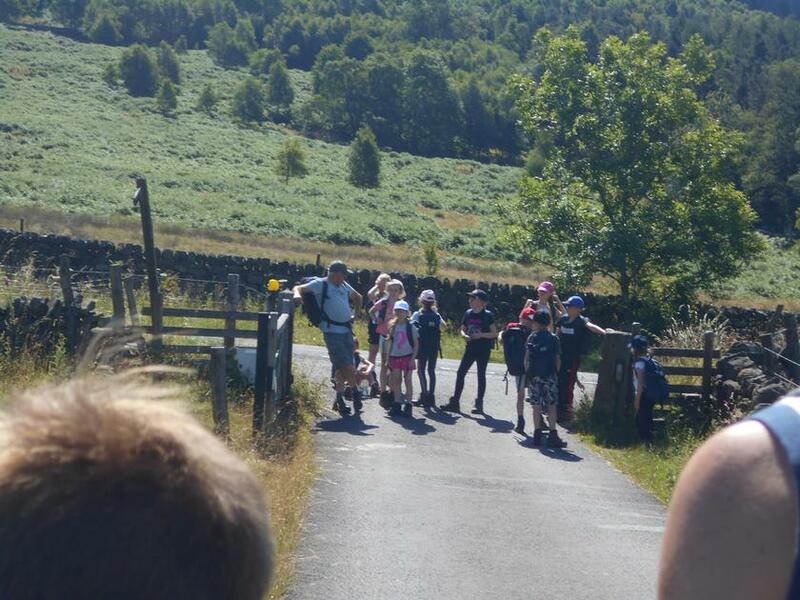 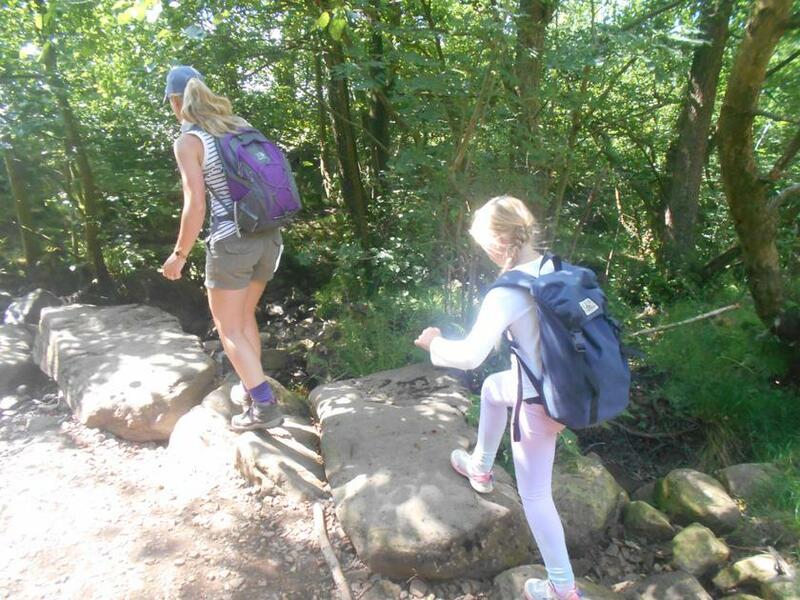 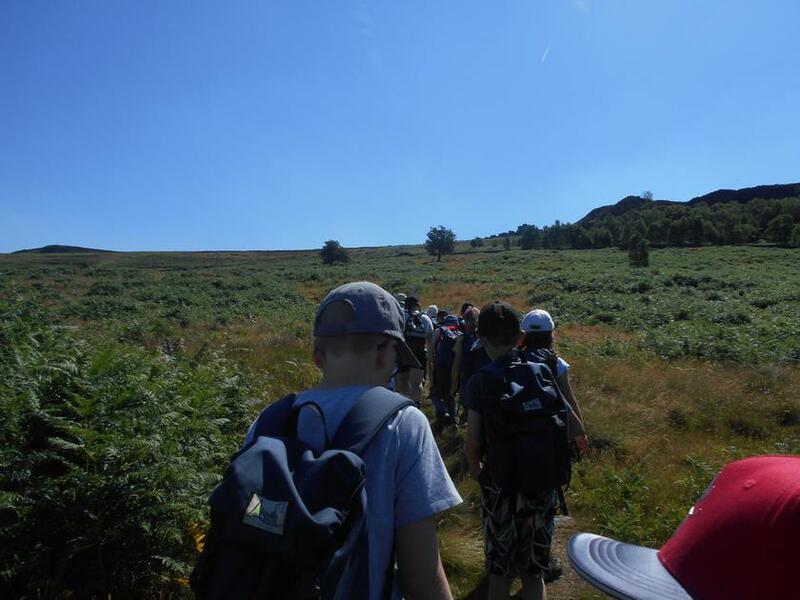 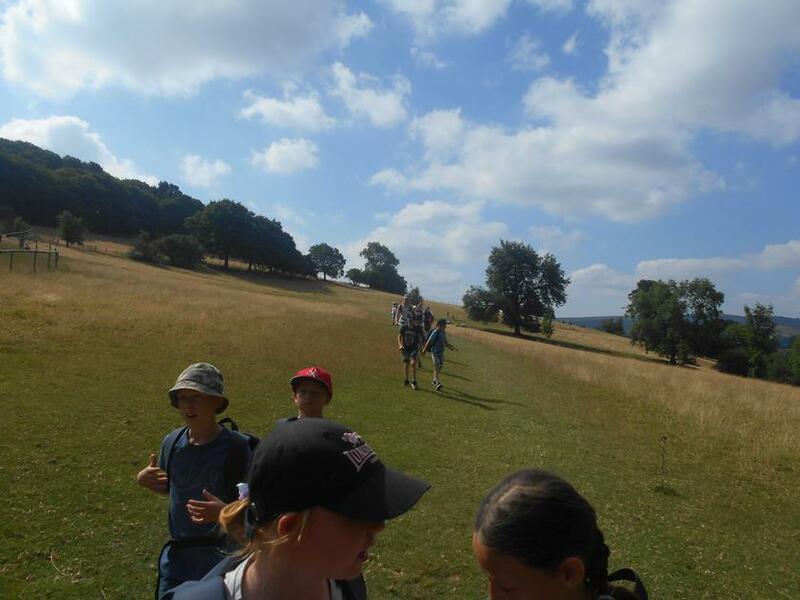 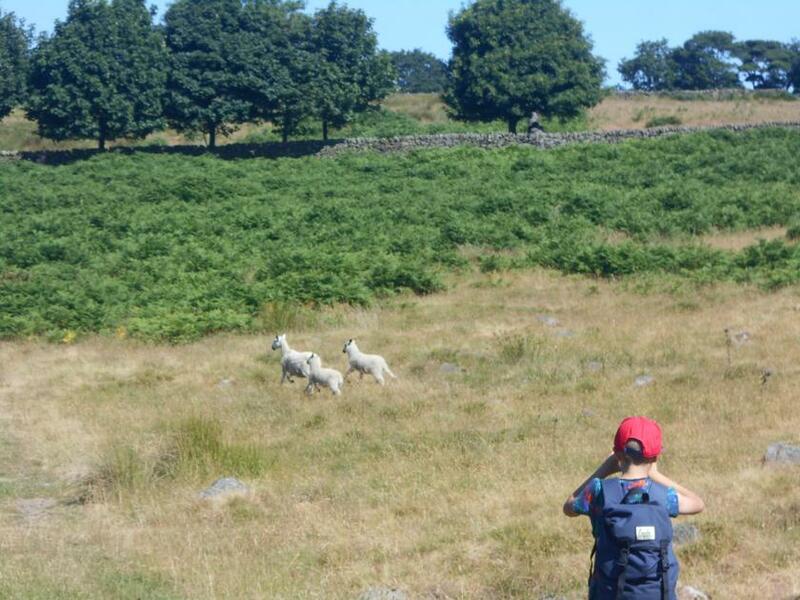 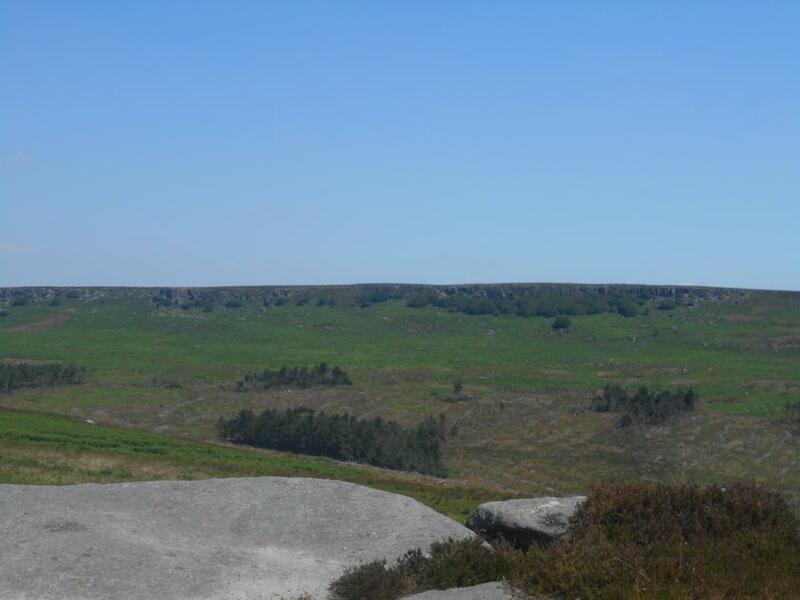 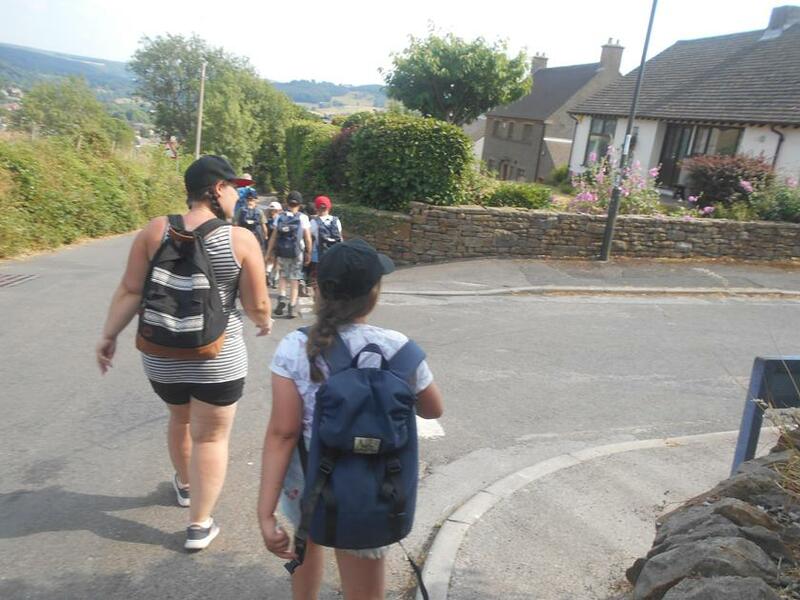 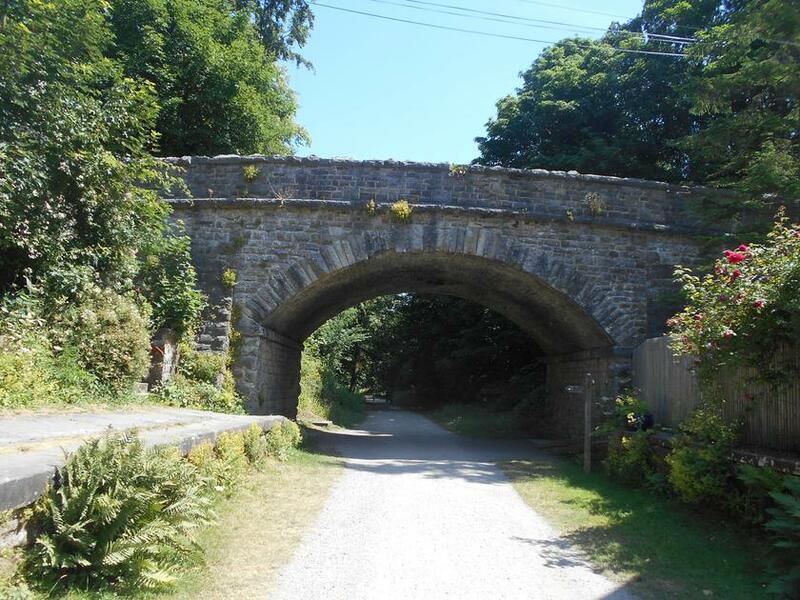 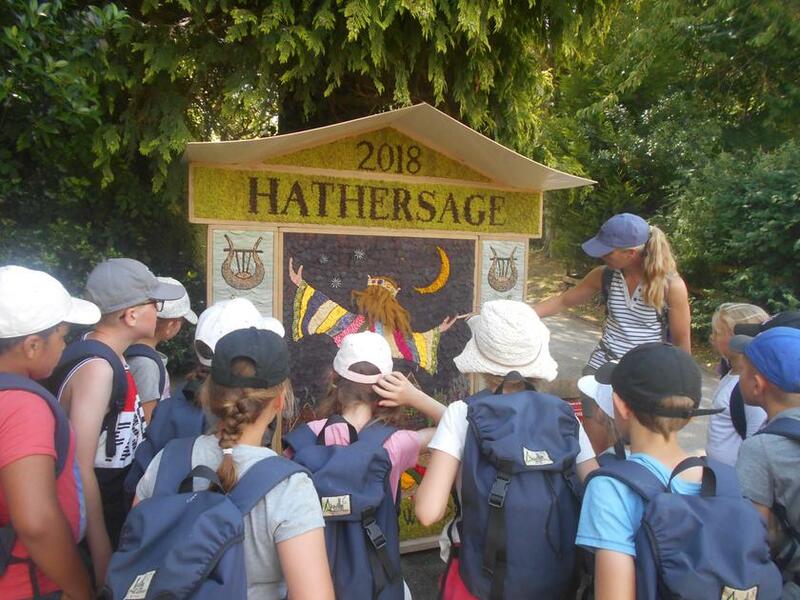 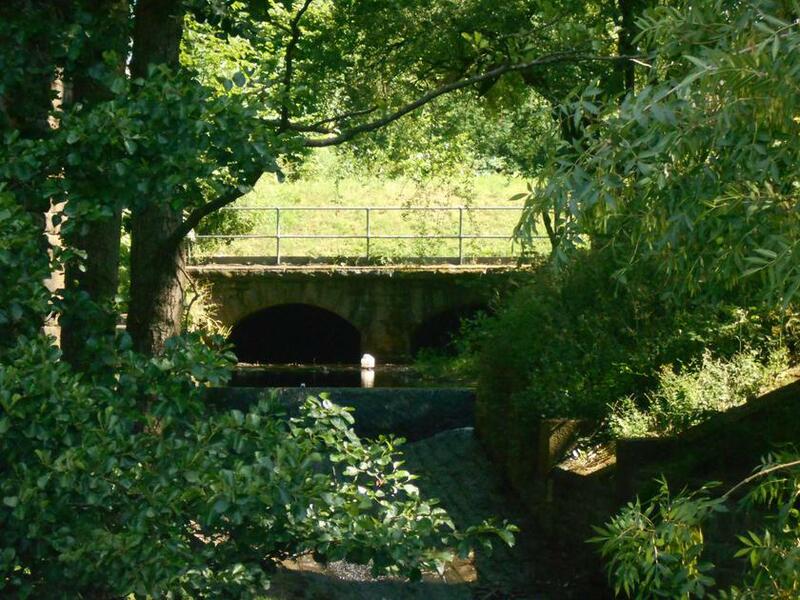 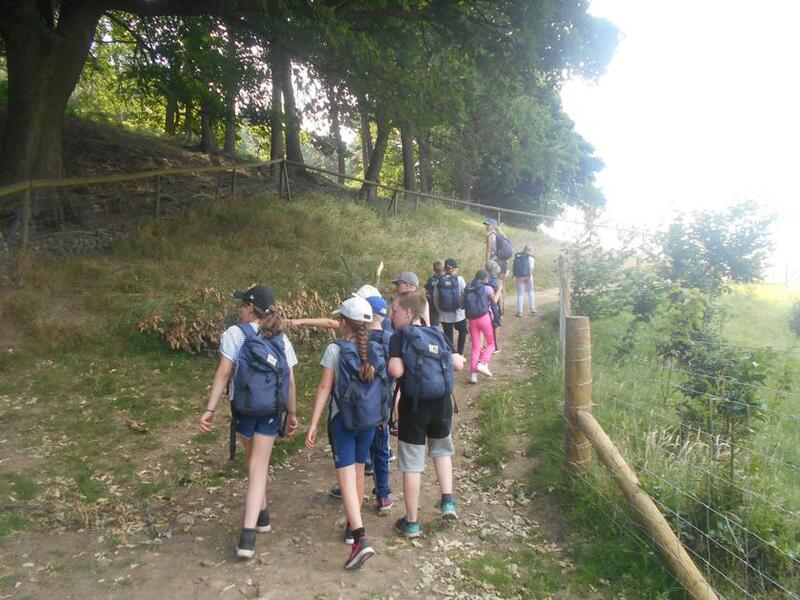 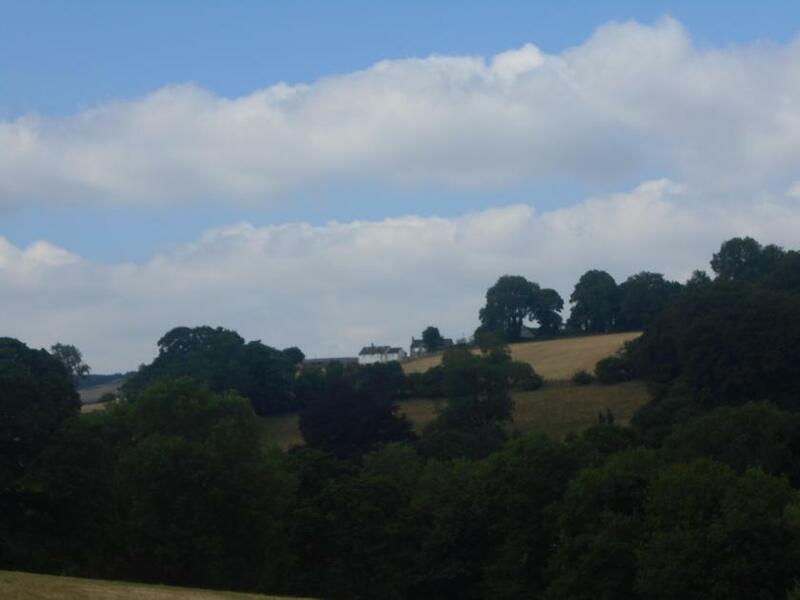 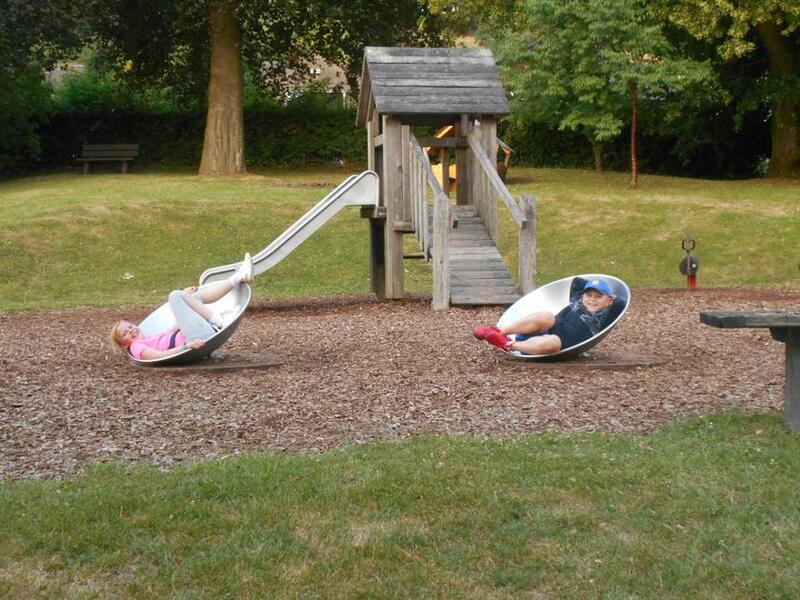 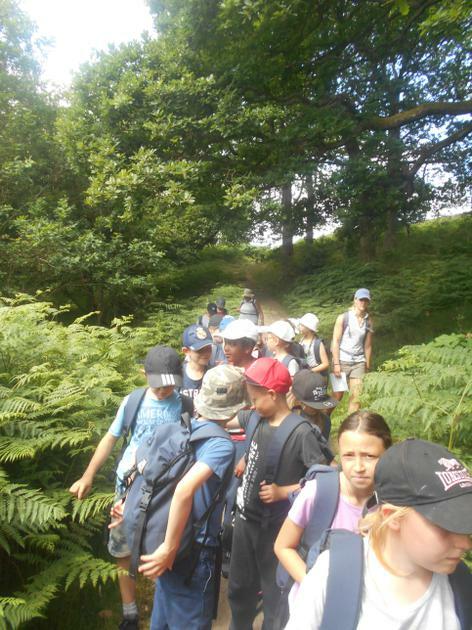 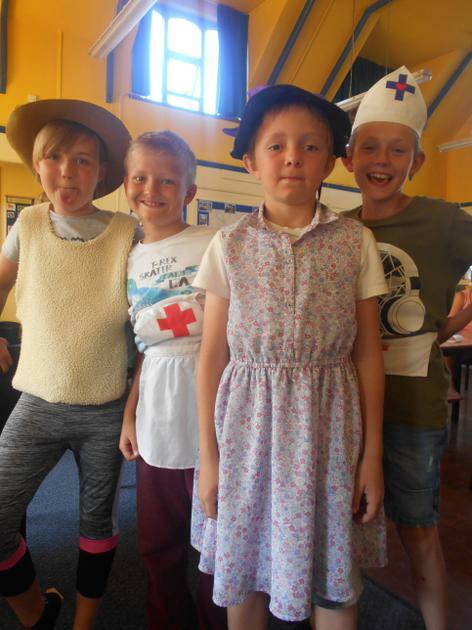 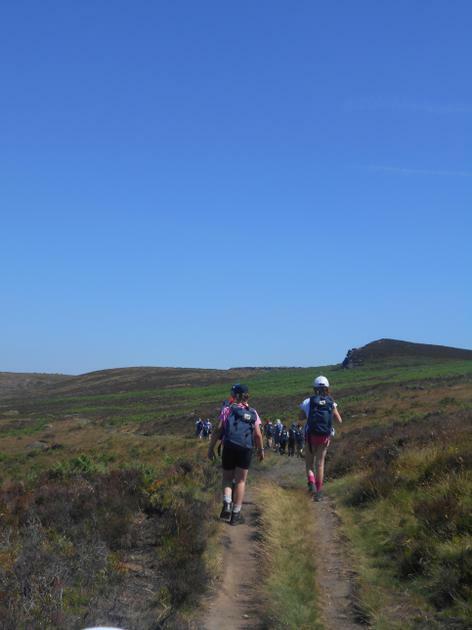 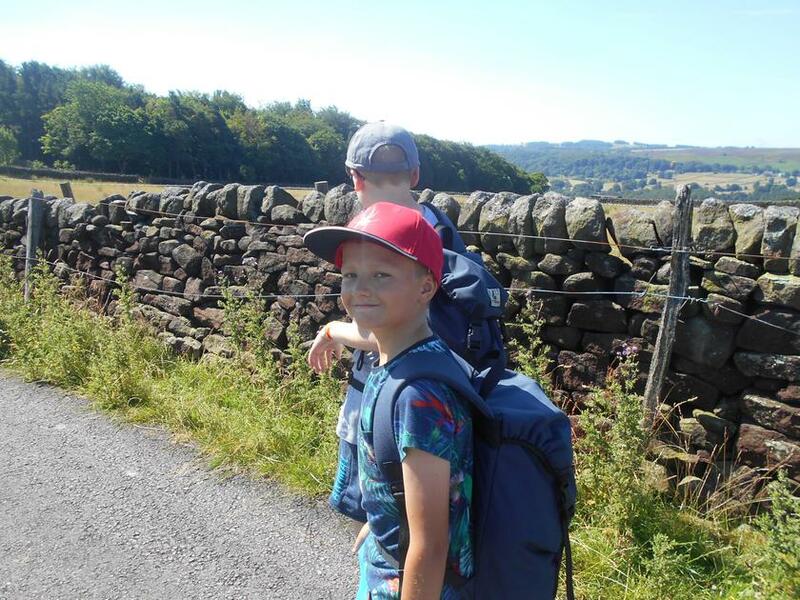 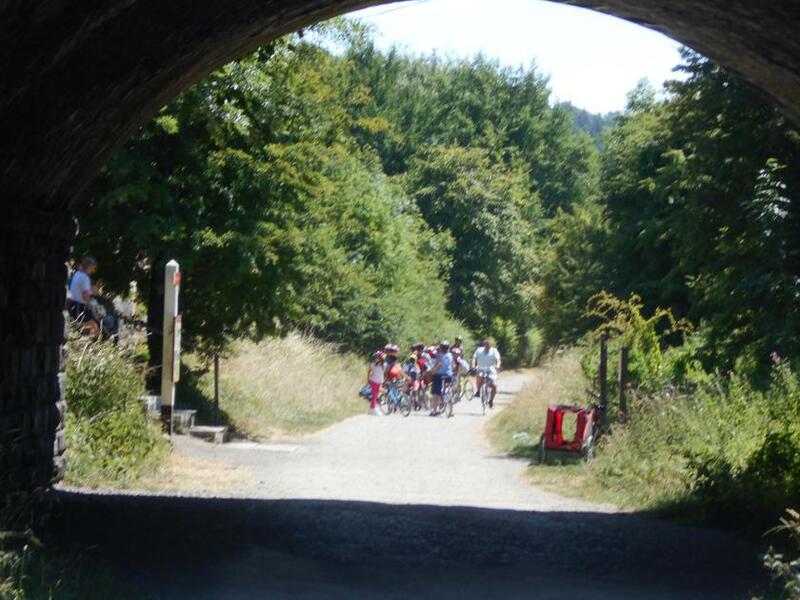 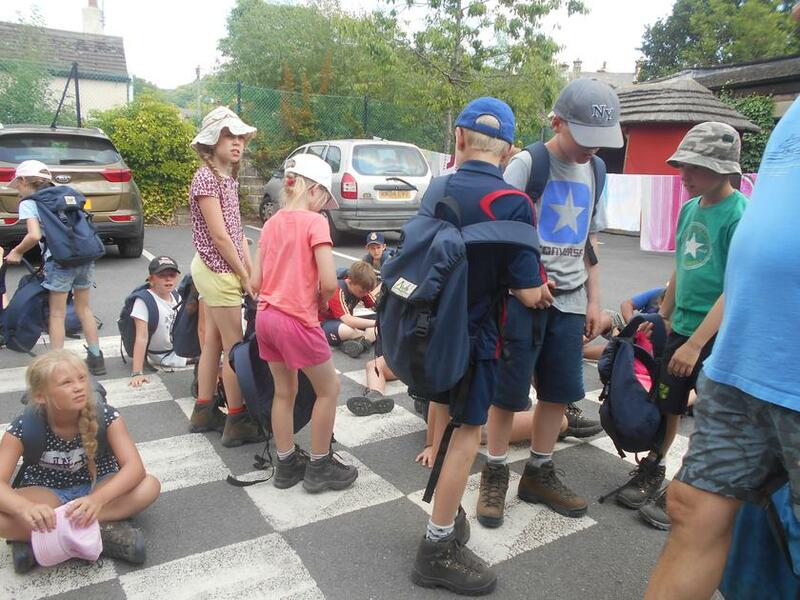 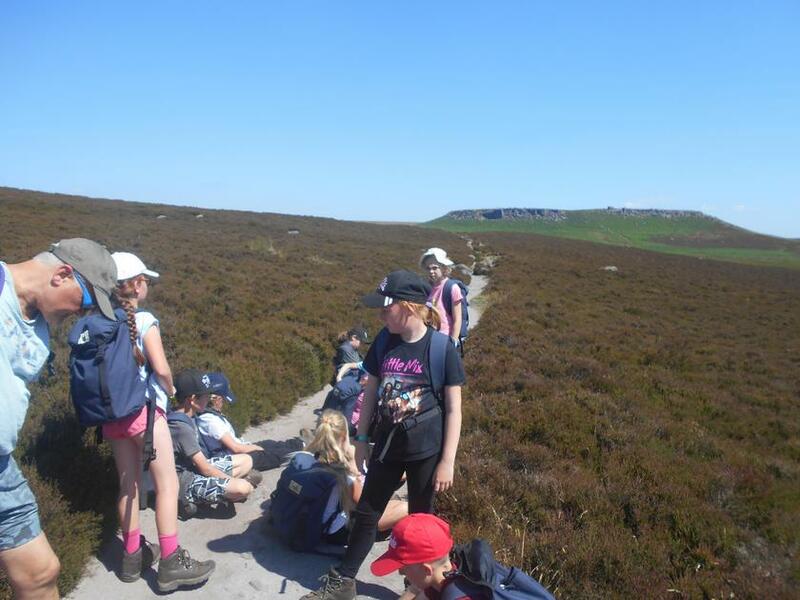 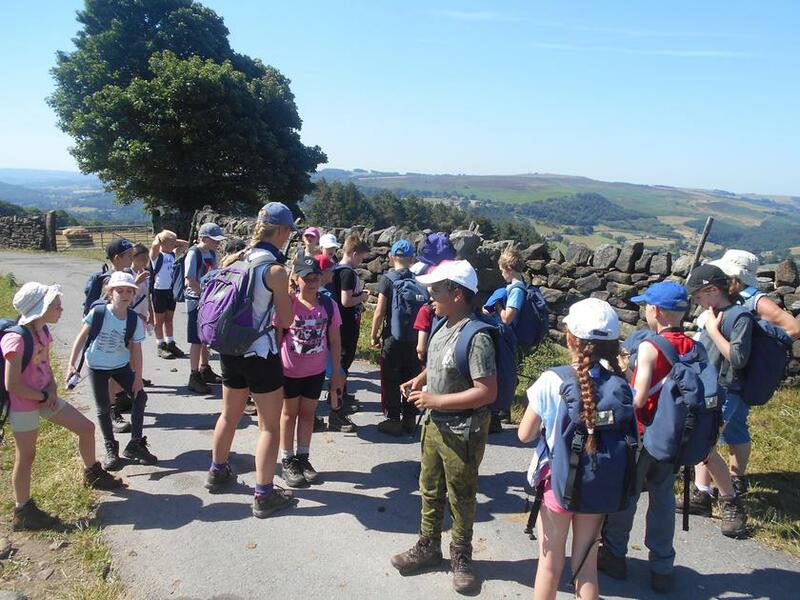 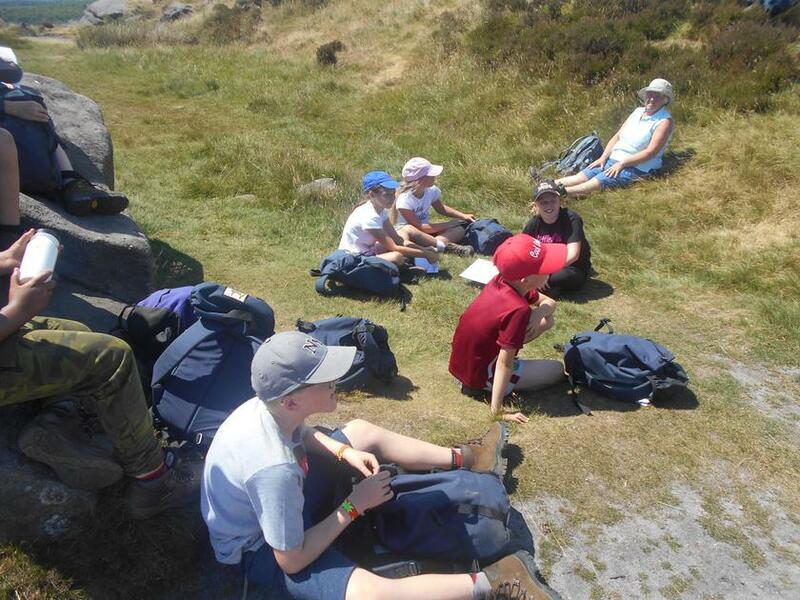 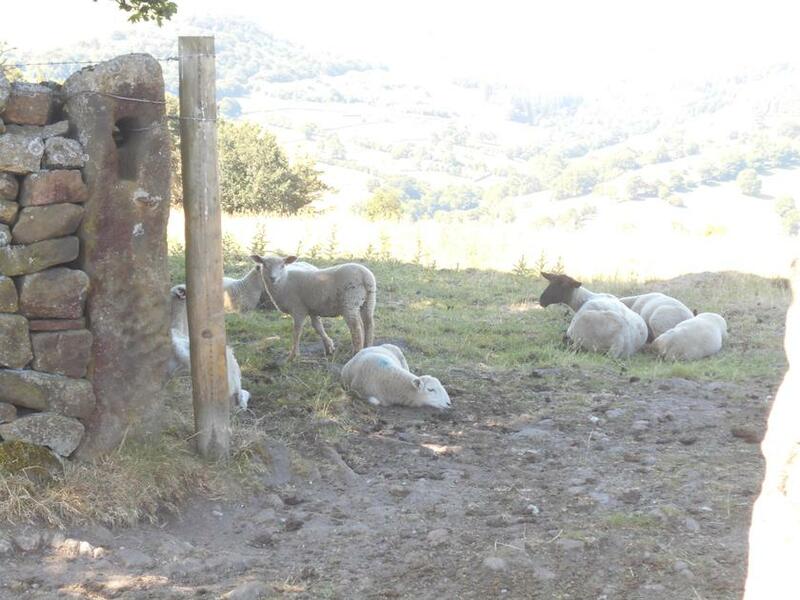 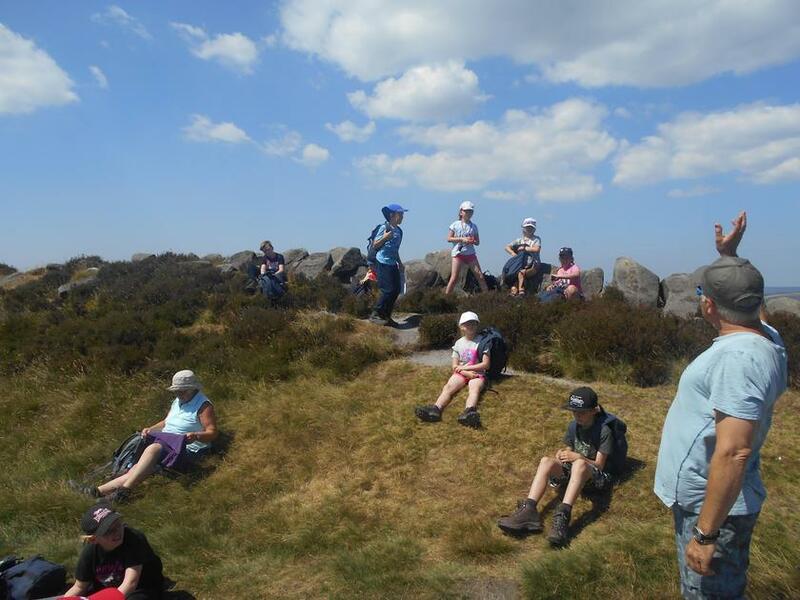 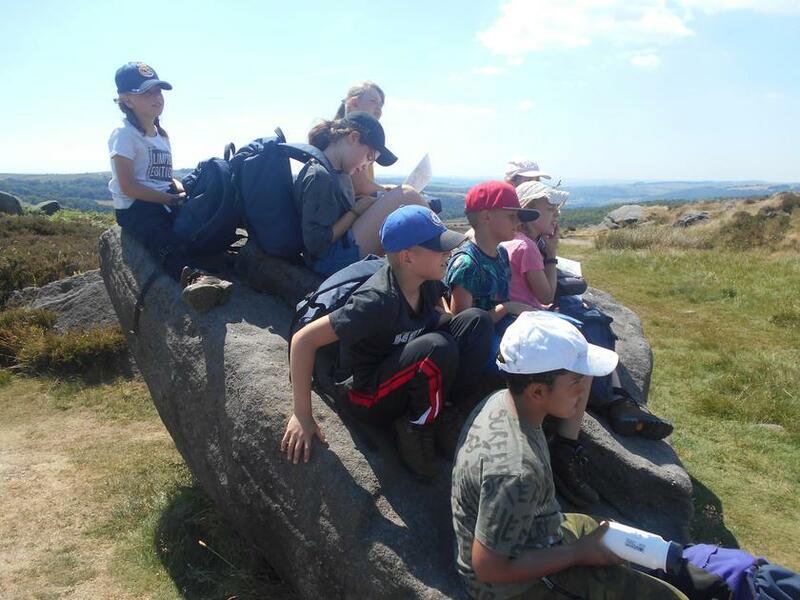 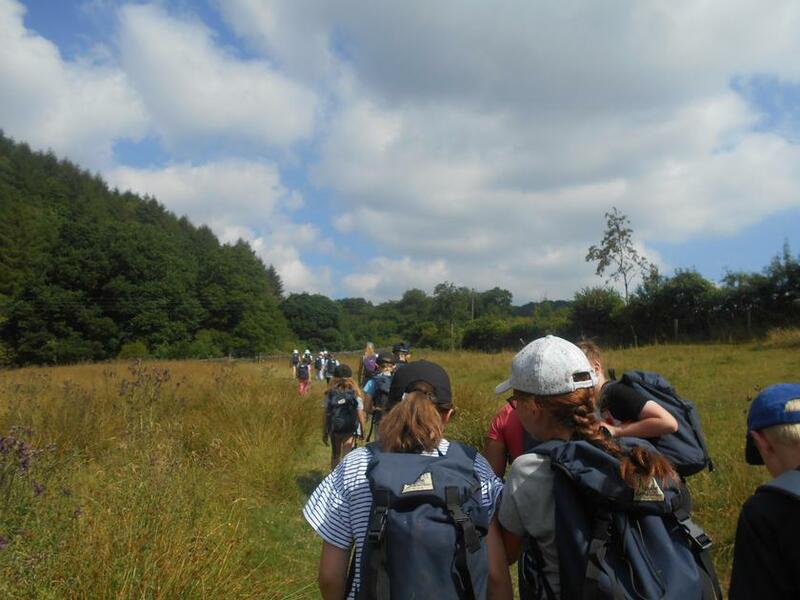 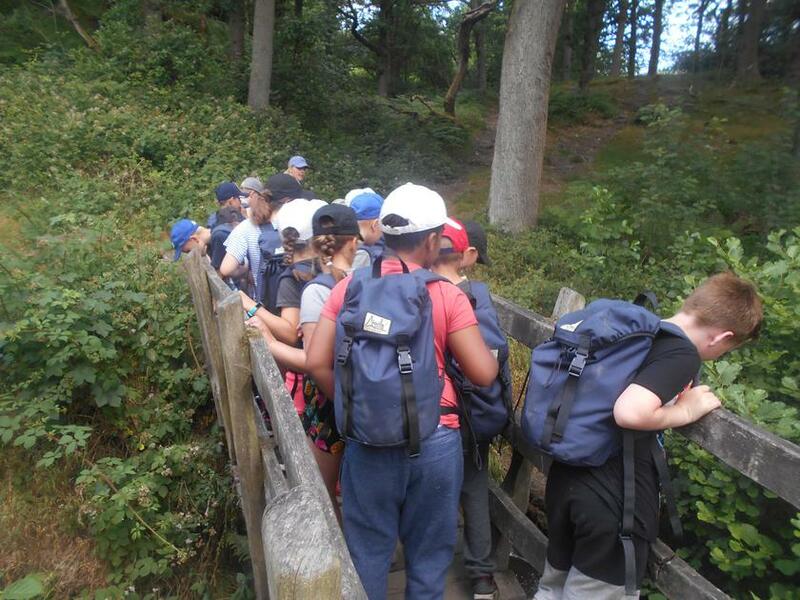 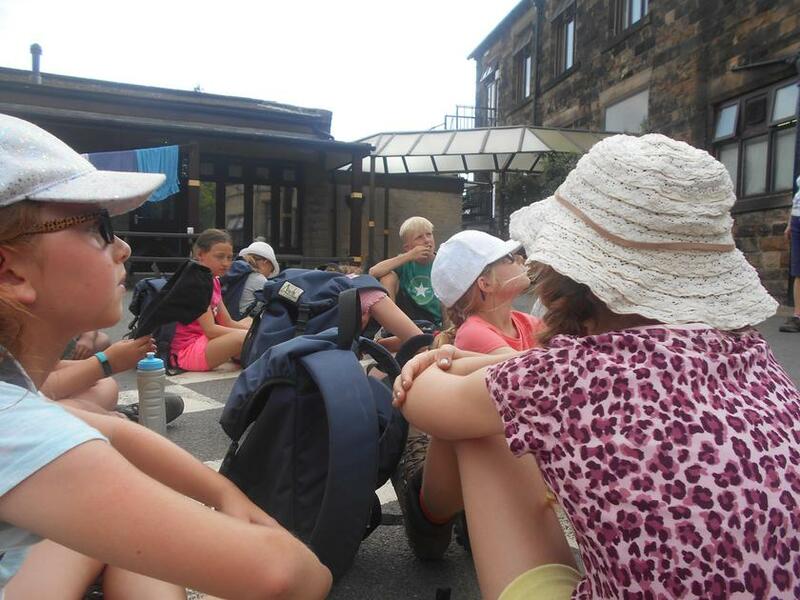 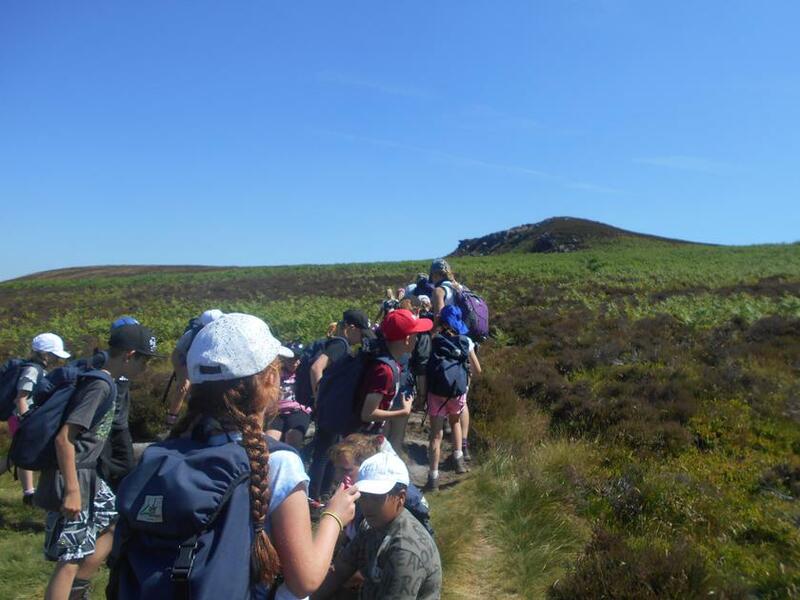 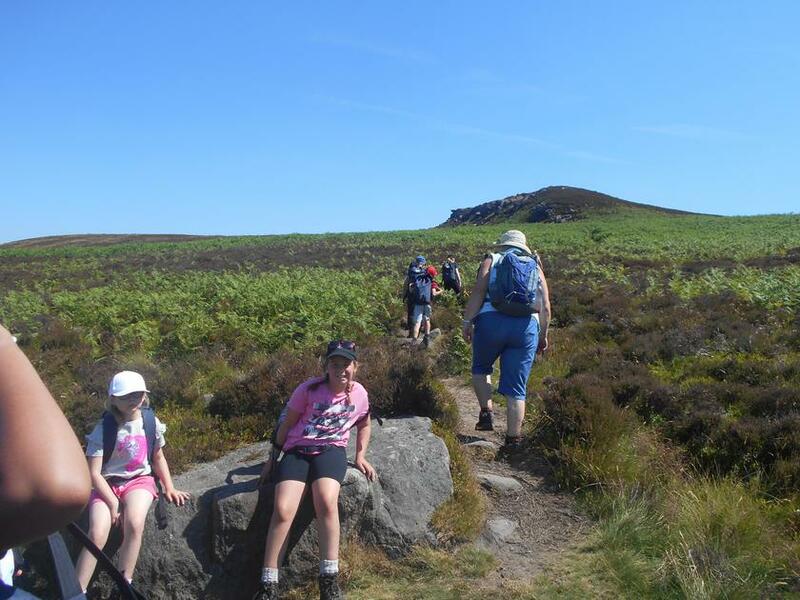 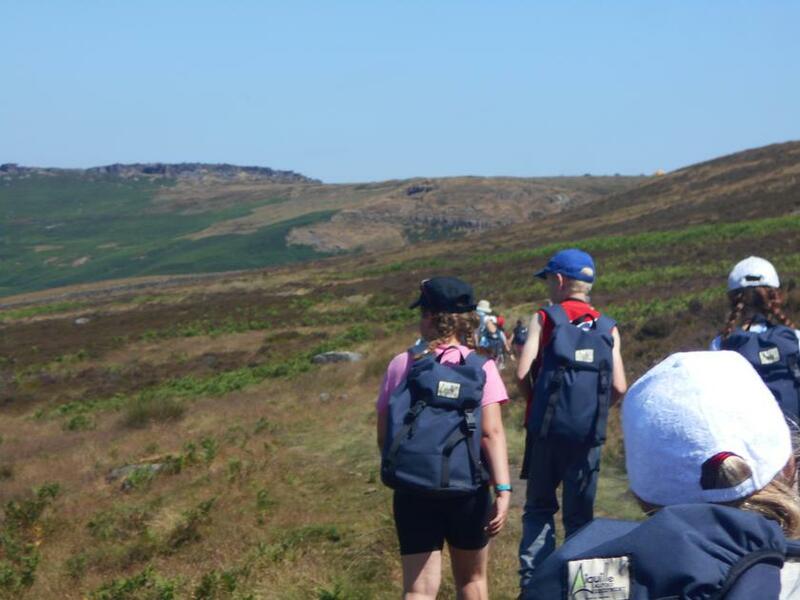 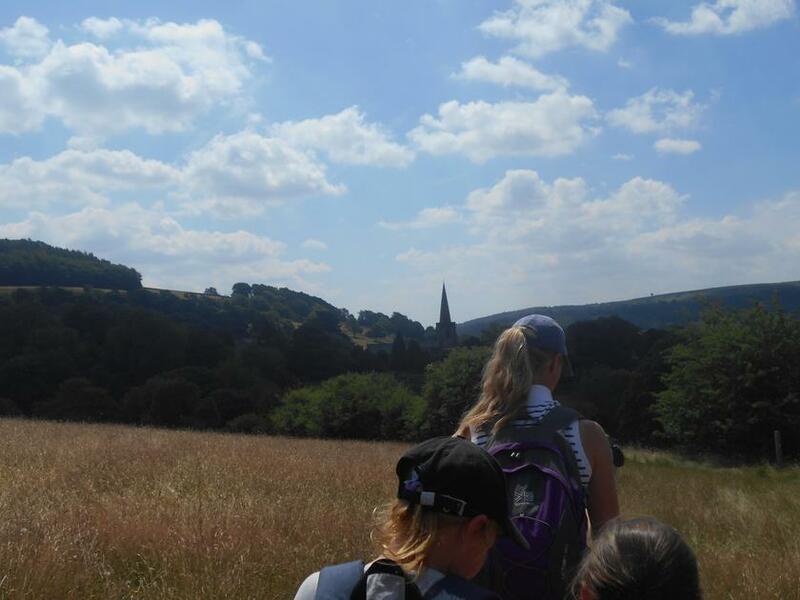 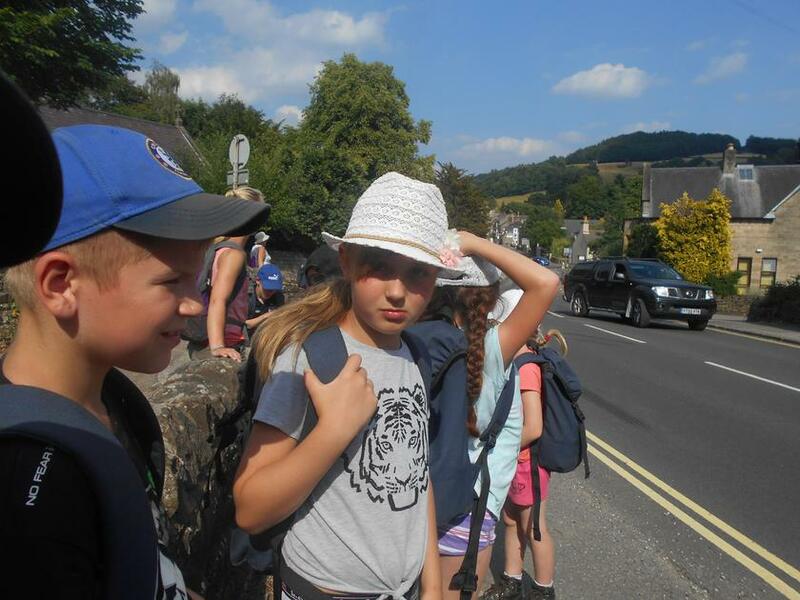 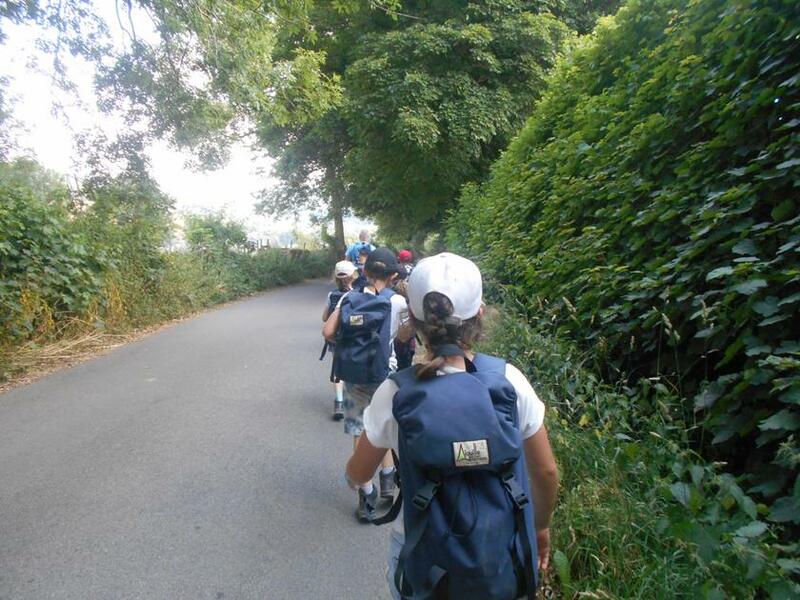 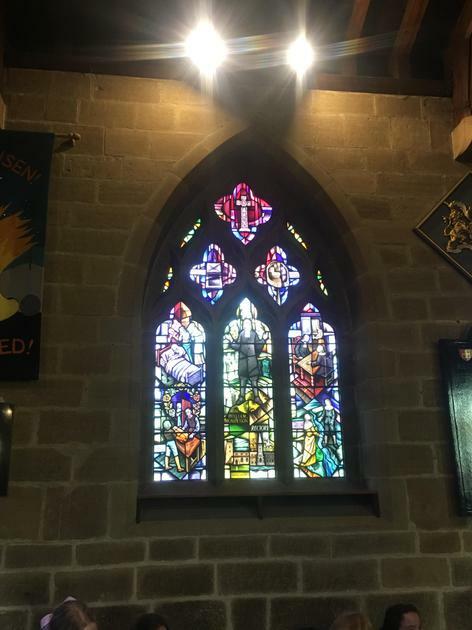 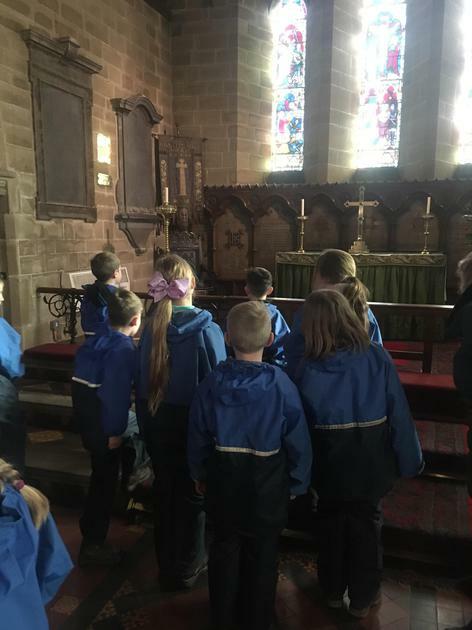 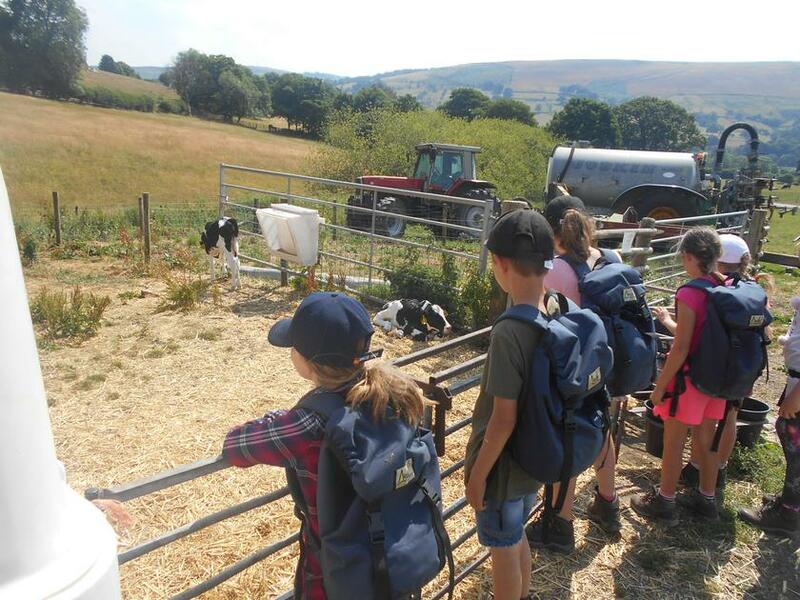 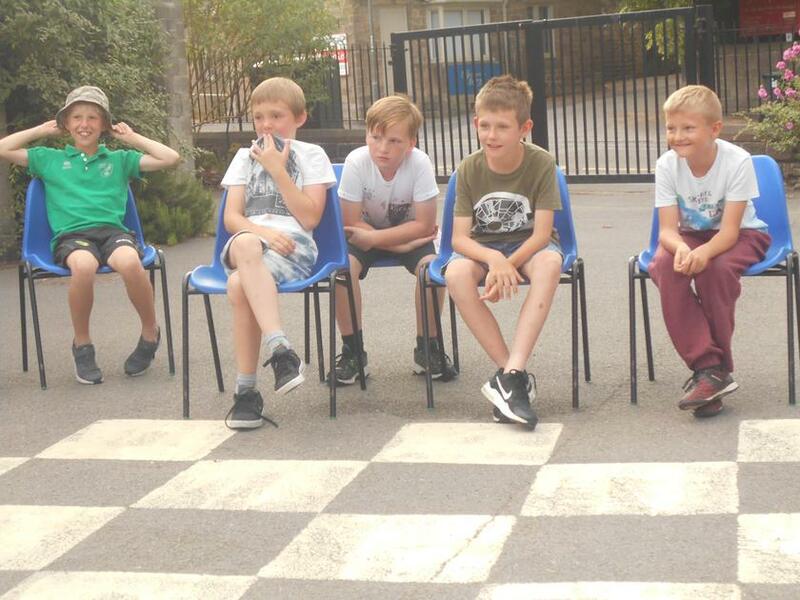 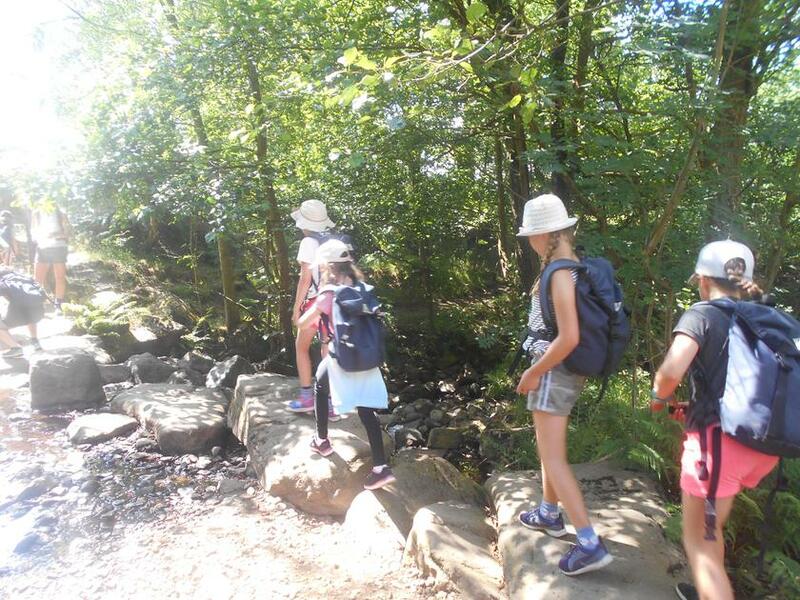 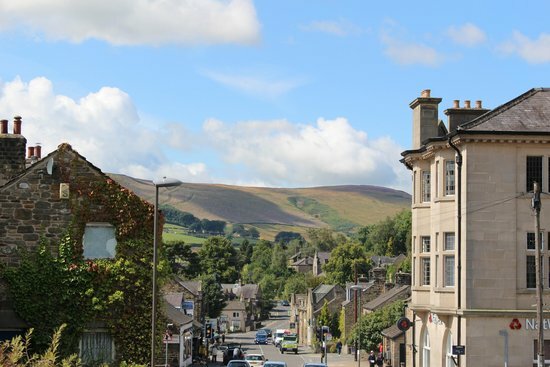 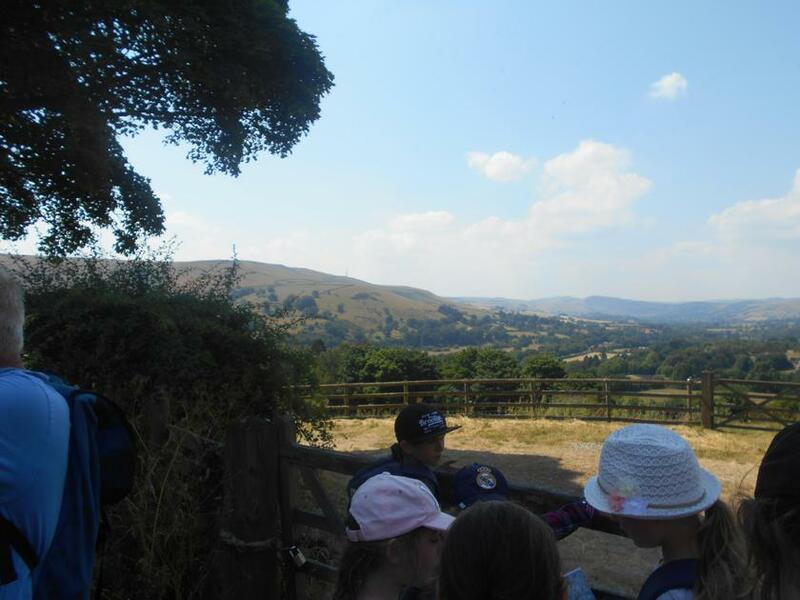 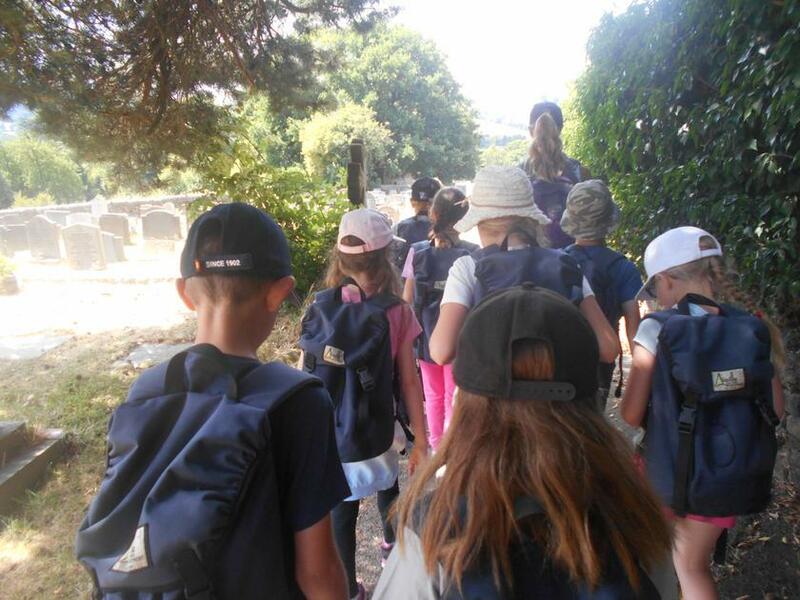 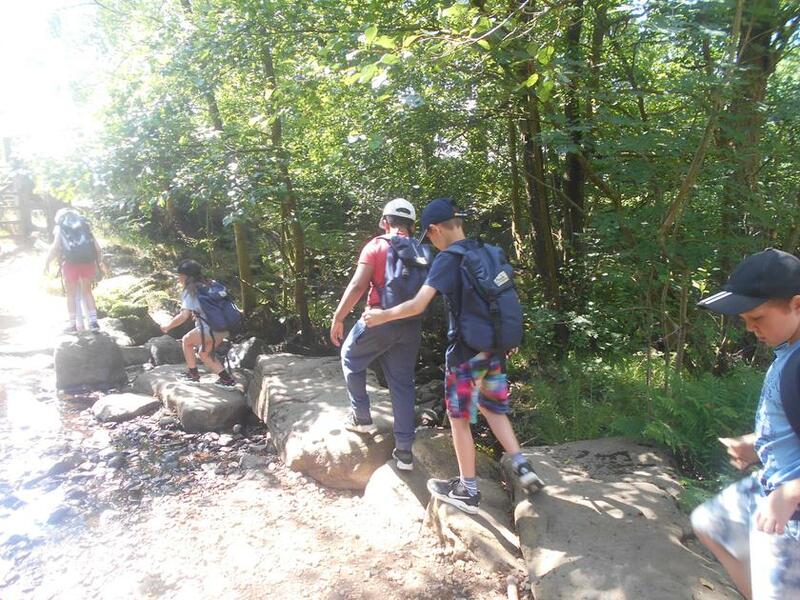 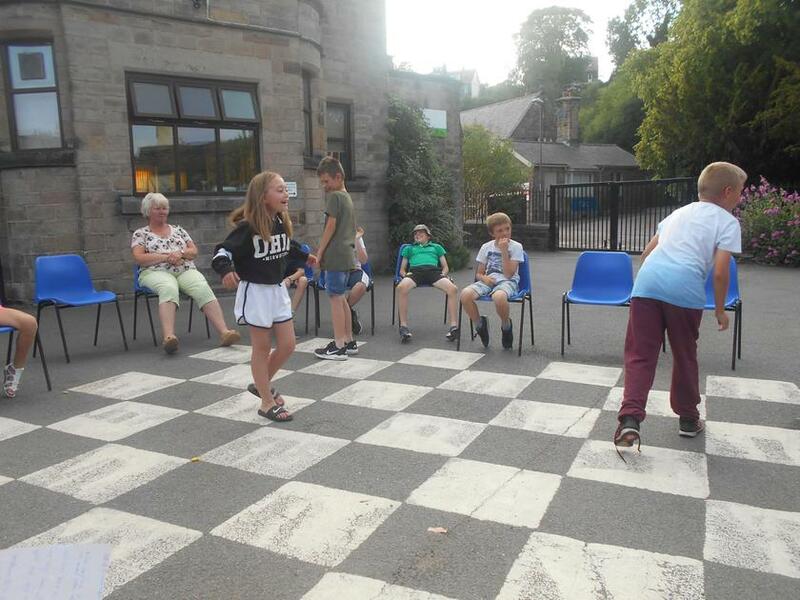 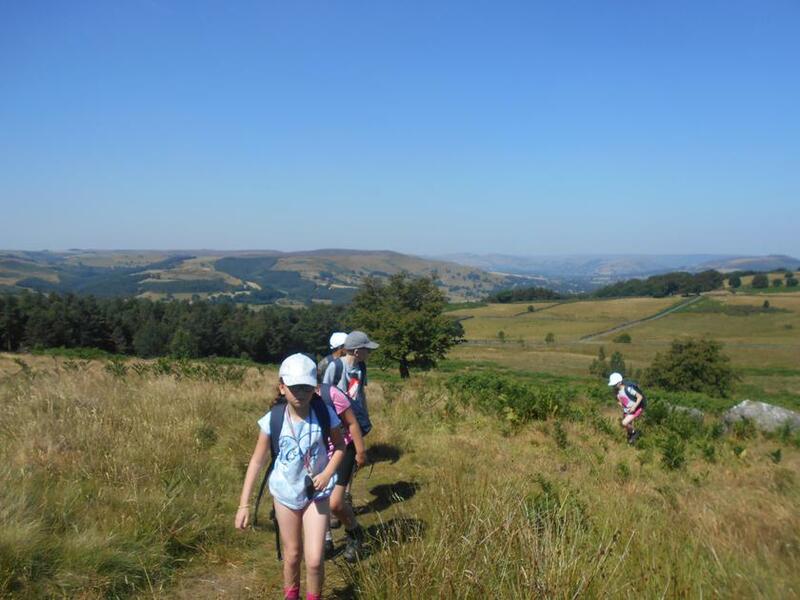 In July 2018, 21 children from Year 5 enjoyed a fantastic week staying at St. Michaels in Hathersage. 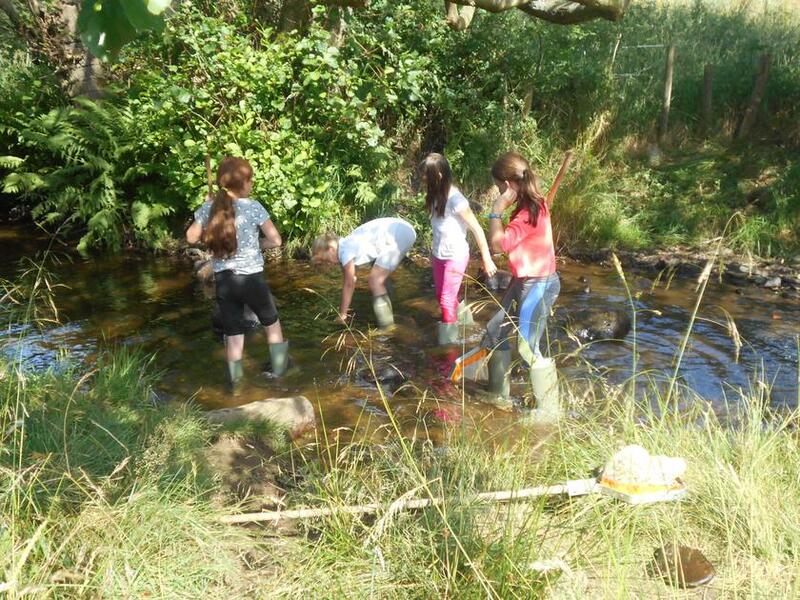 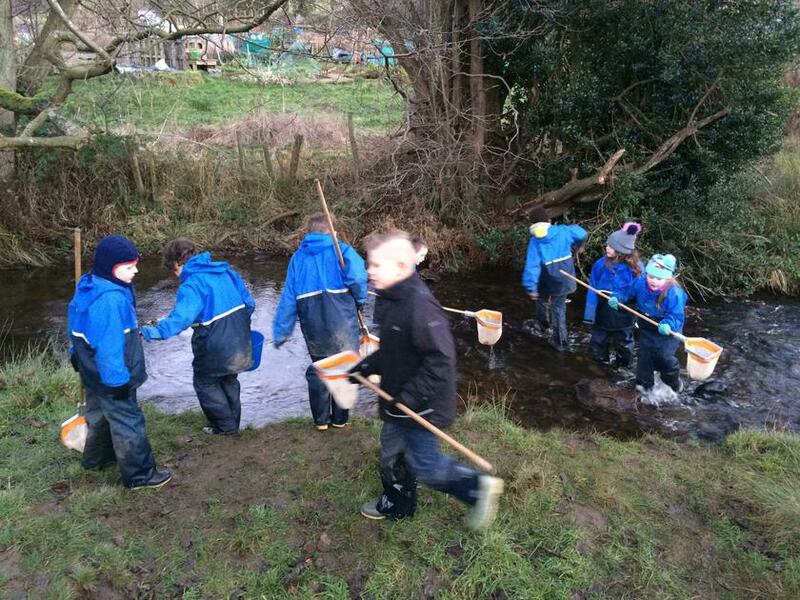 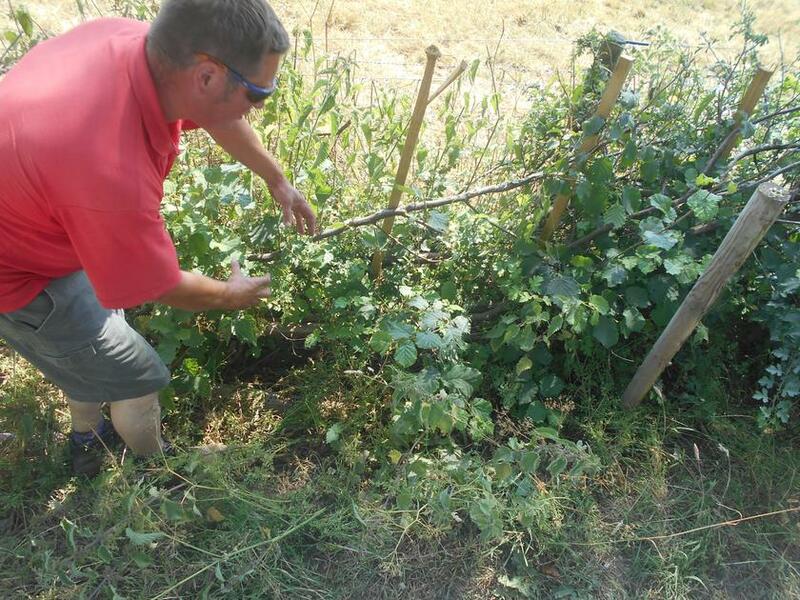 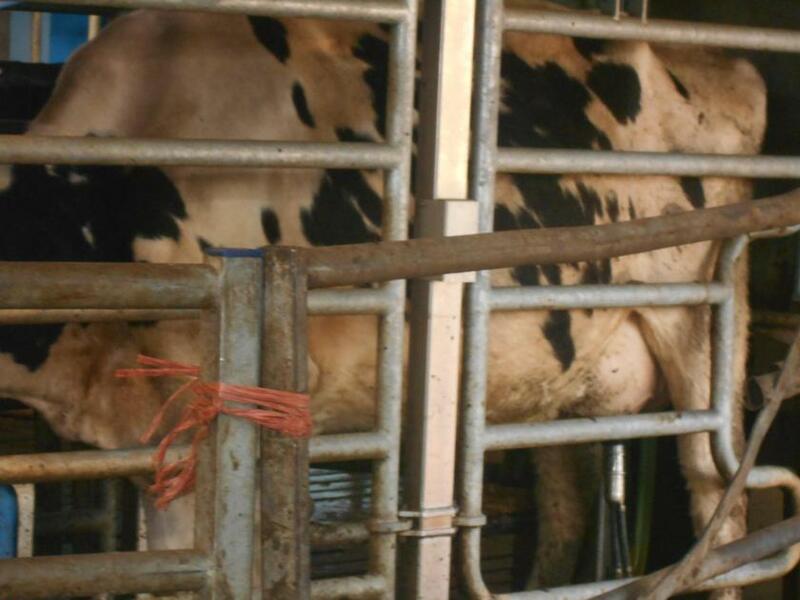 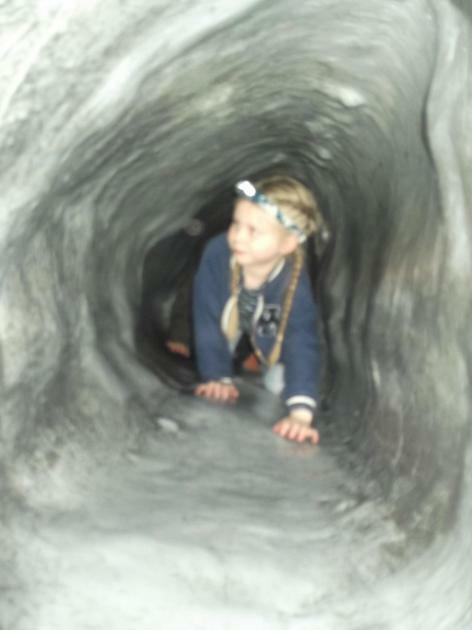 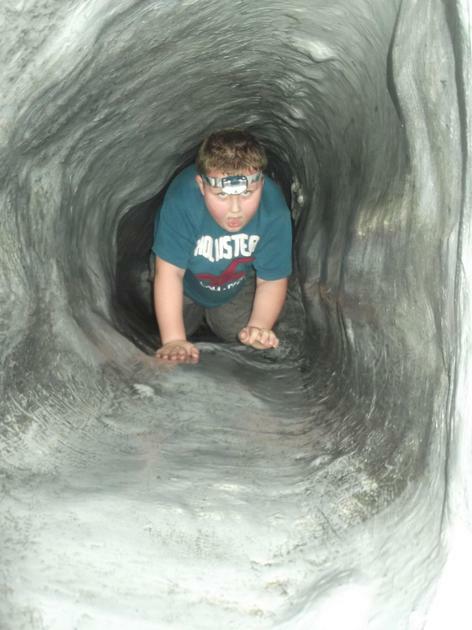 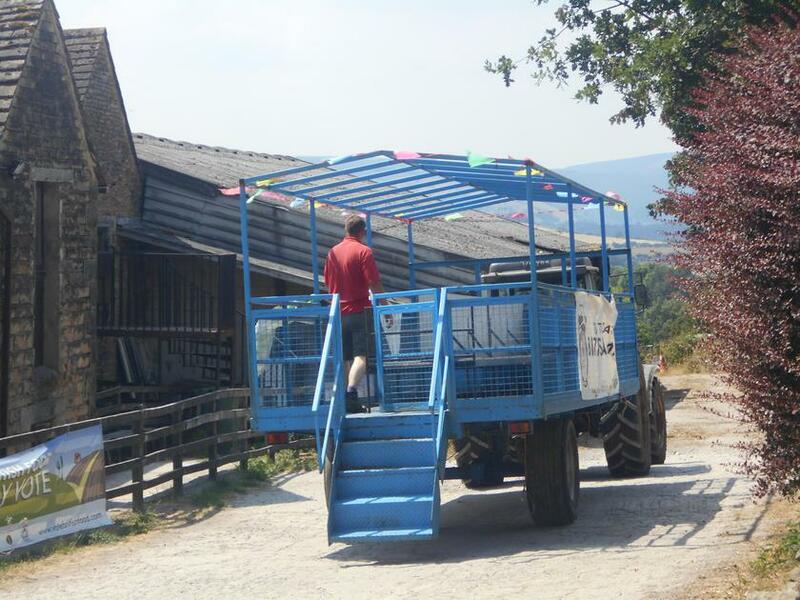 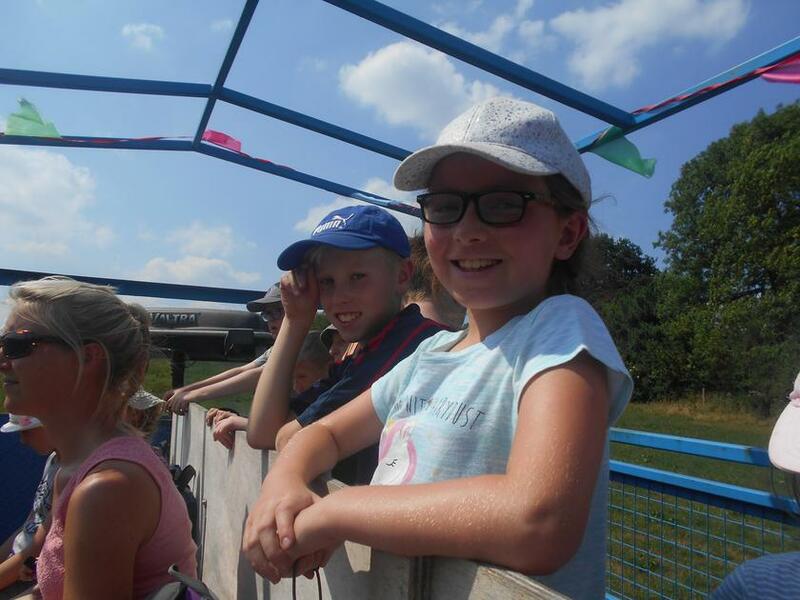 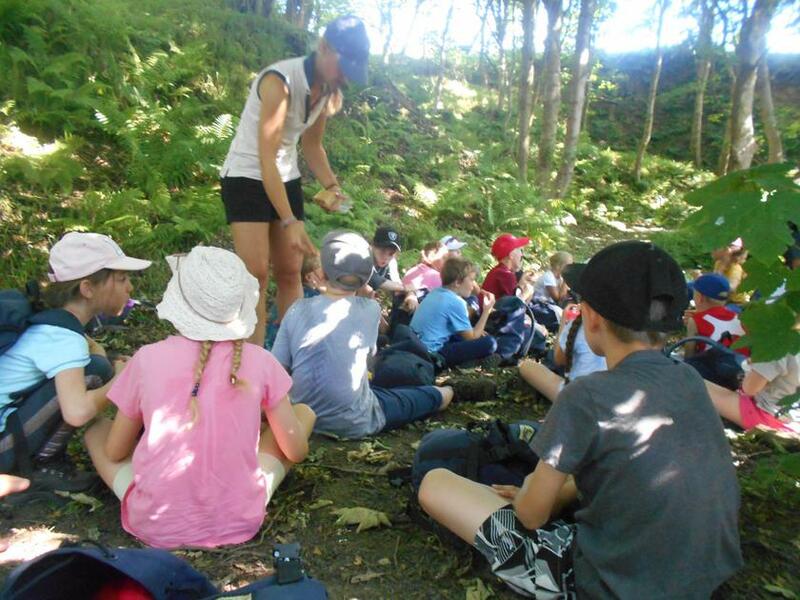 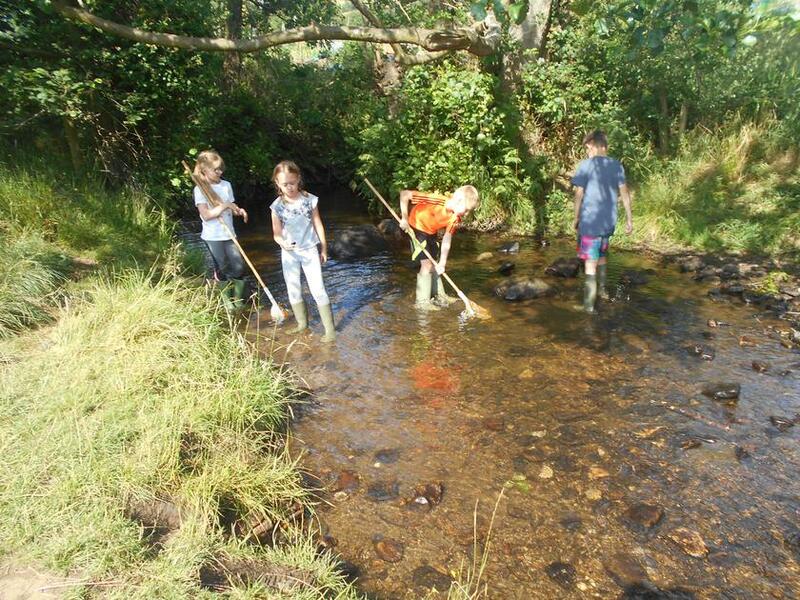 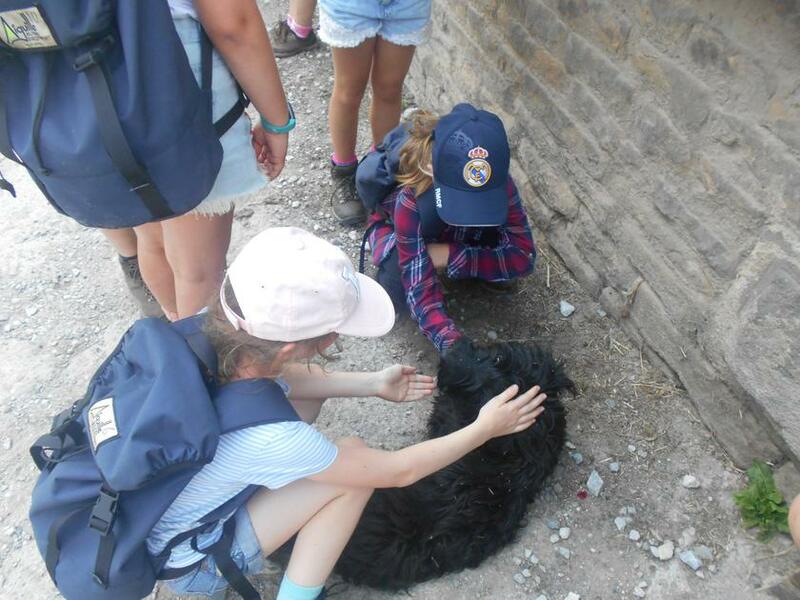 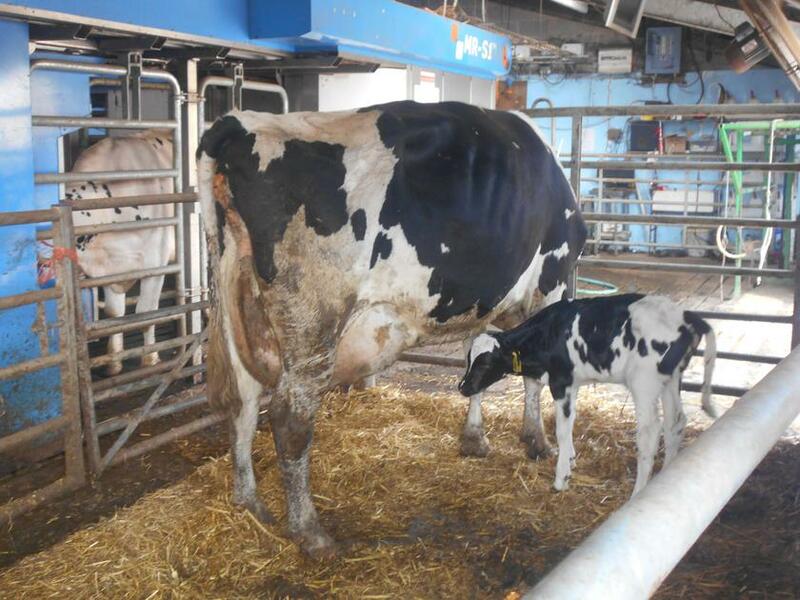 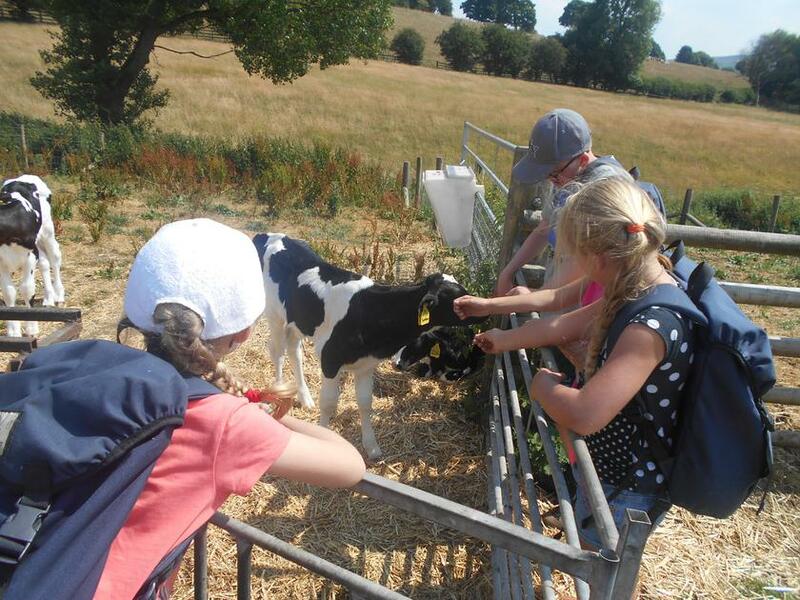 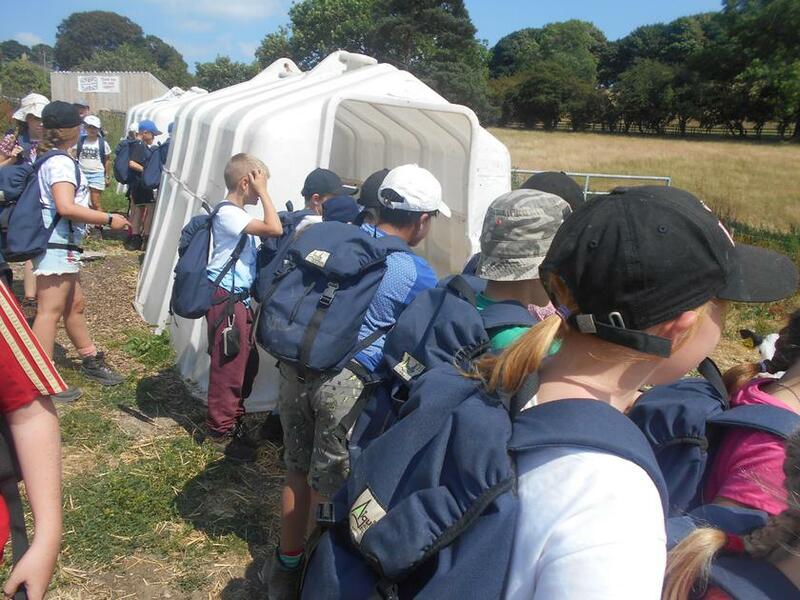 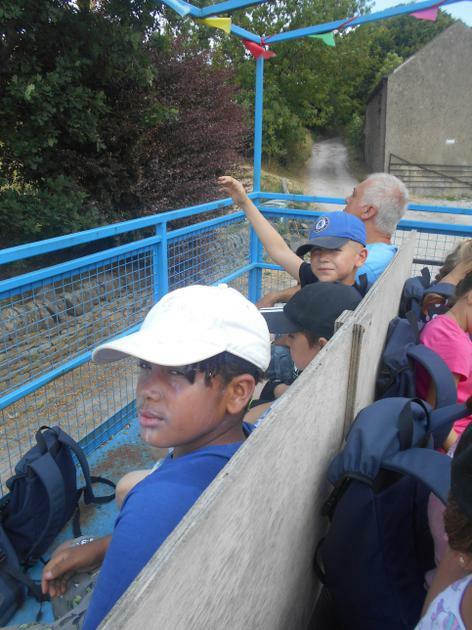 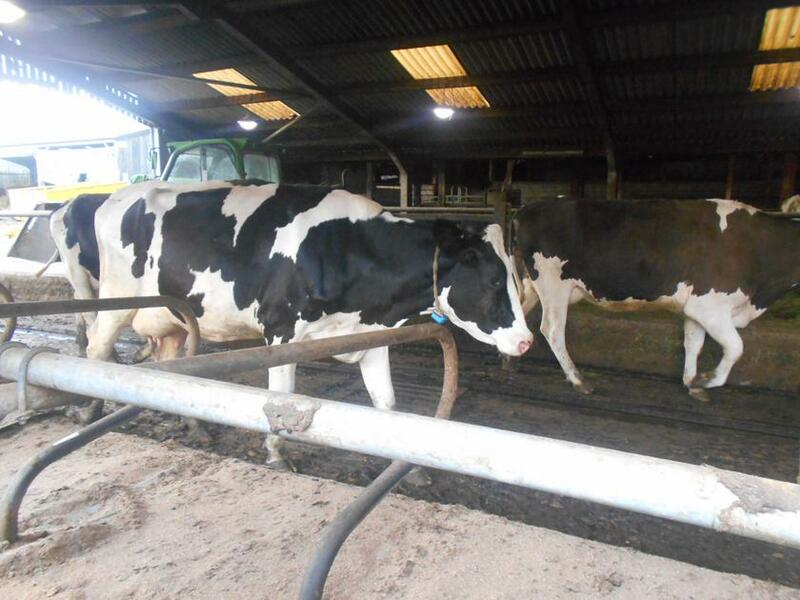 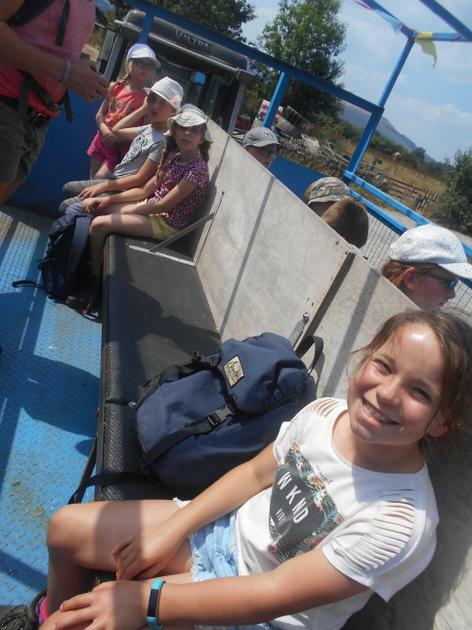 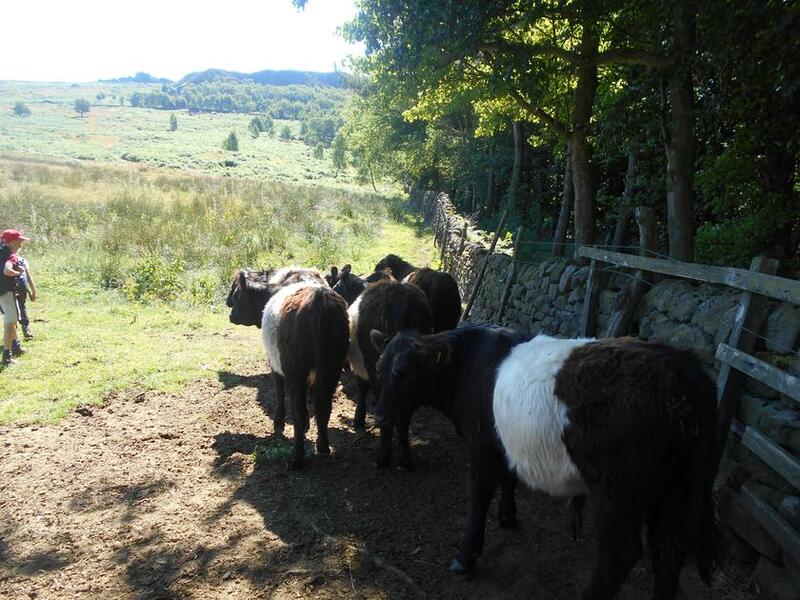 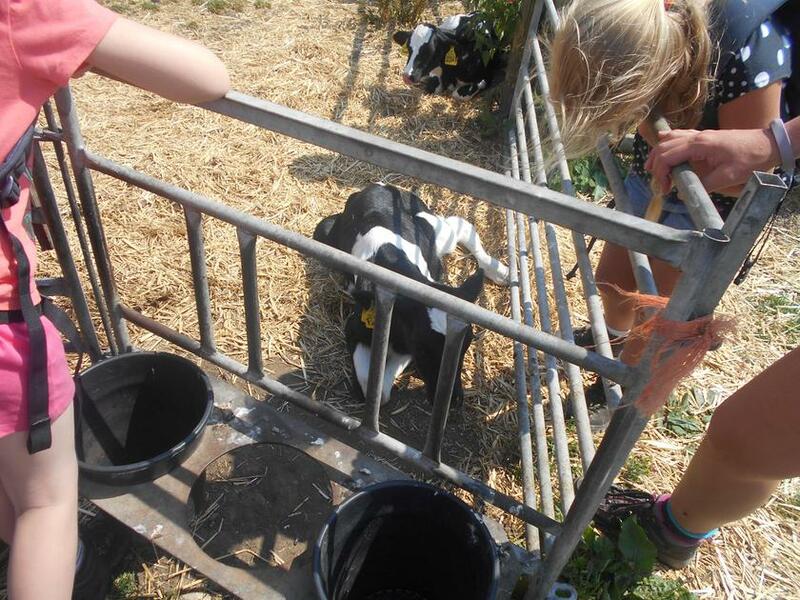 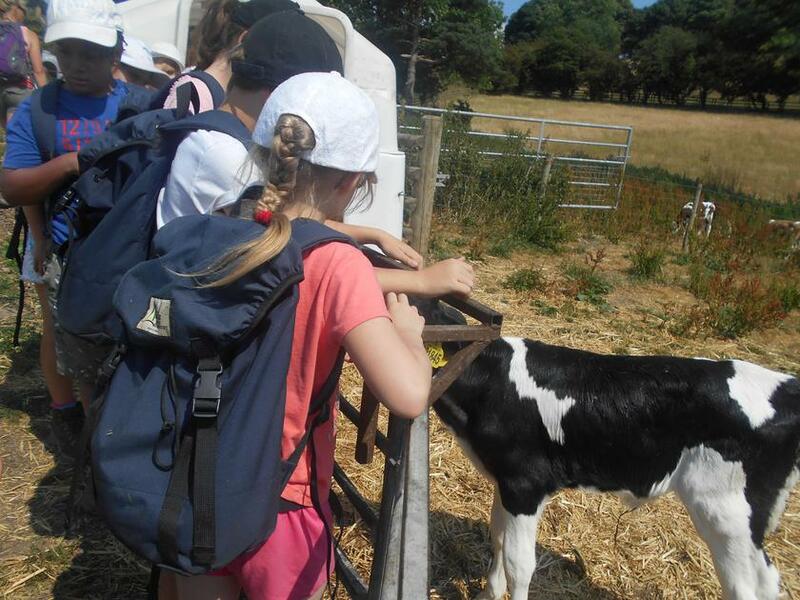 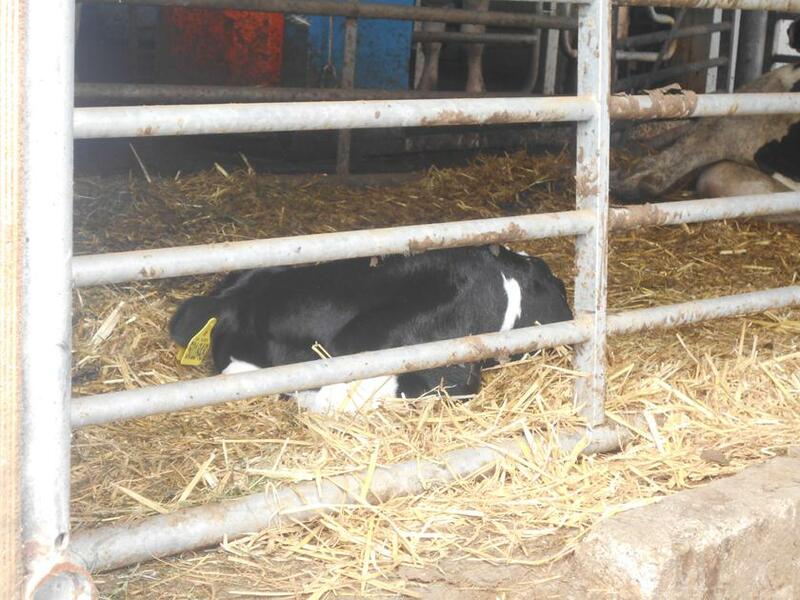 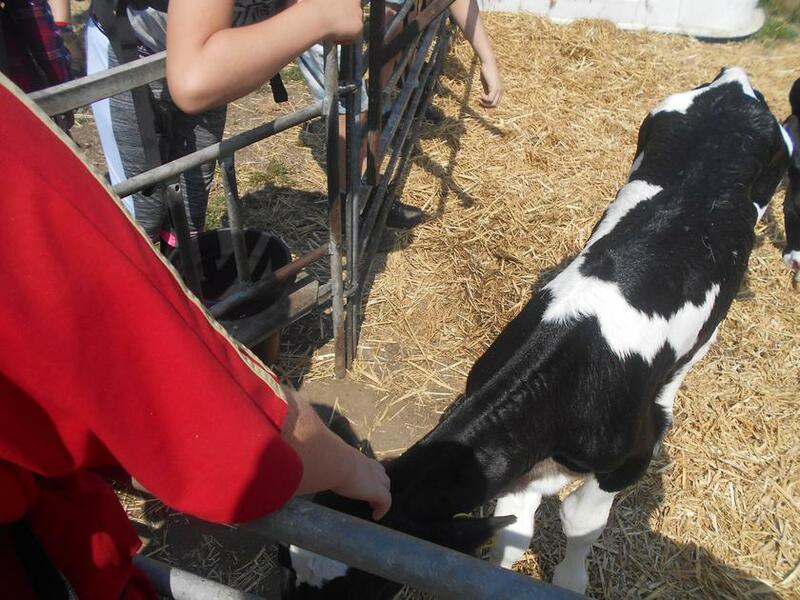 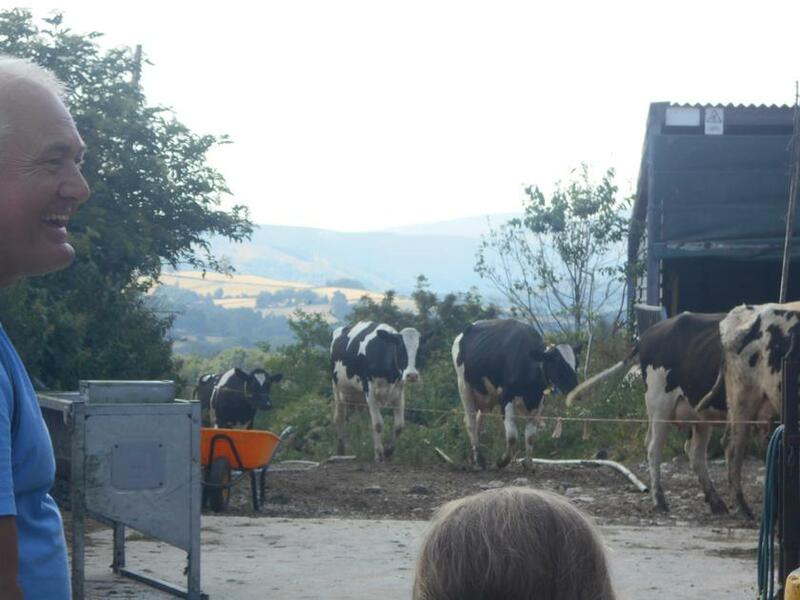 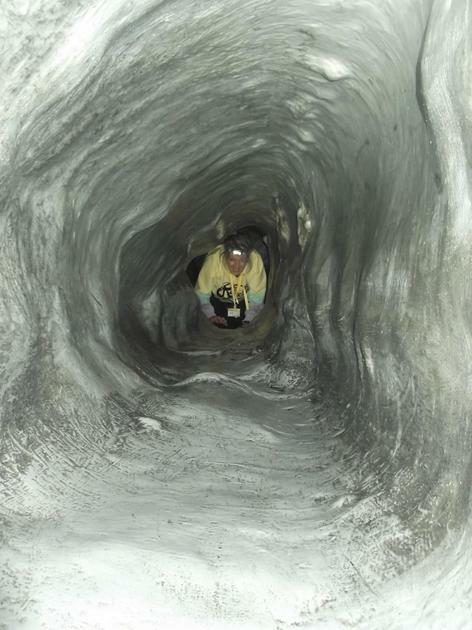 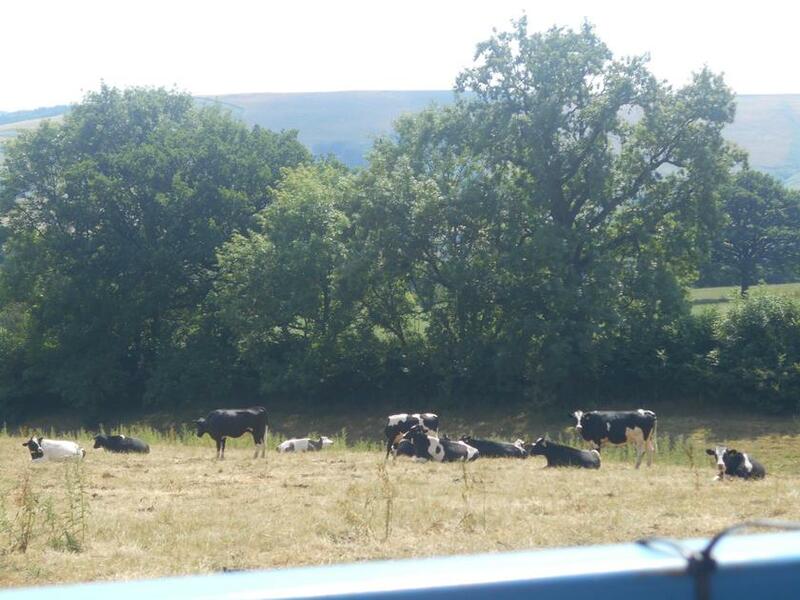 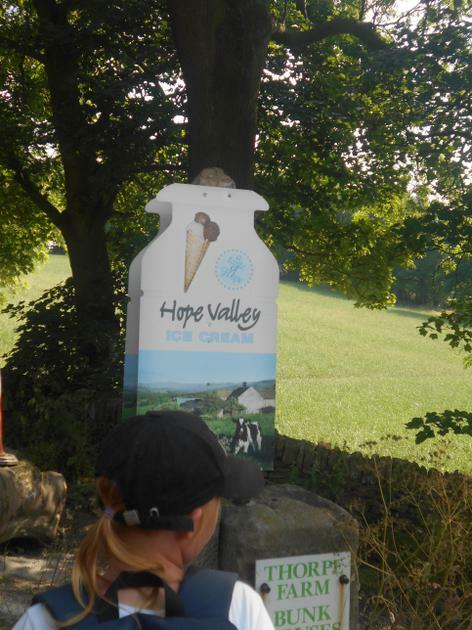 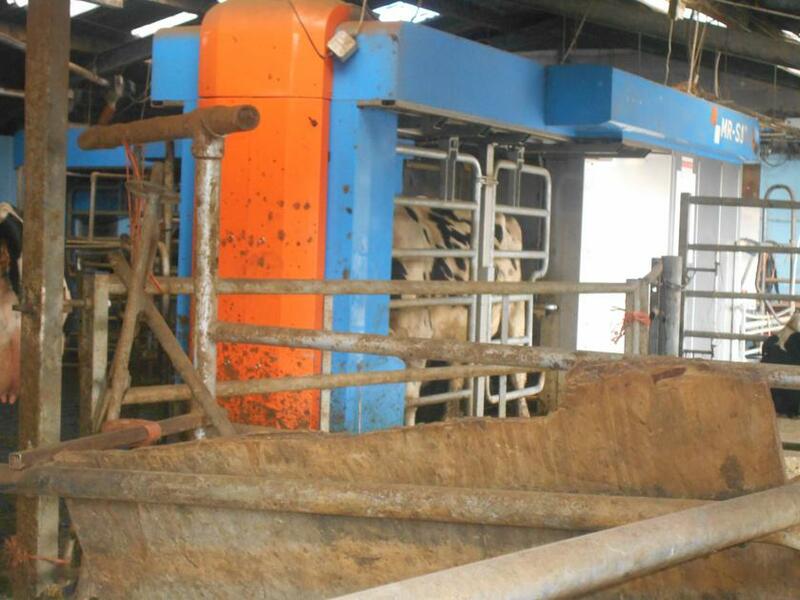 They enjoyed stream dipping, walking, team games, swimming, visiting the dairy and much much more. 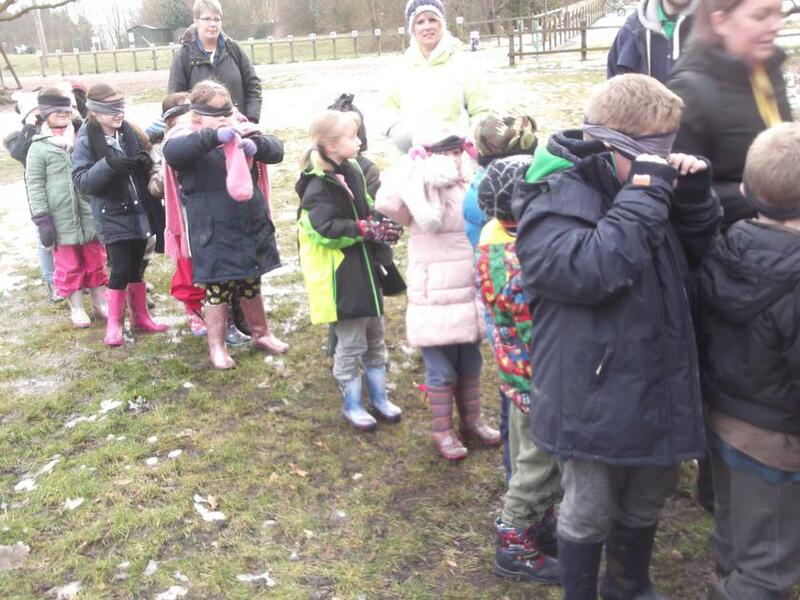 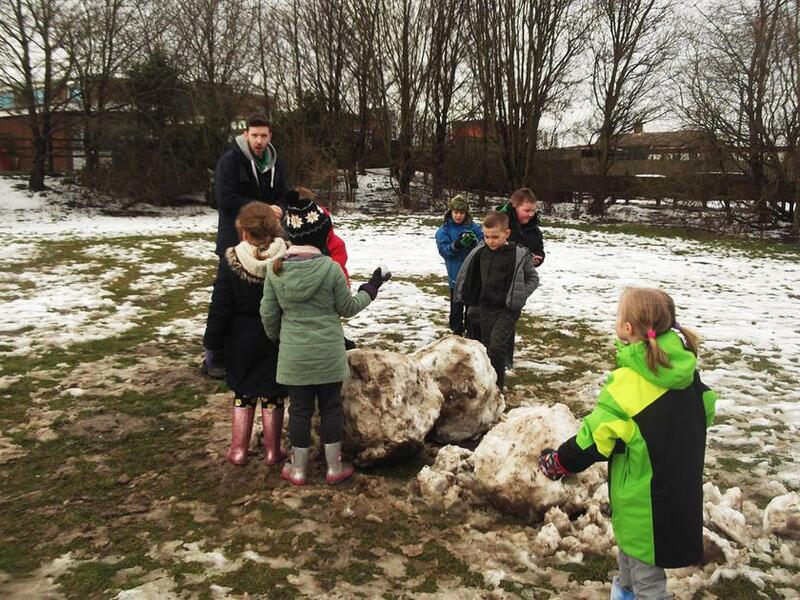 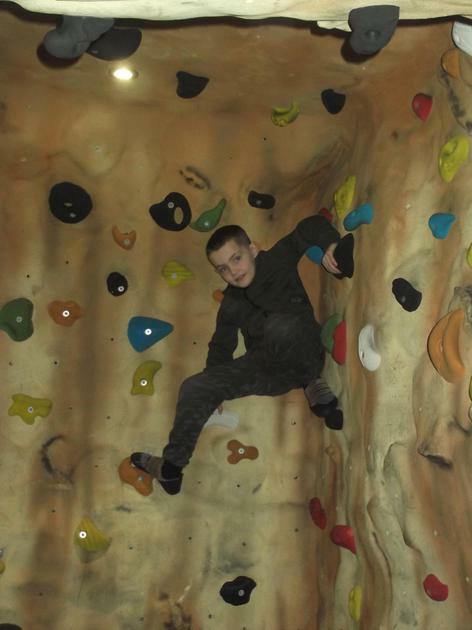 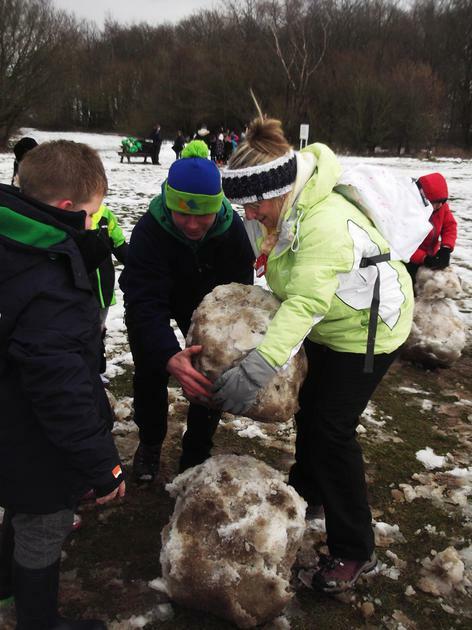 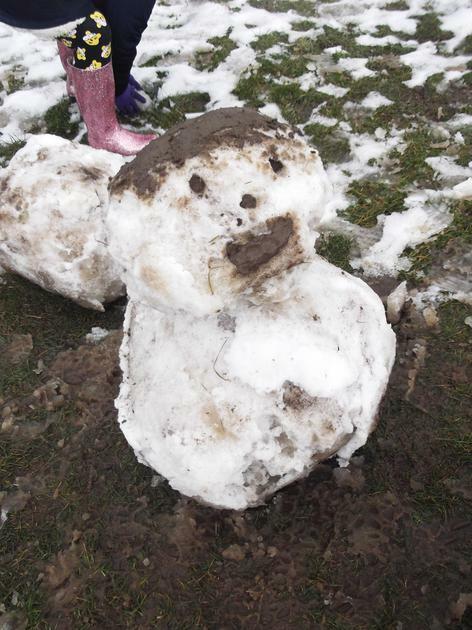 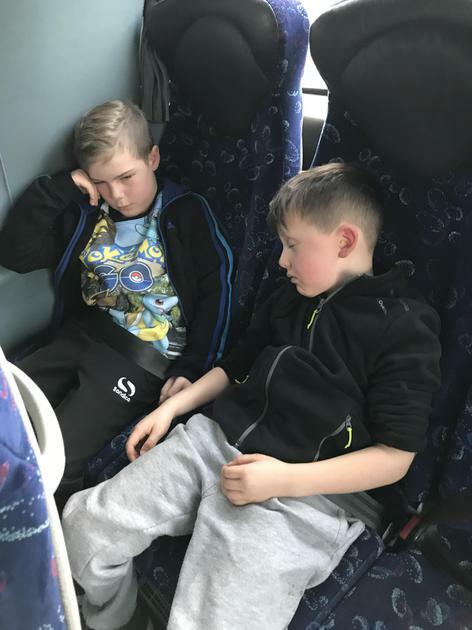 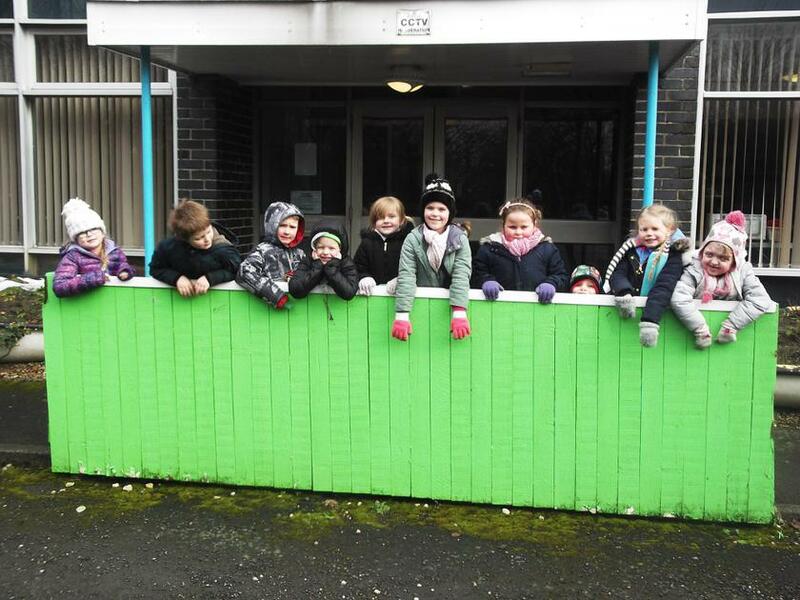 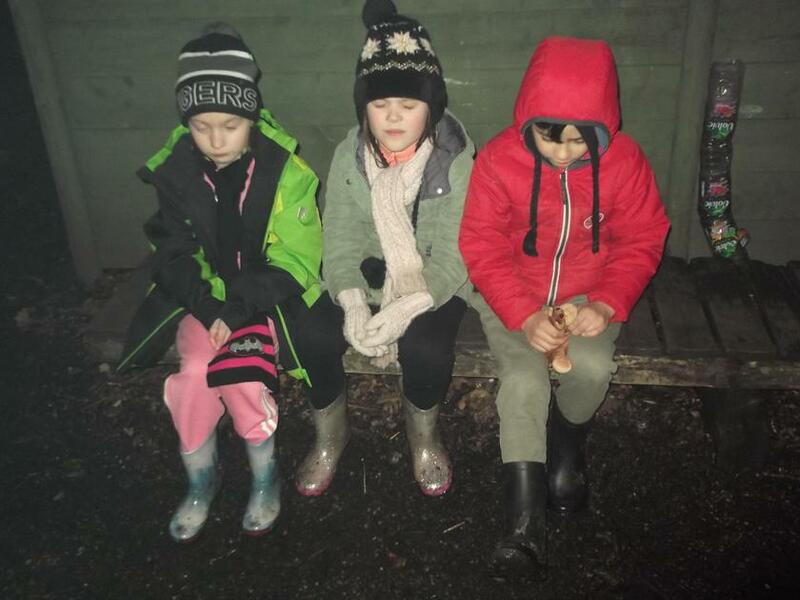 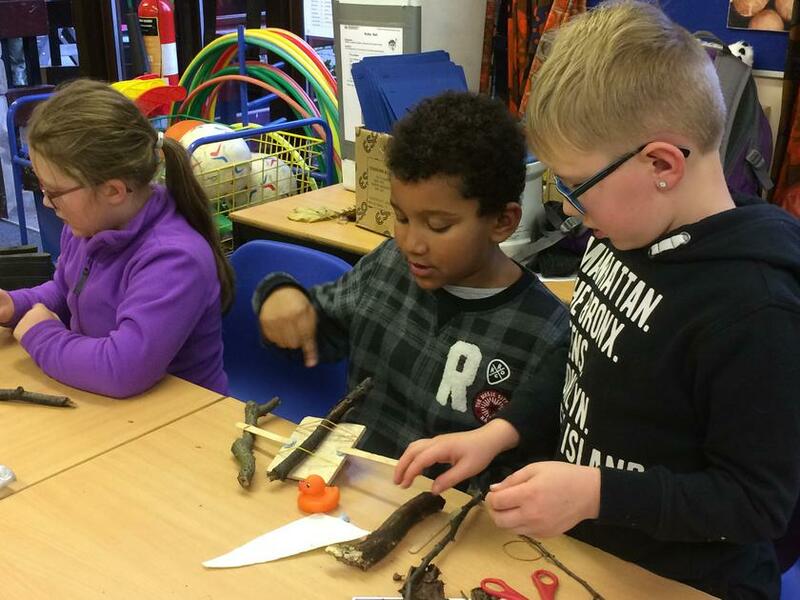 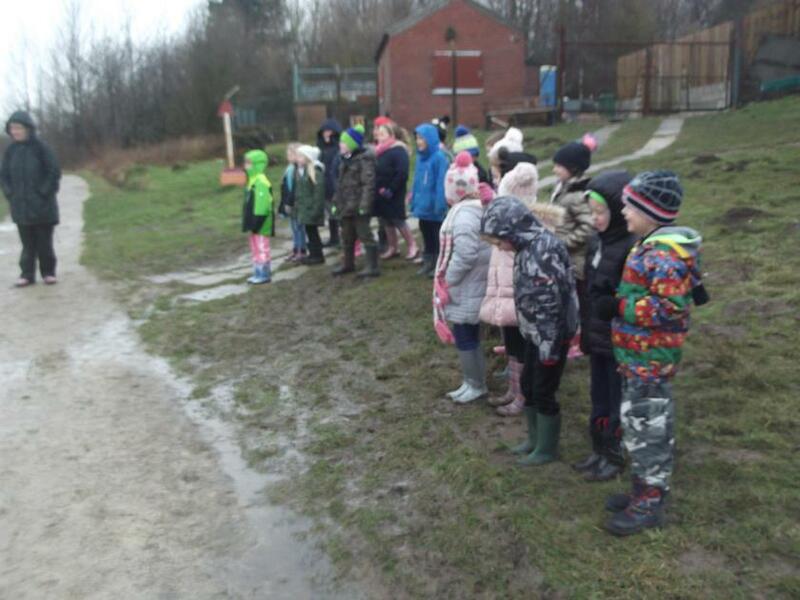 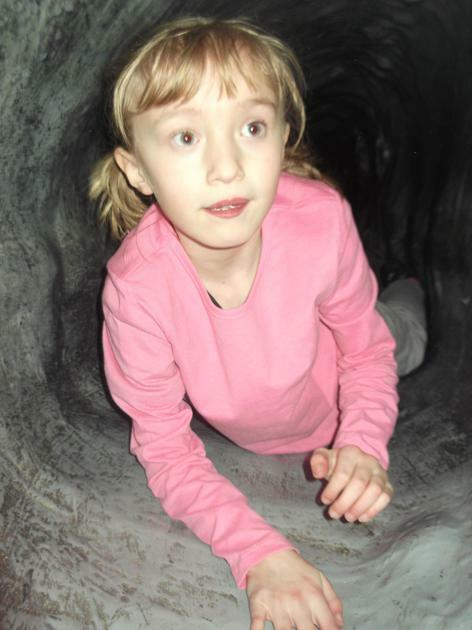 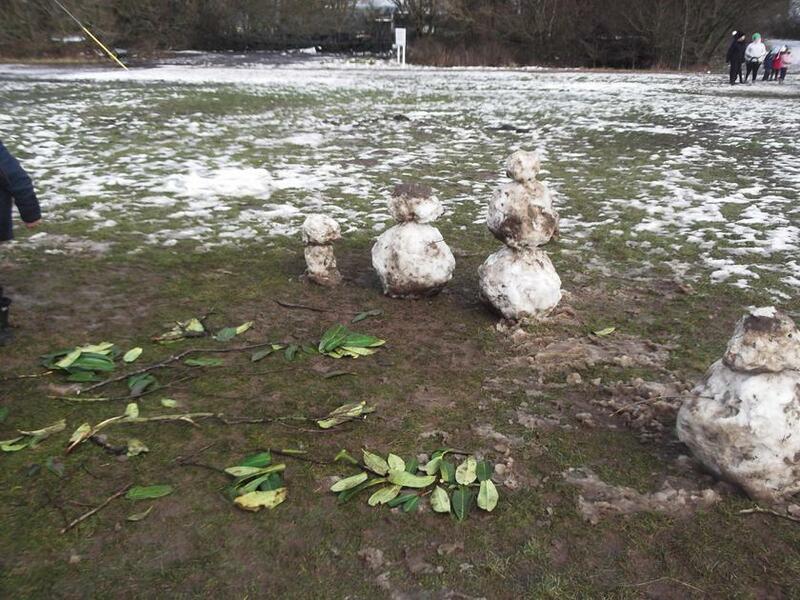 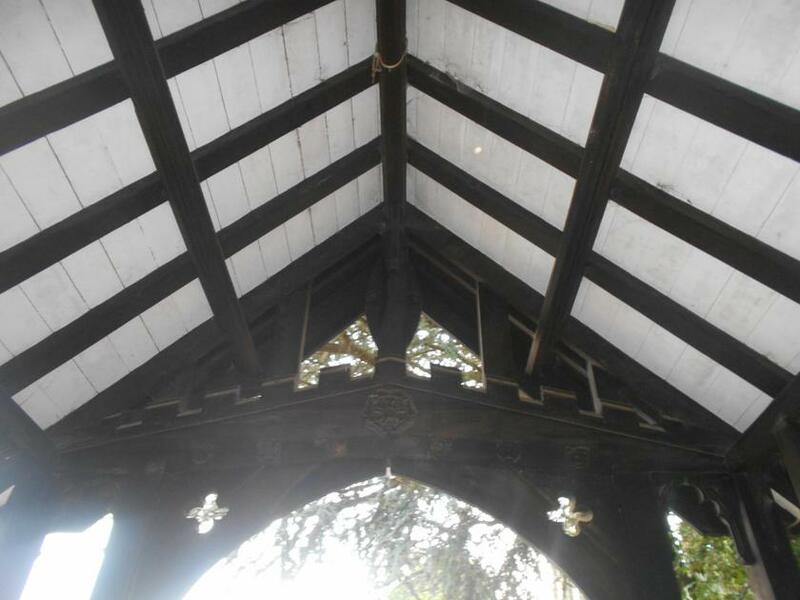 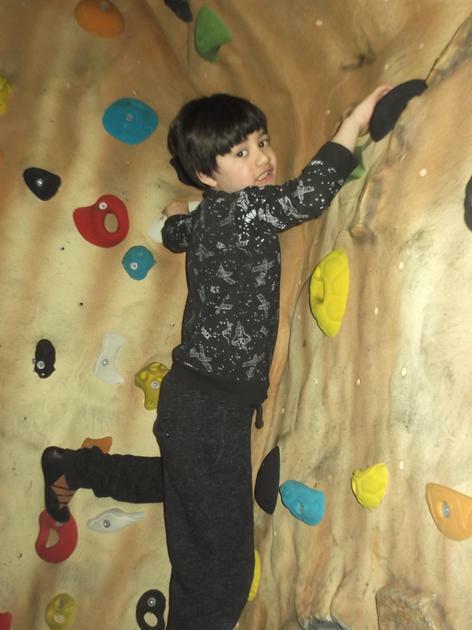 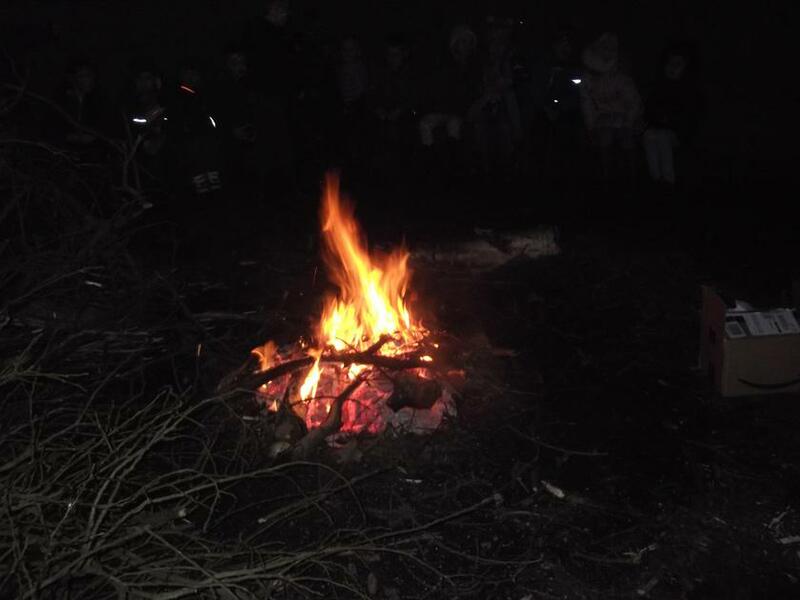 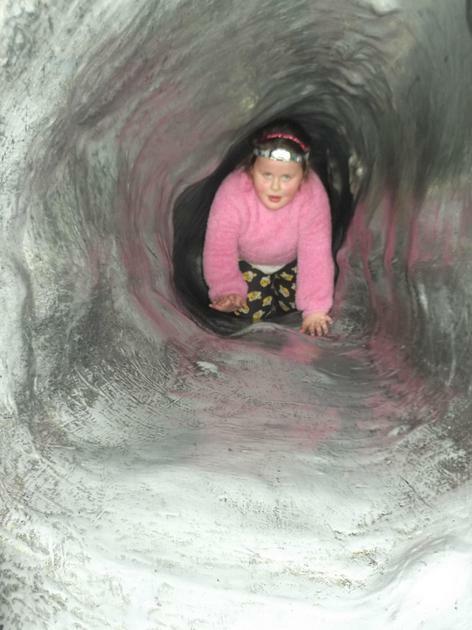 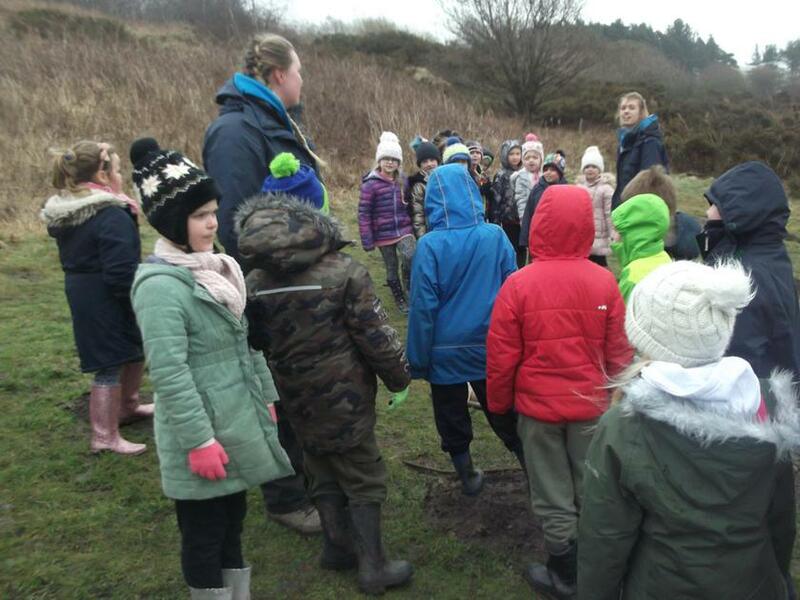 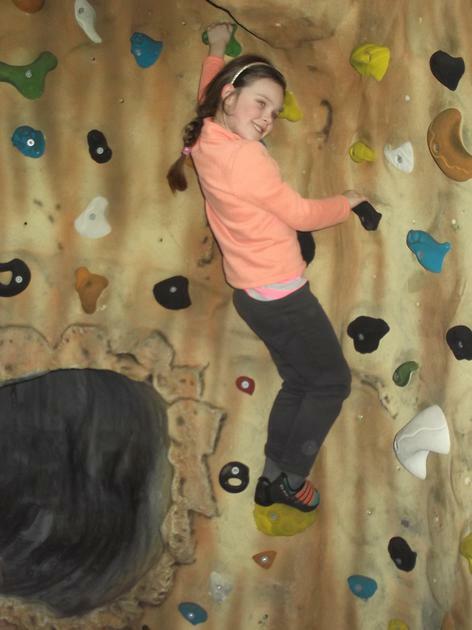 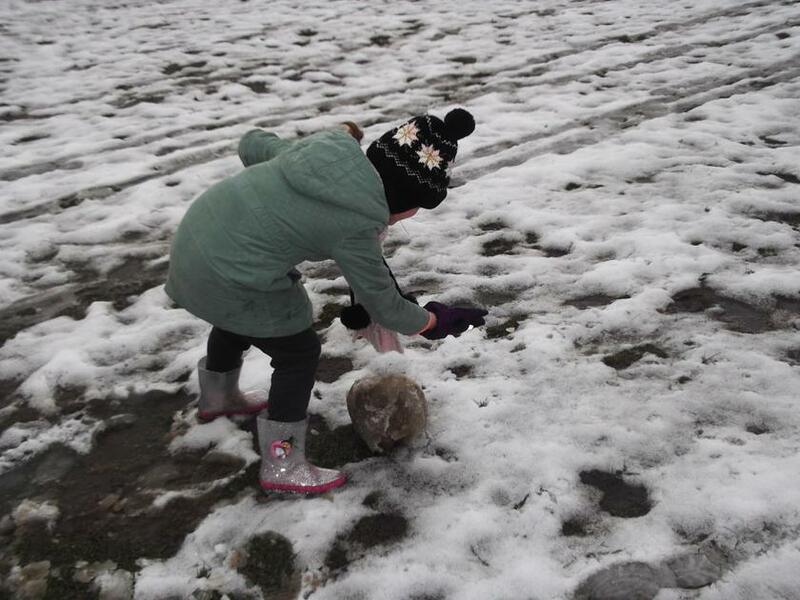 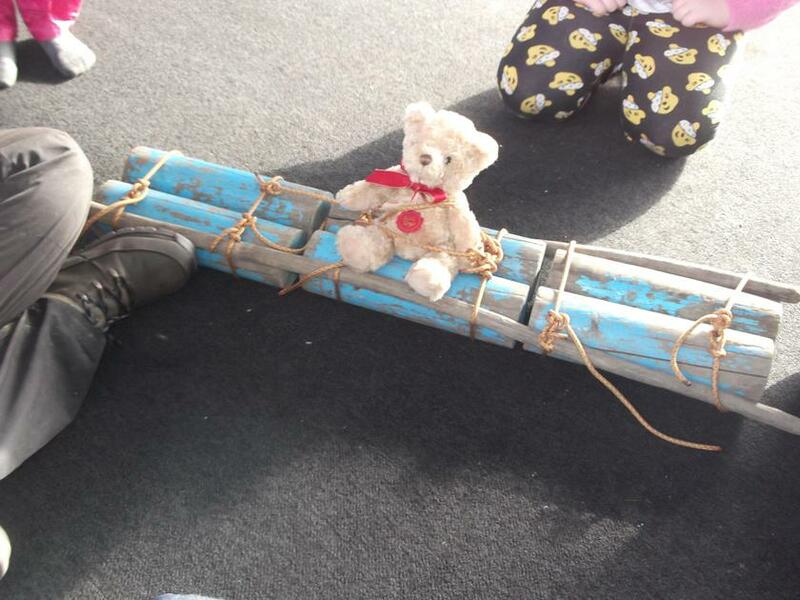 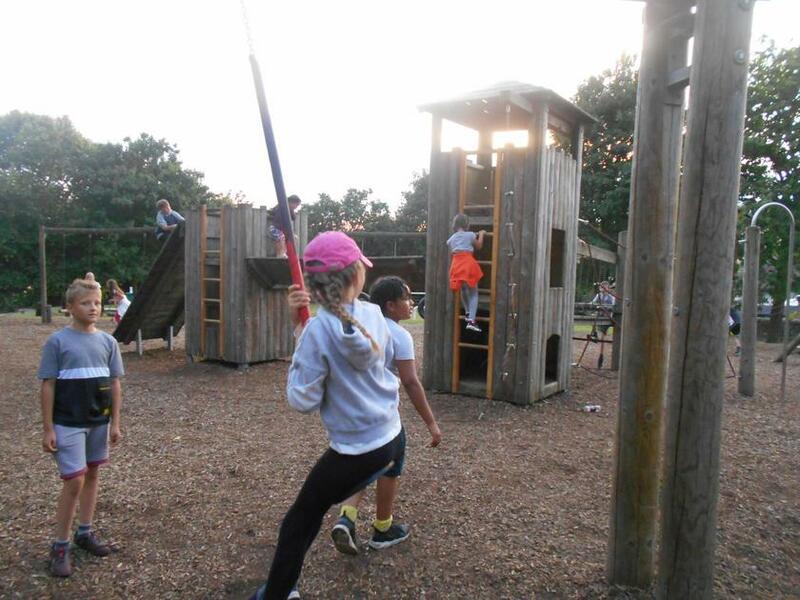 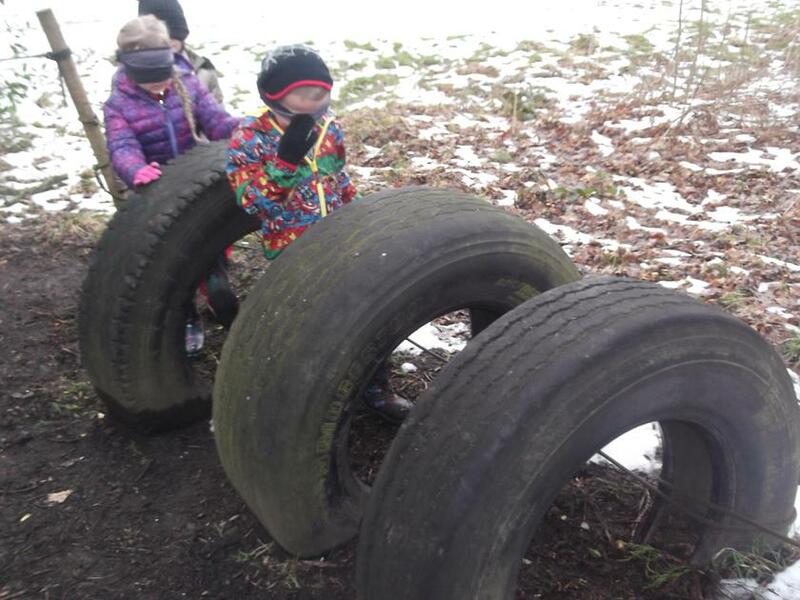 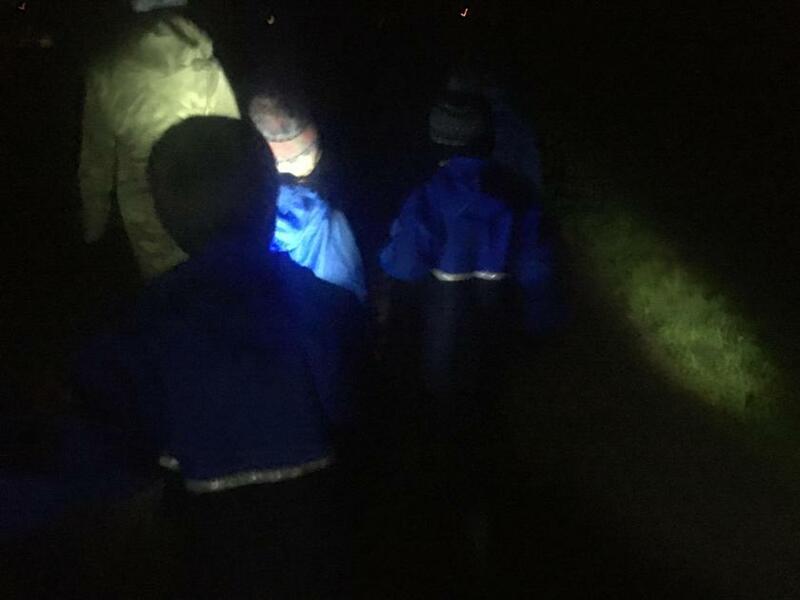 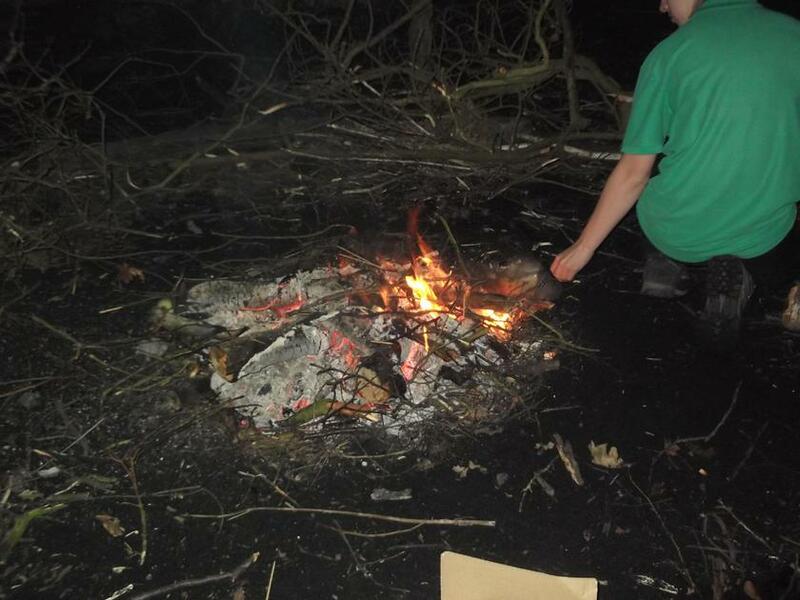 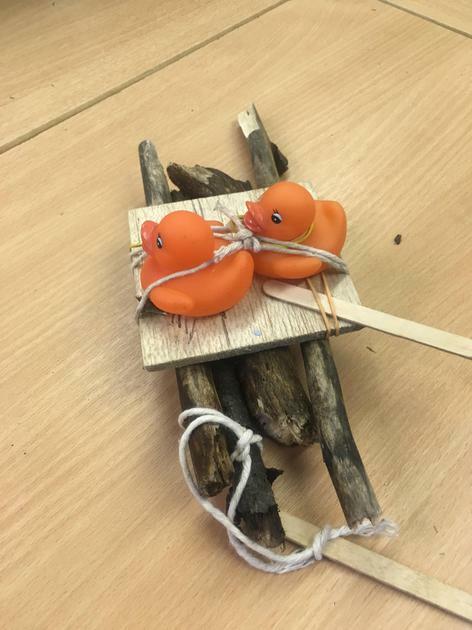 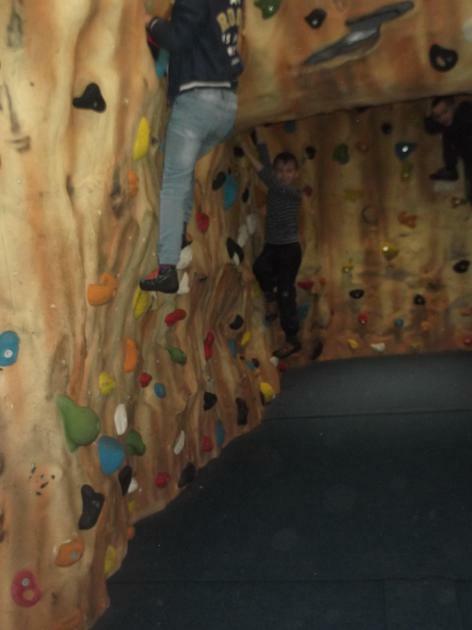 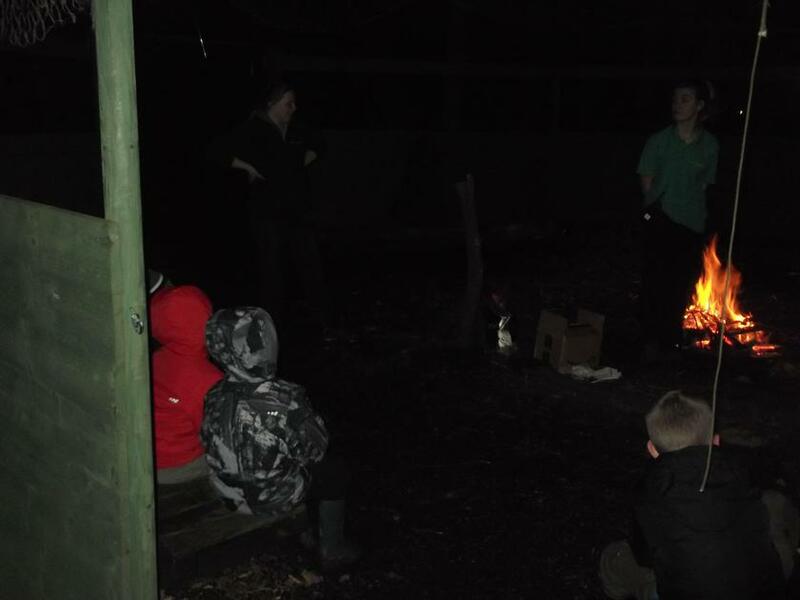 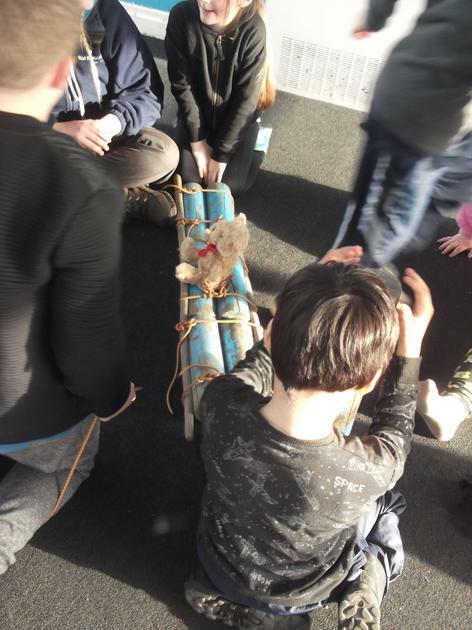 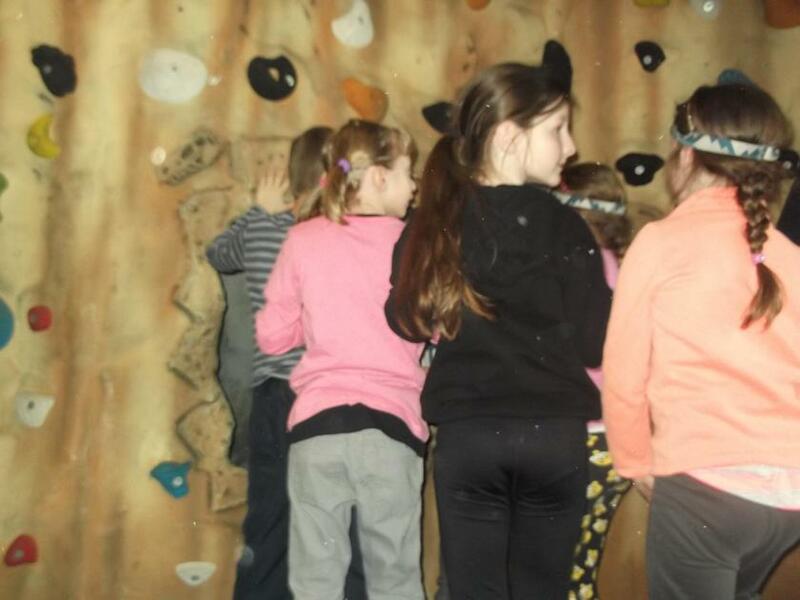 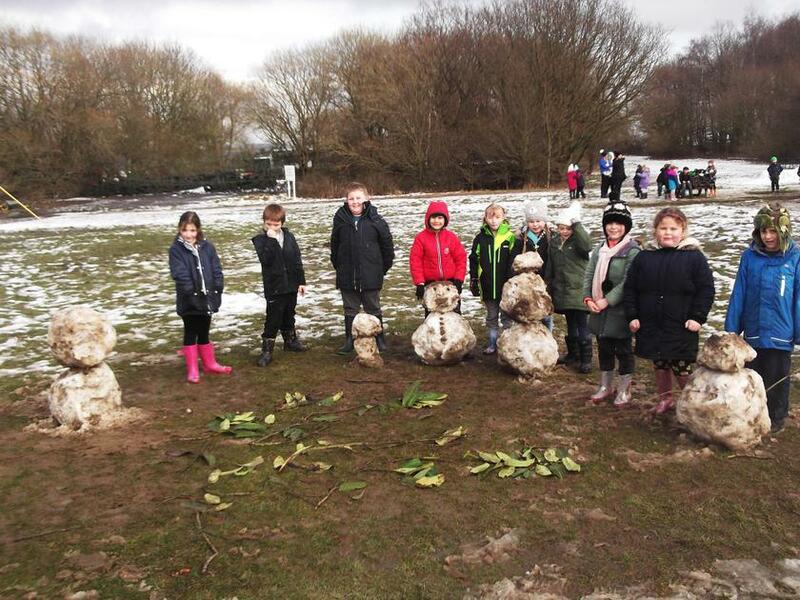 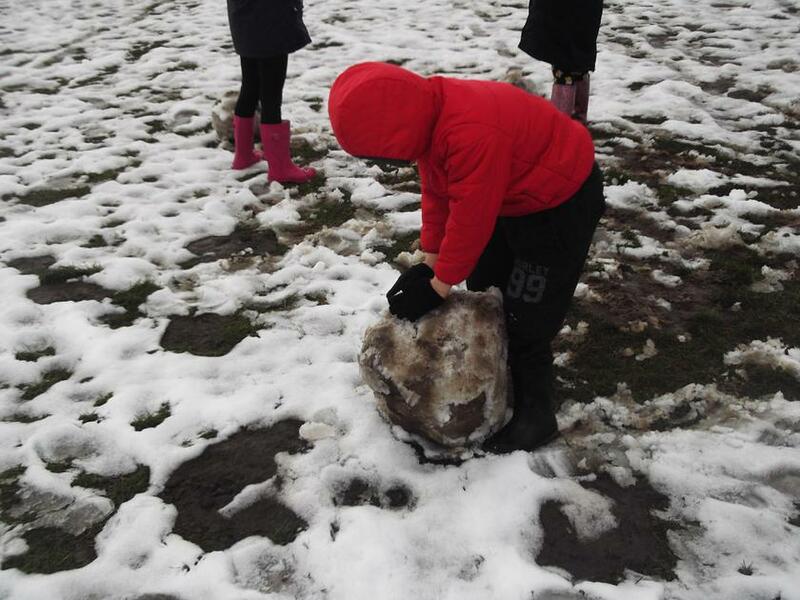 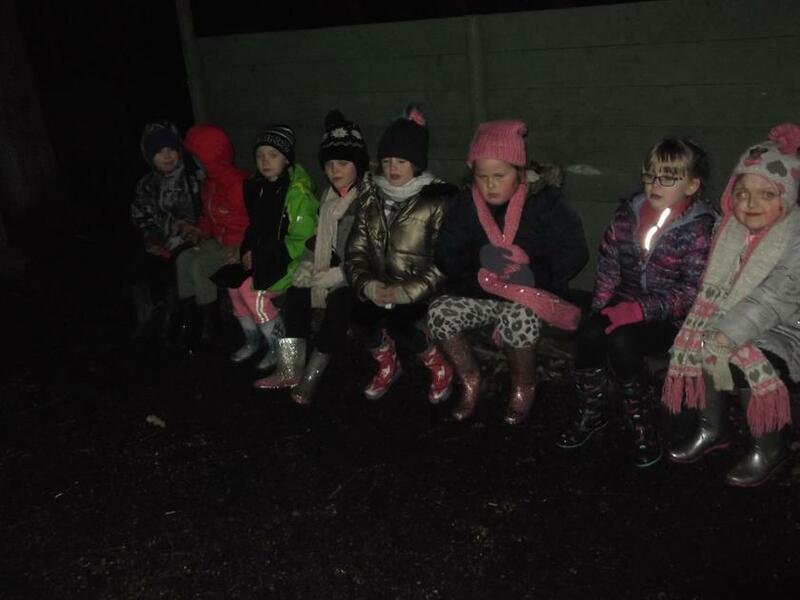 In March 23 children from Year 2 enjoyed a one night residential at Kingswood. 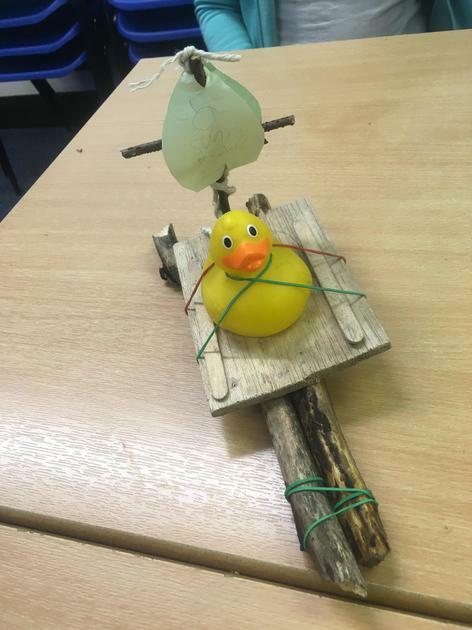 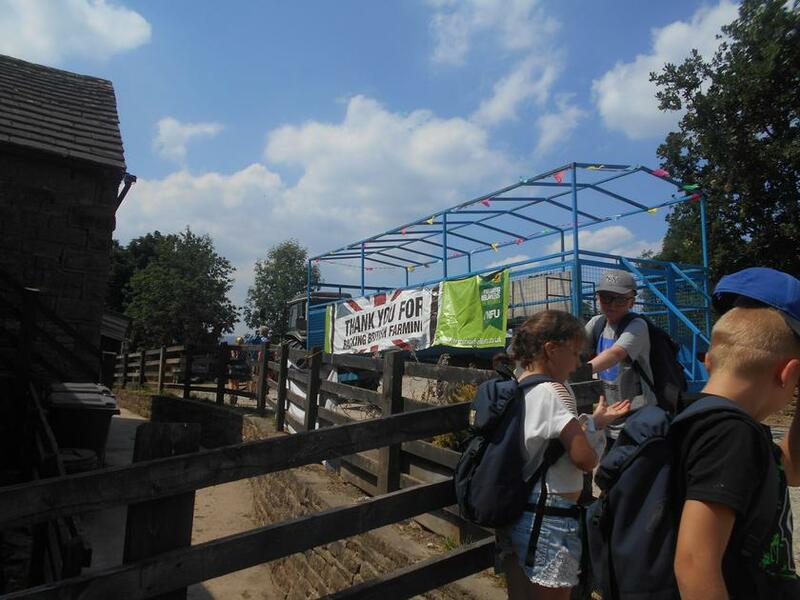 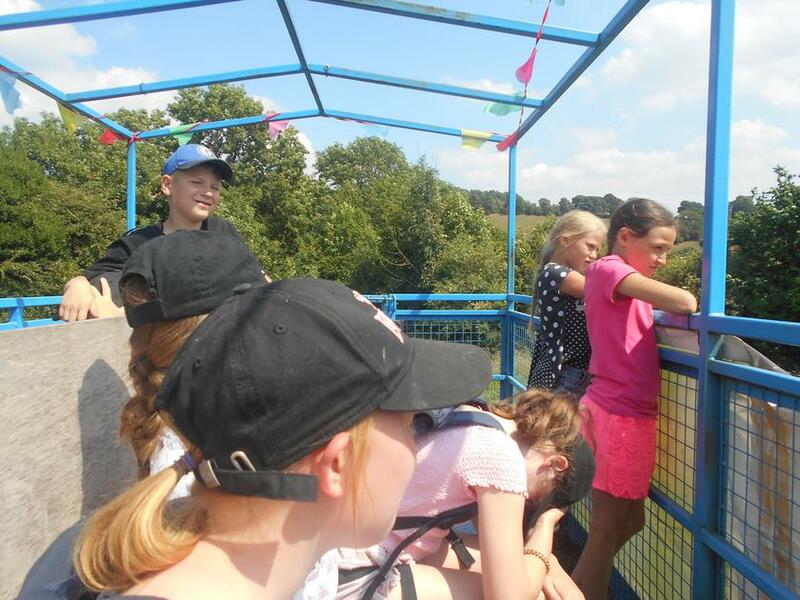 They did many activities such as bouldering, outdoor art, raft building and finally checking whether their raft floated on the reservoir. 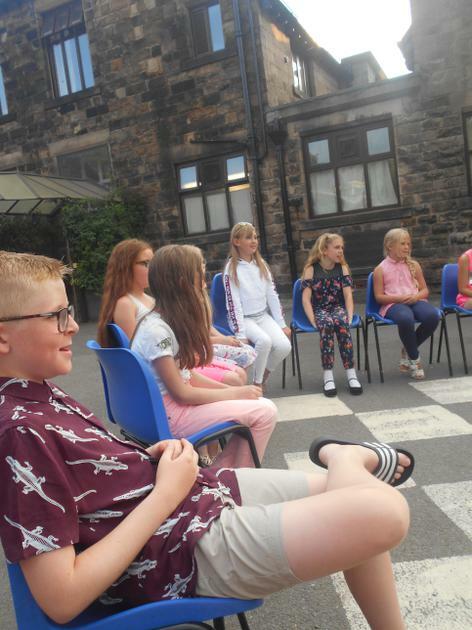 We all had a great time and had lots to tell our parents and carers when we got home. 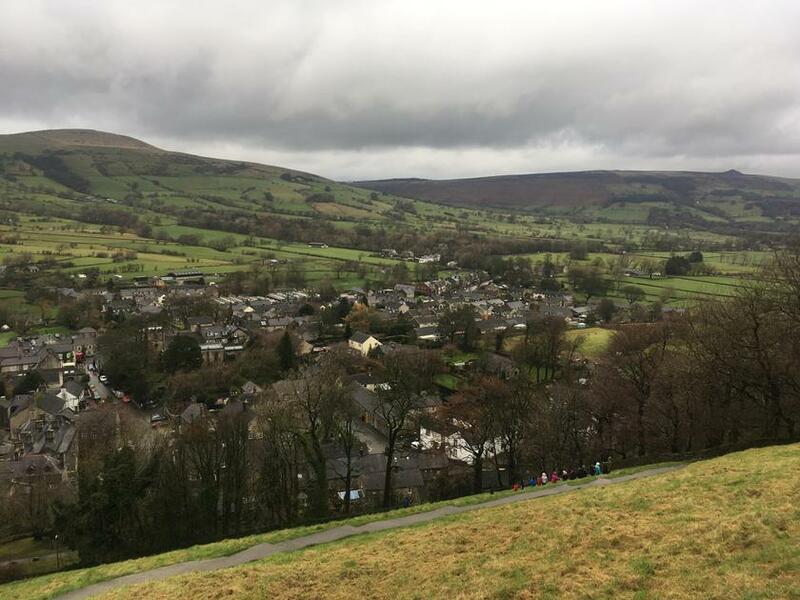 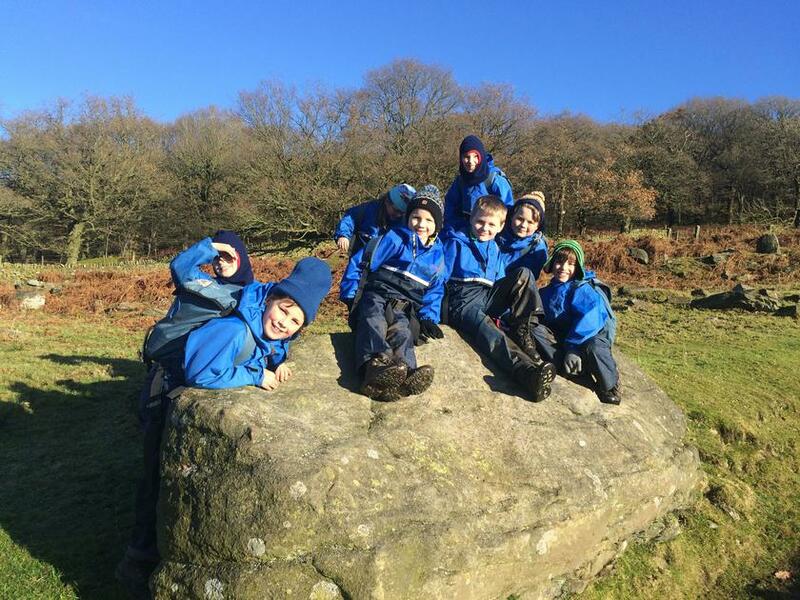 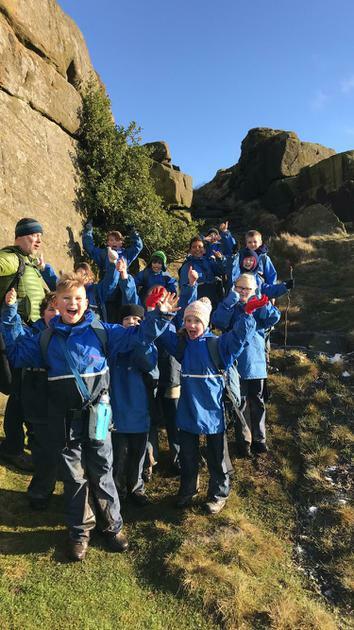 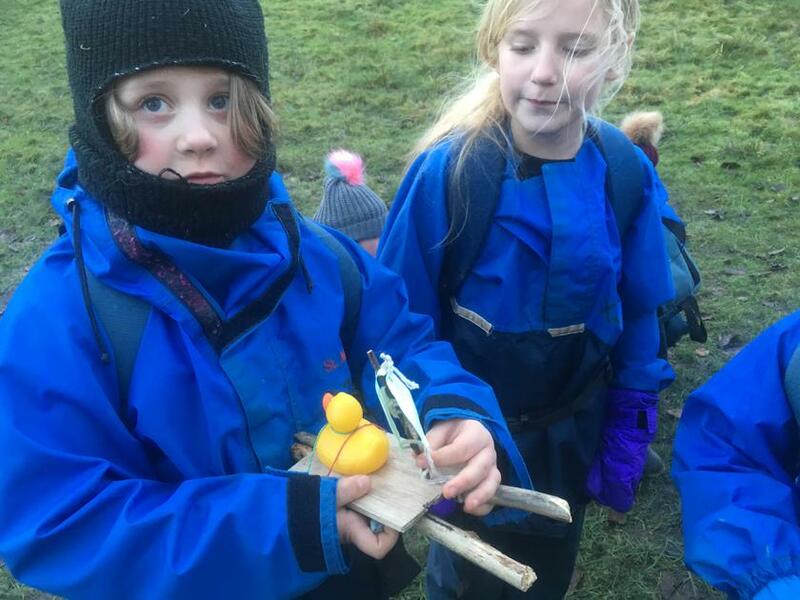 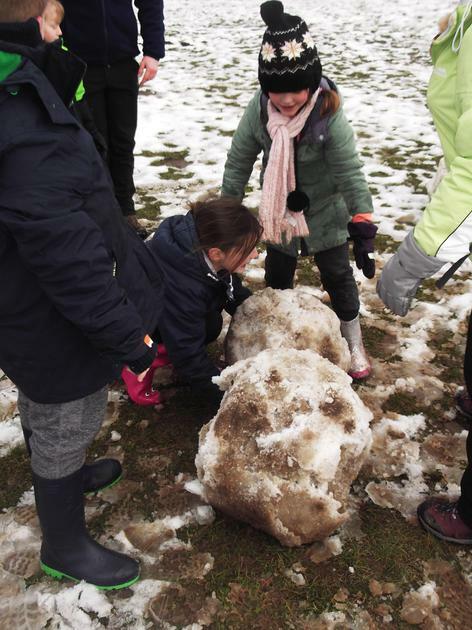 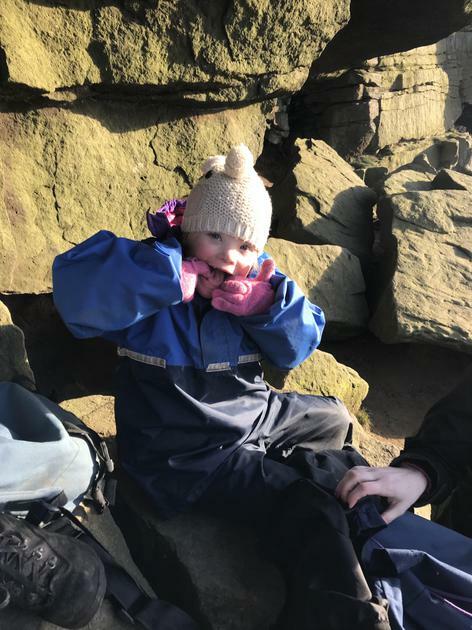 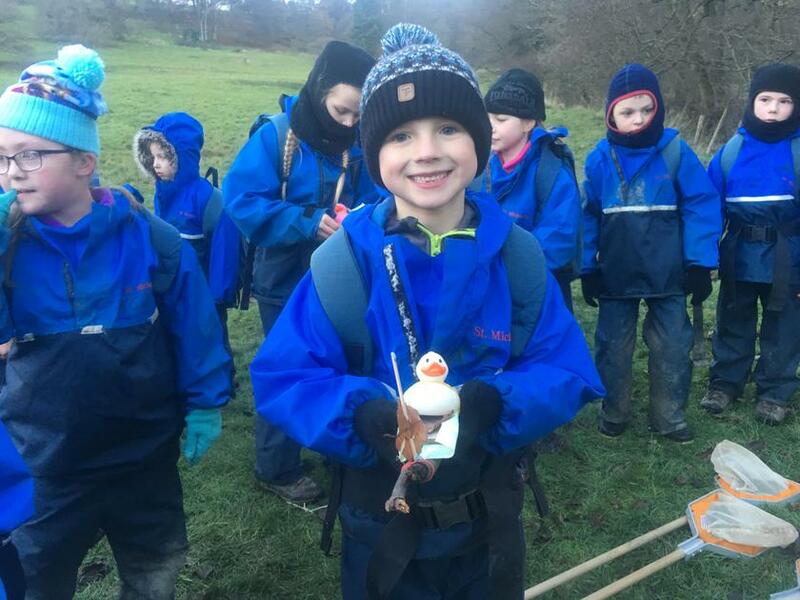 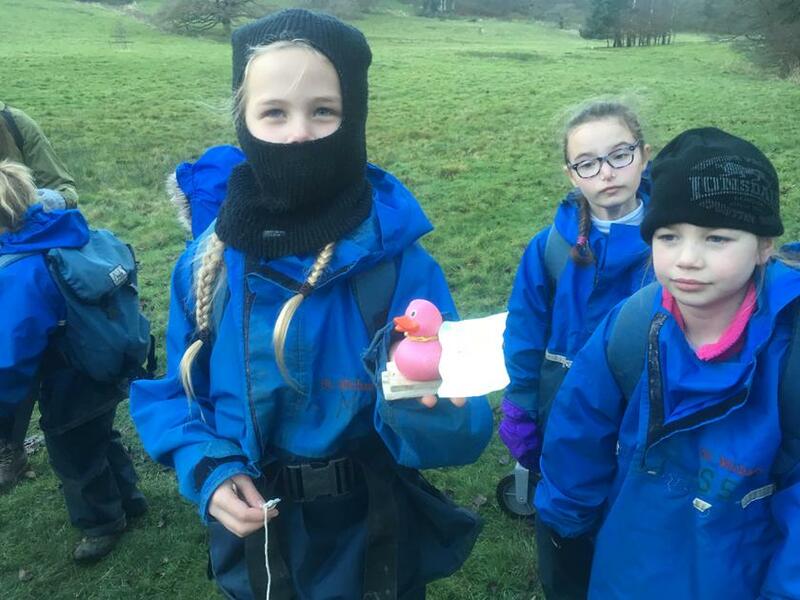 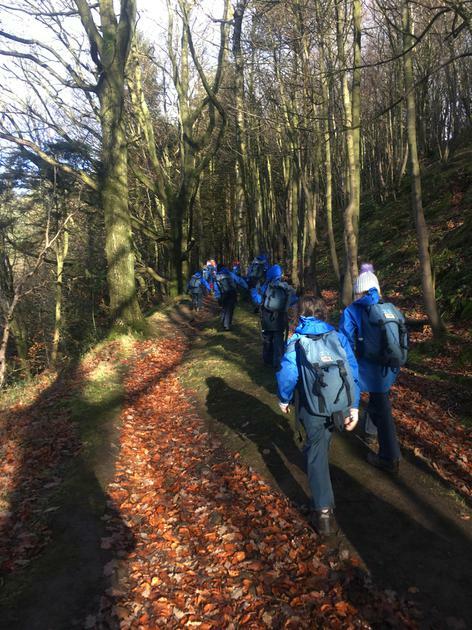 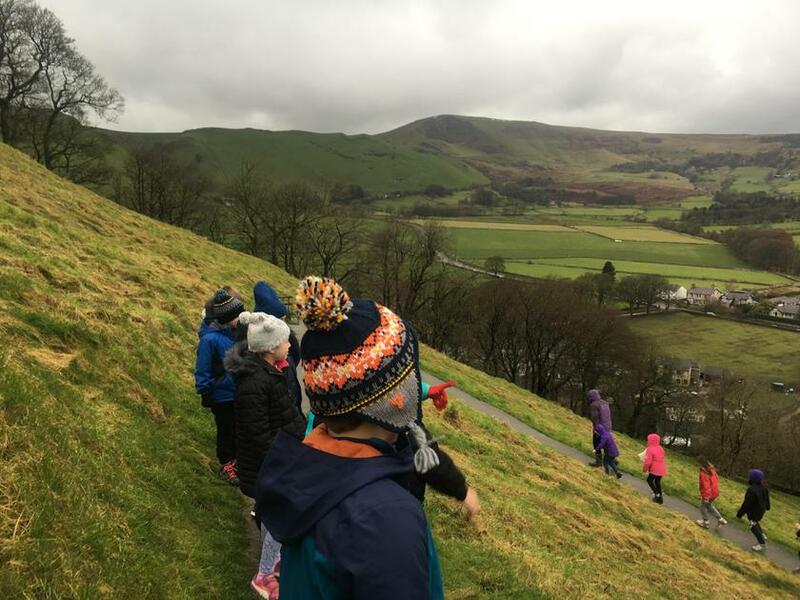 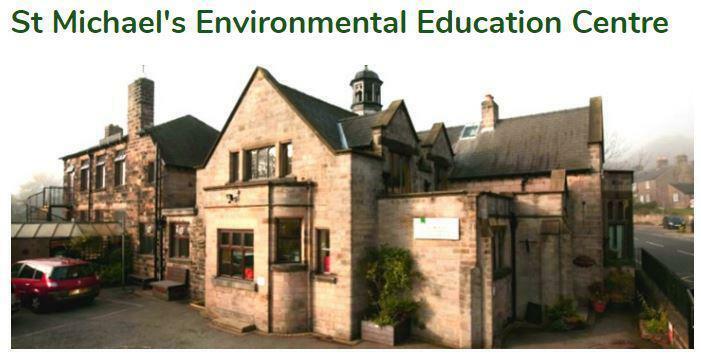 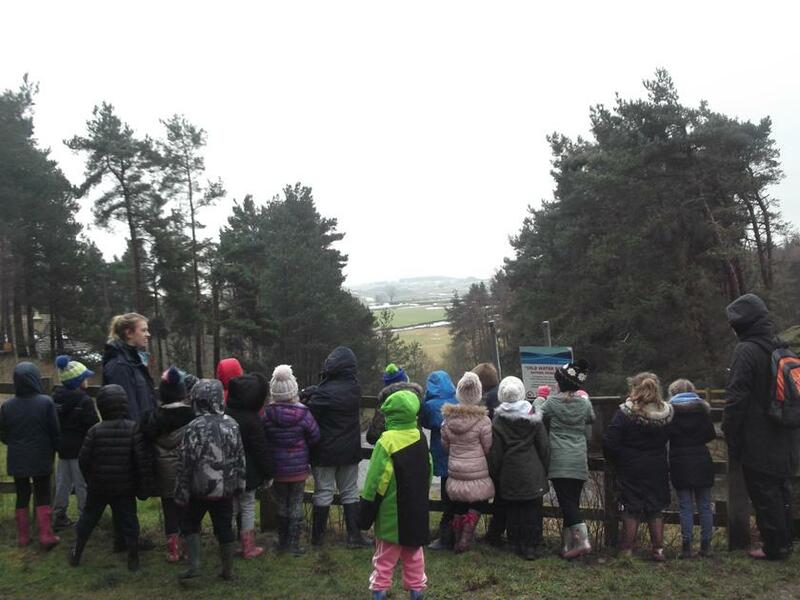 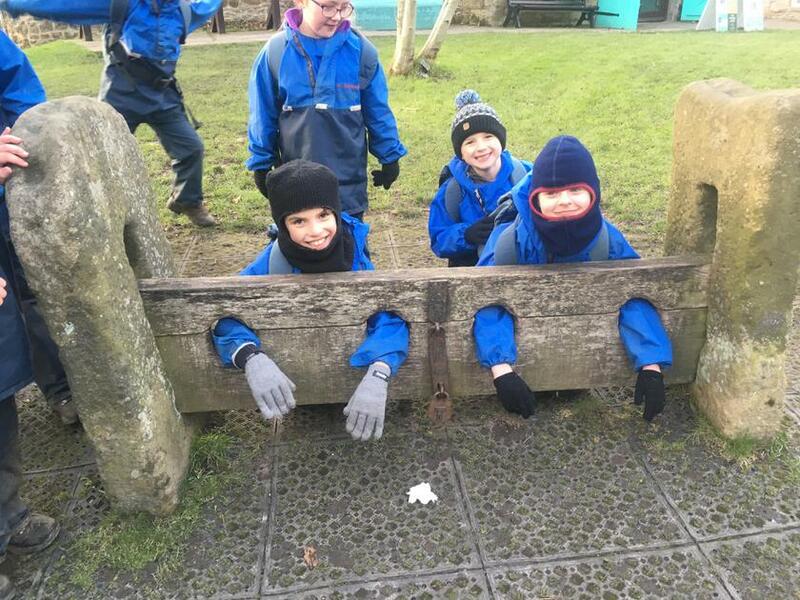 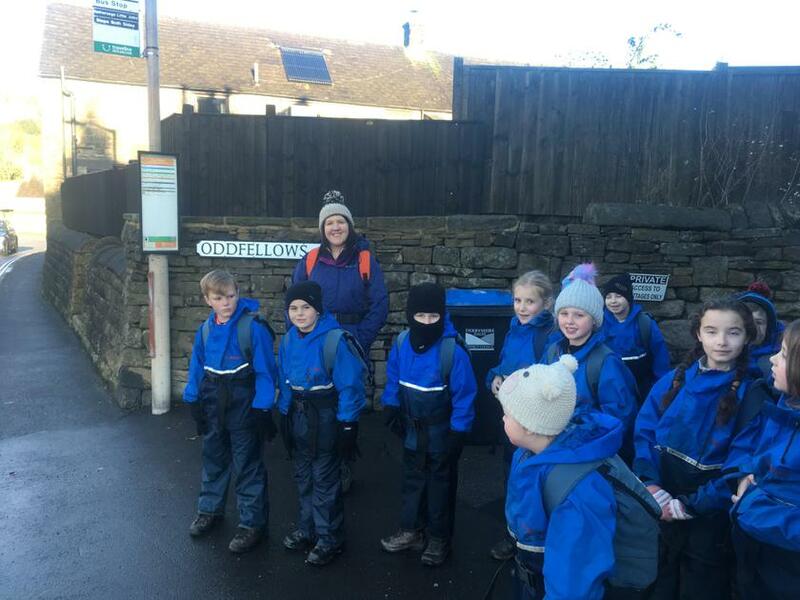 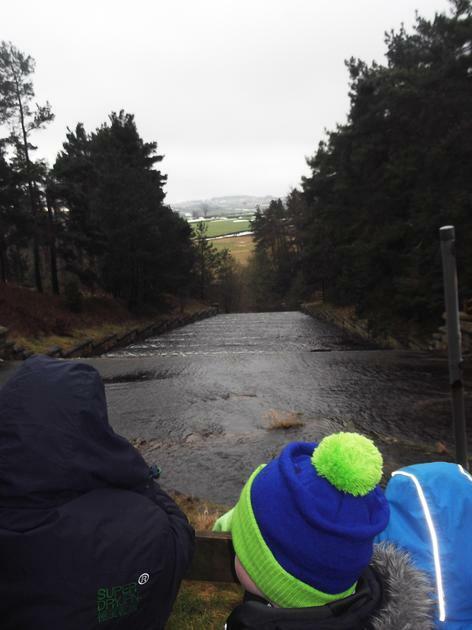 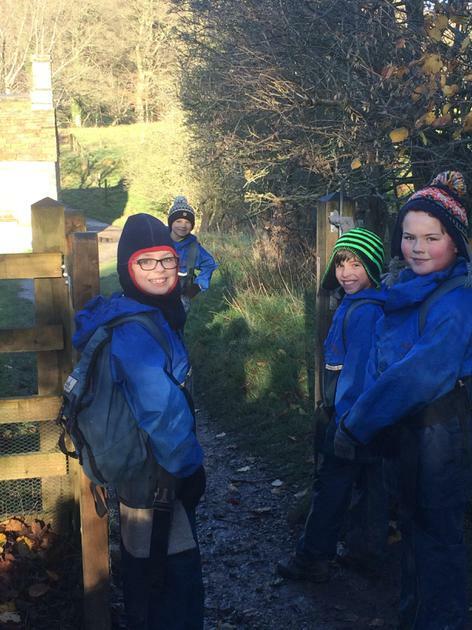 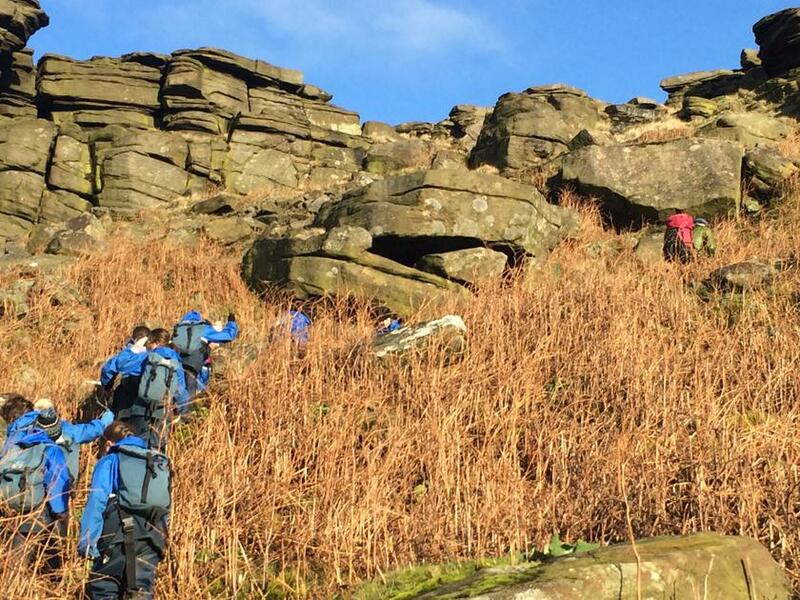 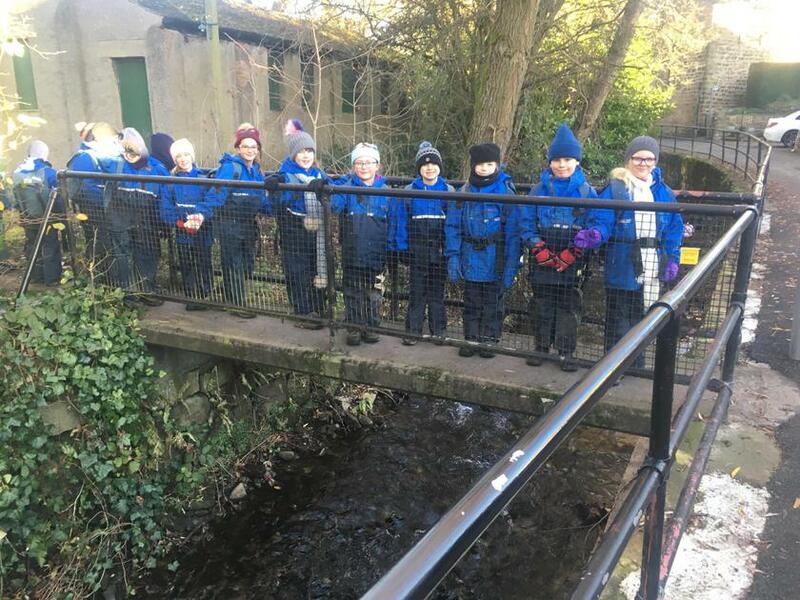 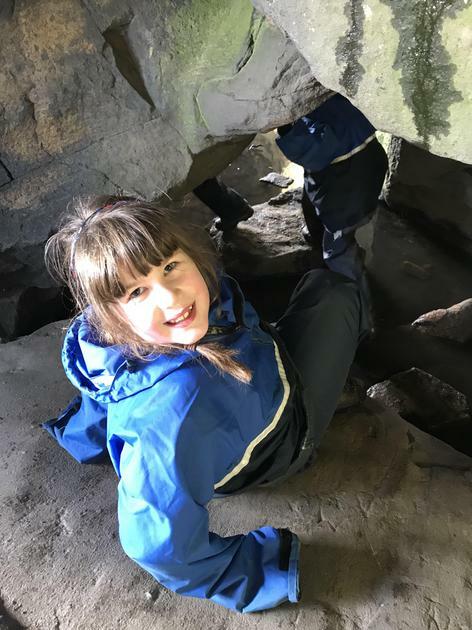 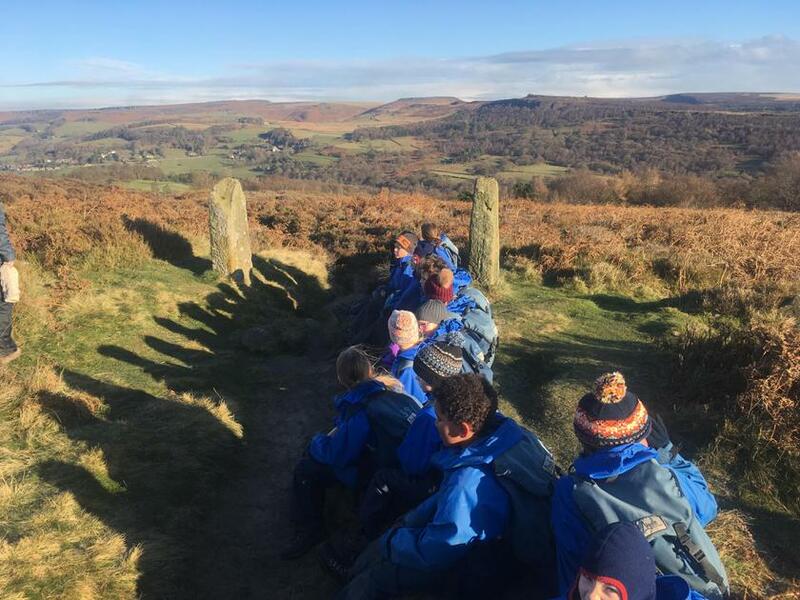 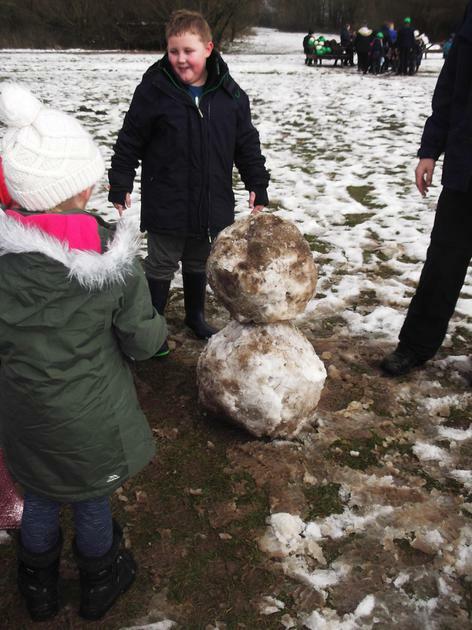 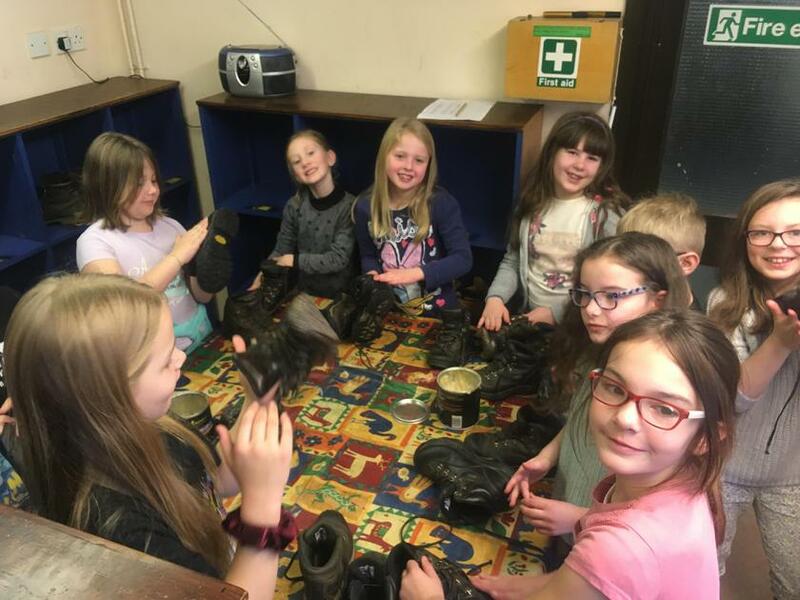 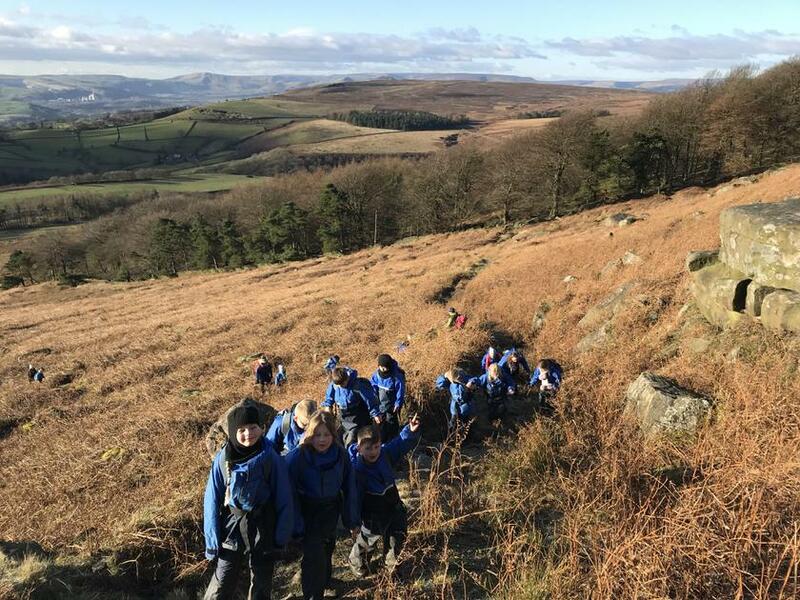 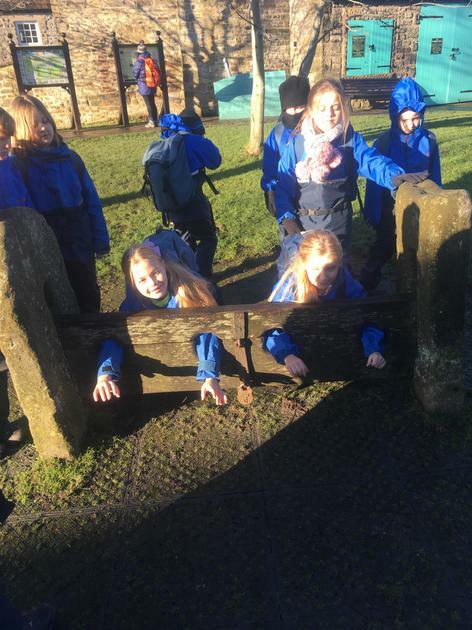 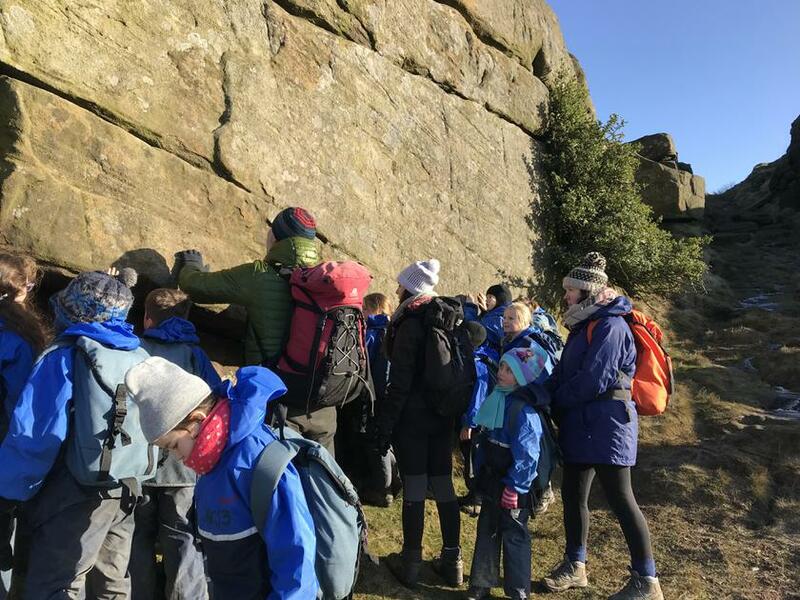 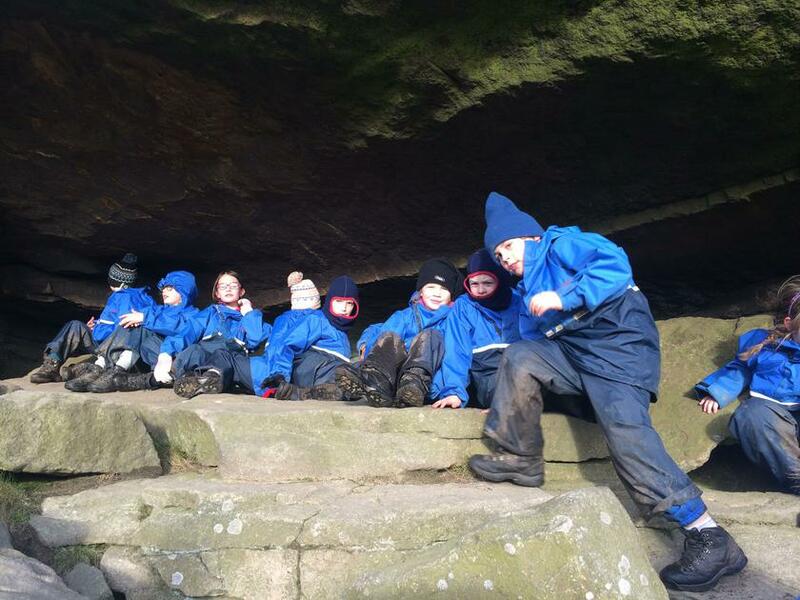 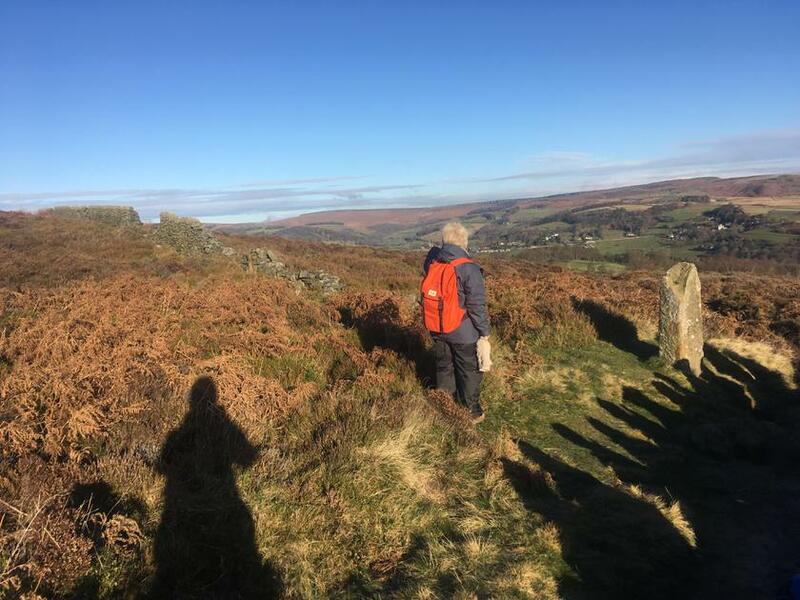 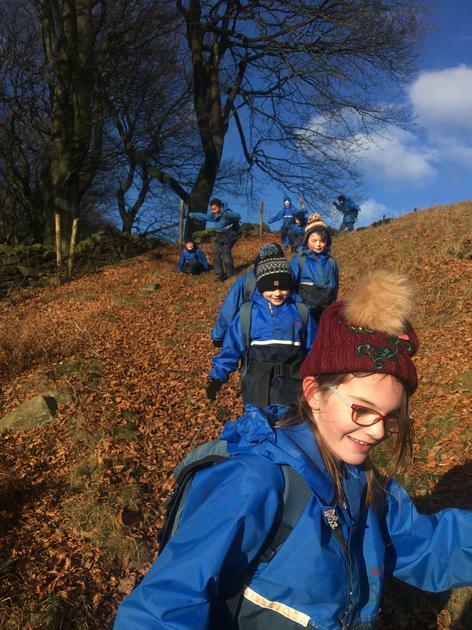 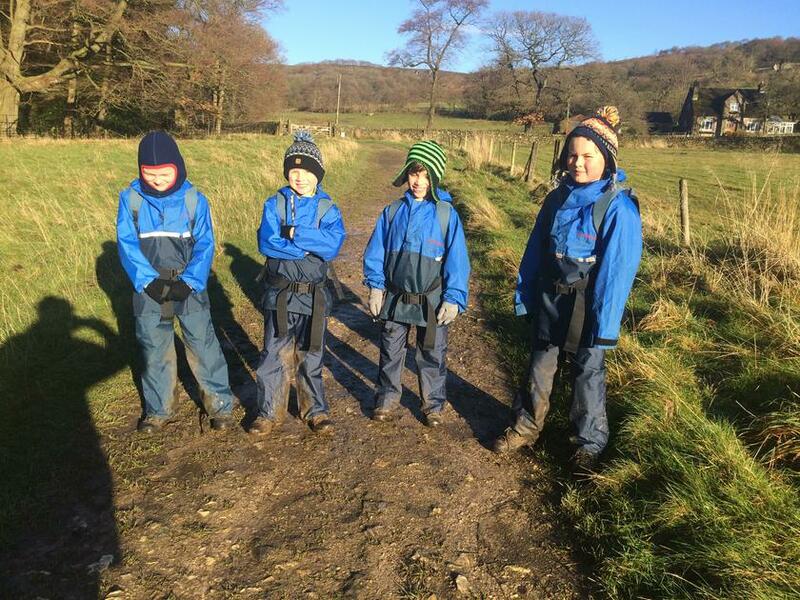 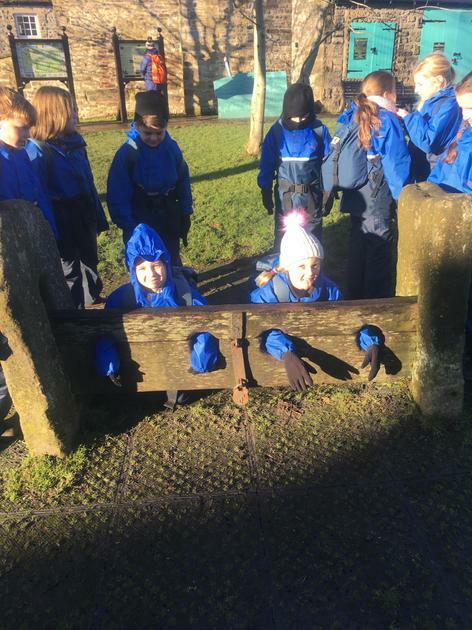 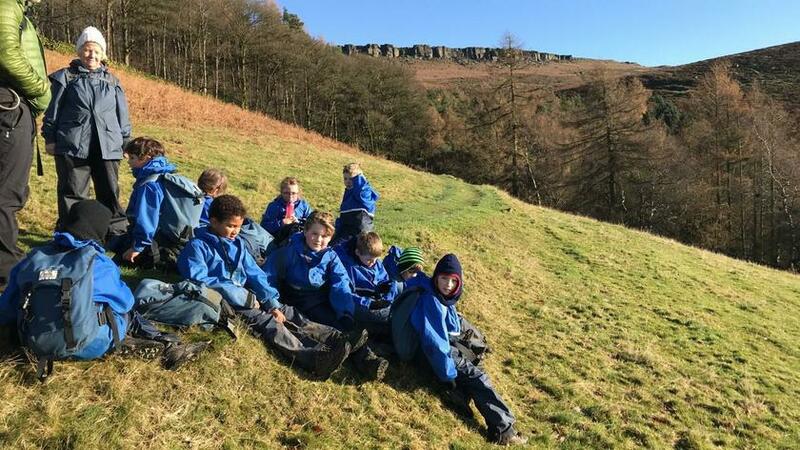 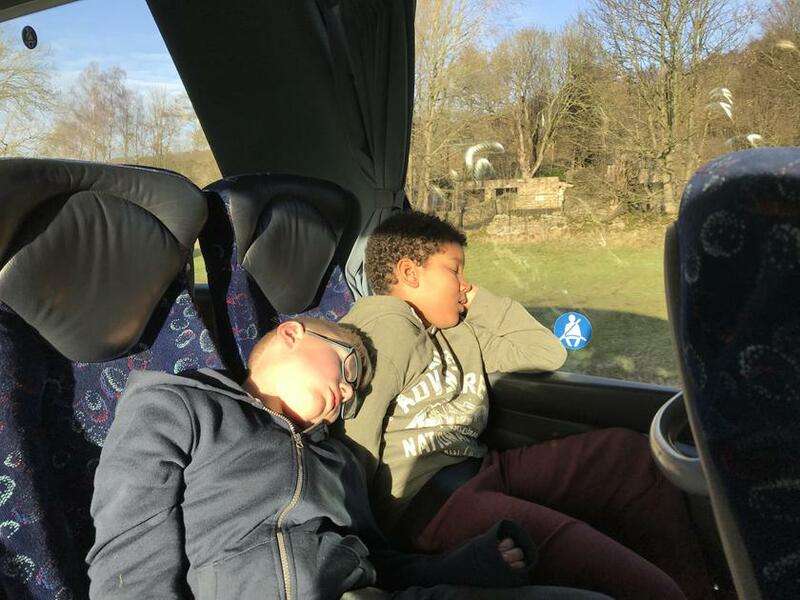 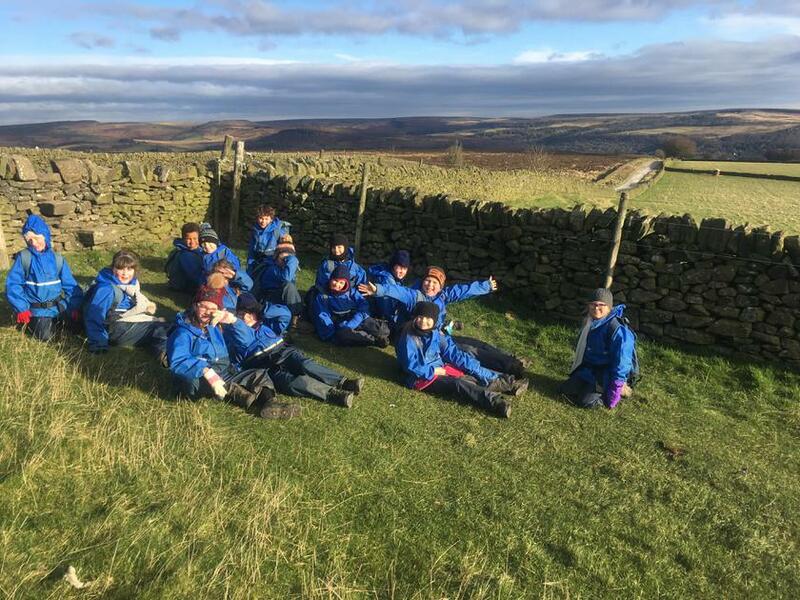 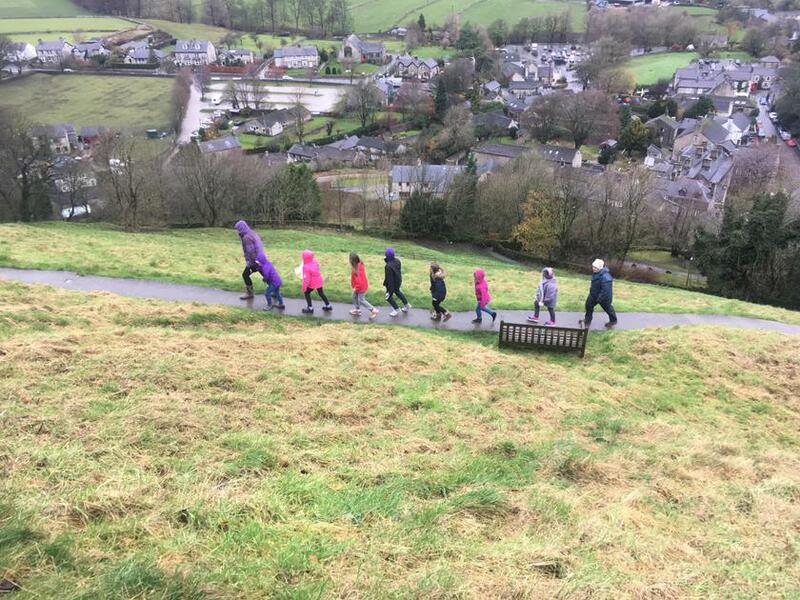 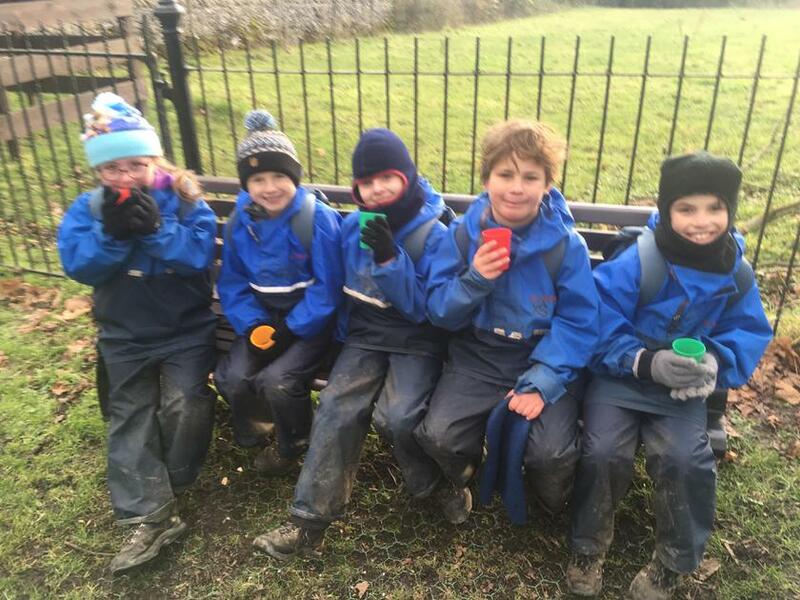 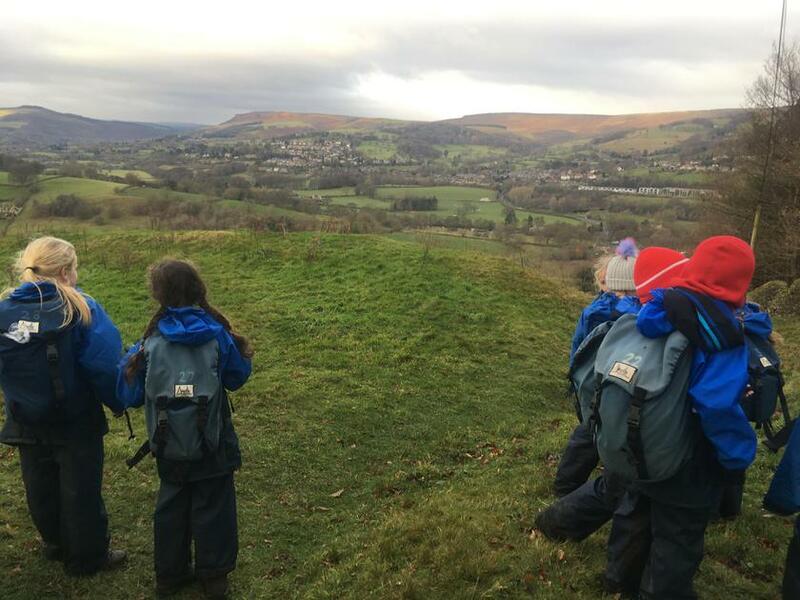 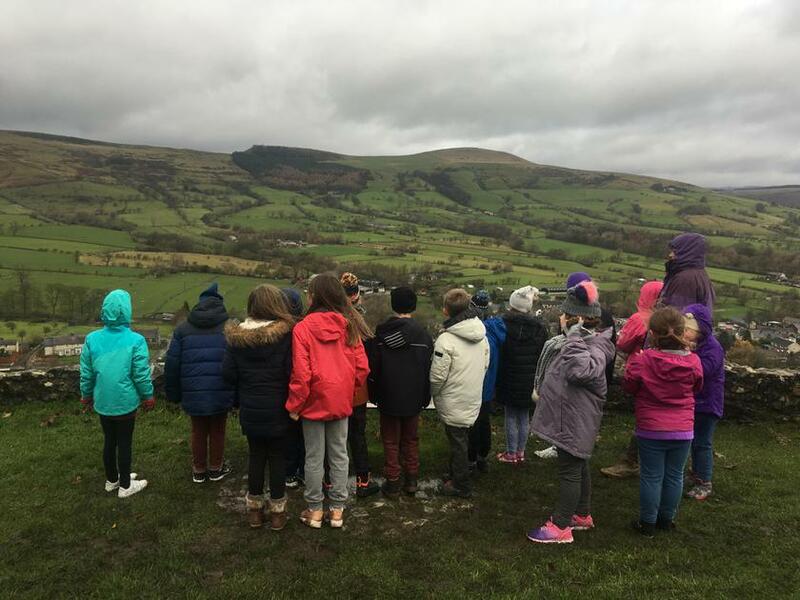 In December 2017, 28 children from Year 3 and 4 enjoyed a fantastic week staying at St. Michaels youth hostel in Hathersage. 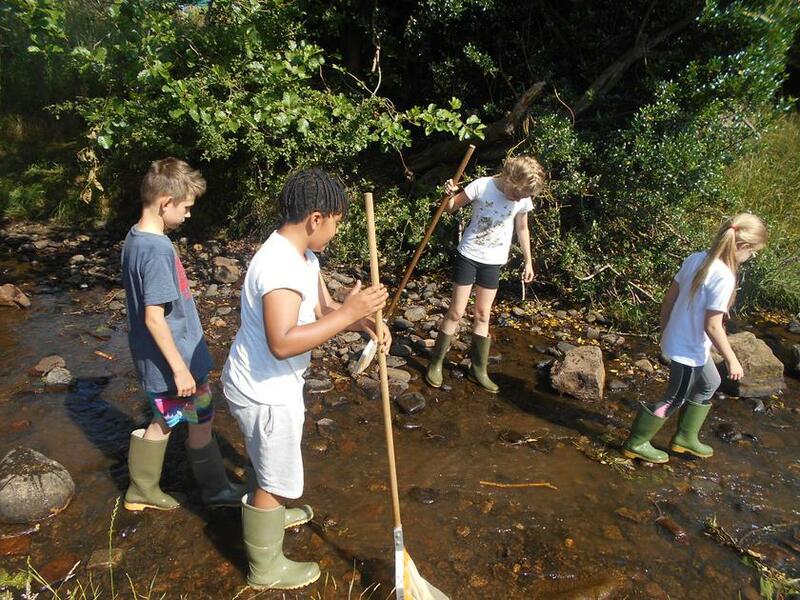 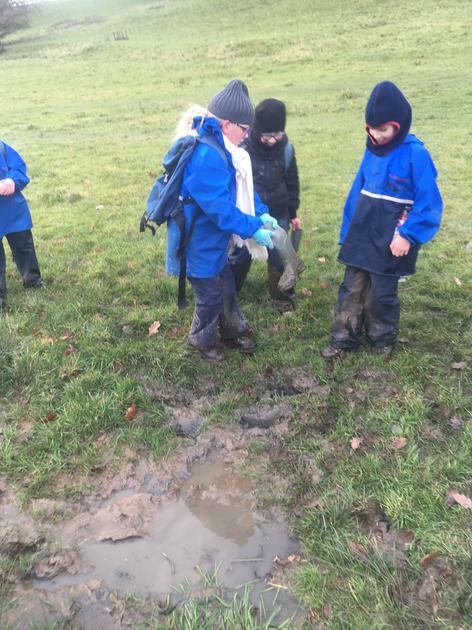 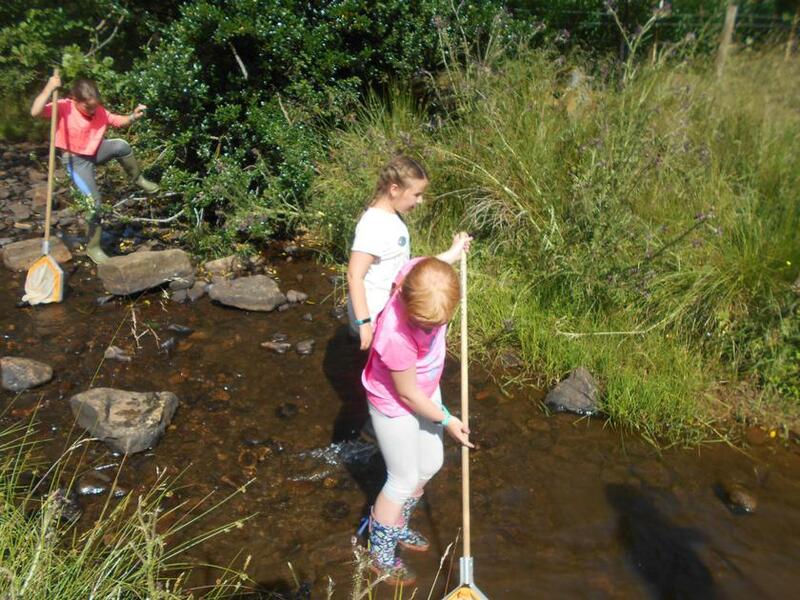 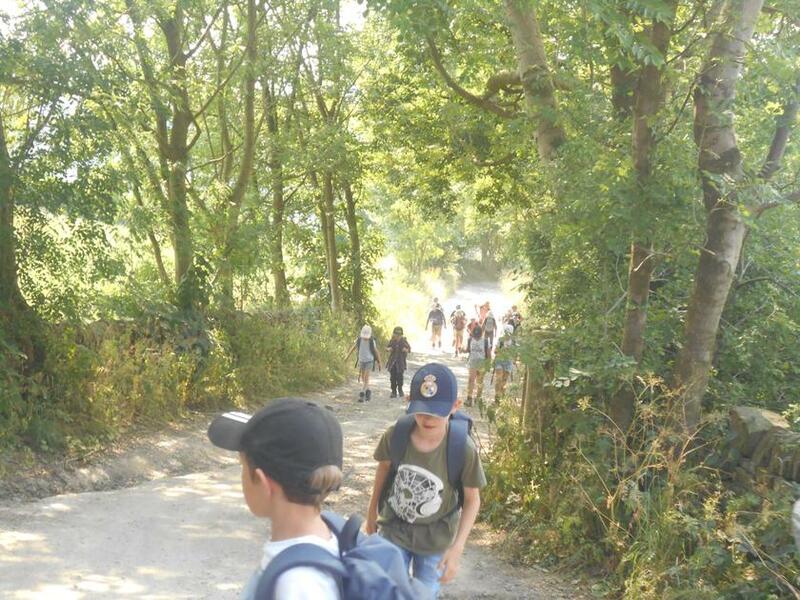 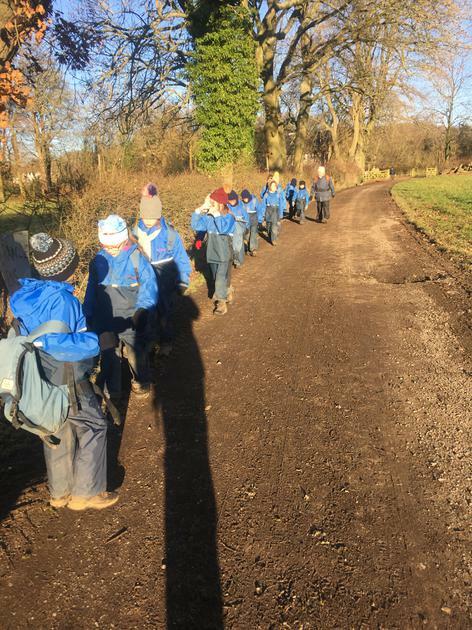 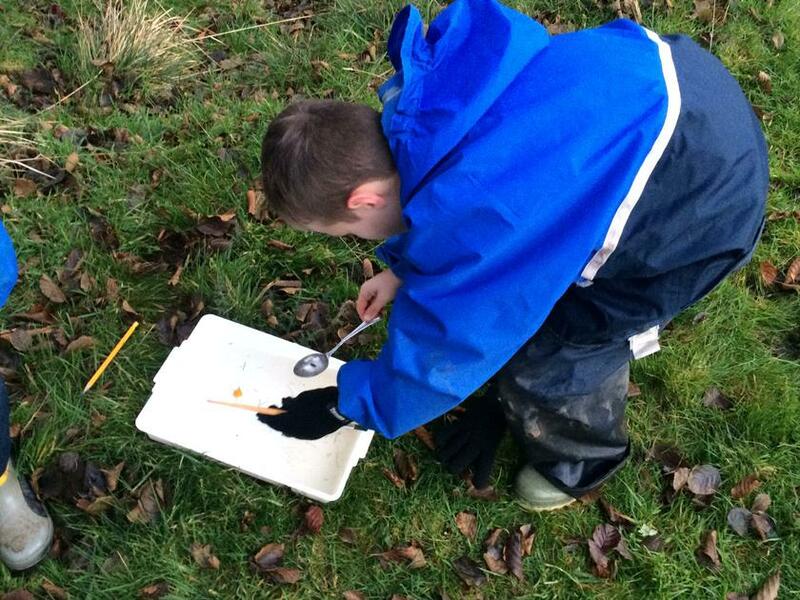 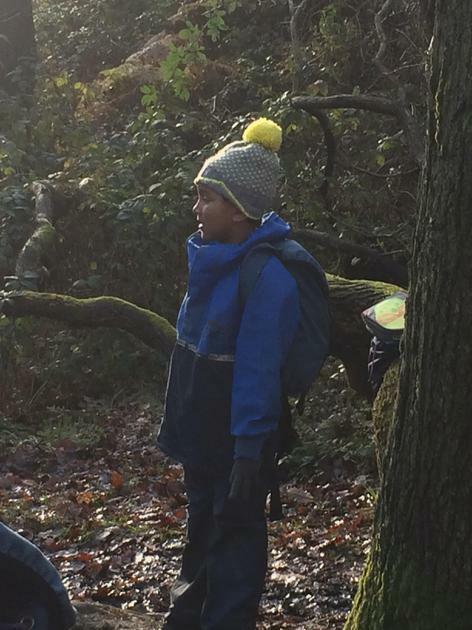 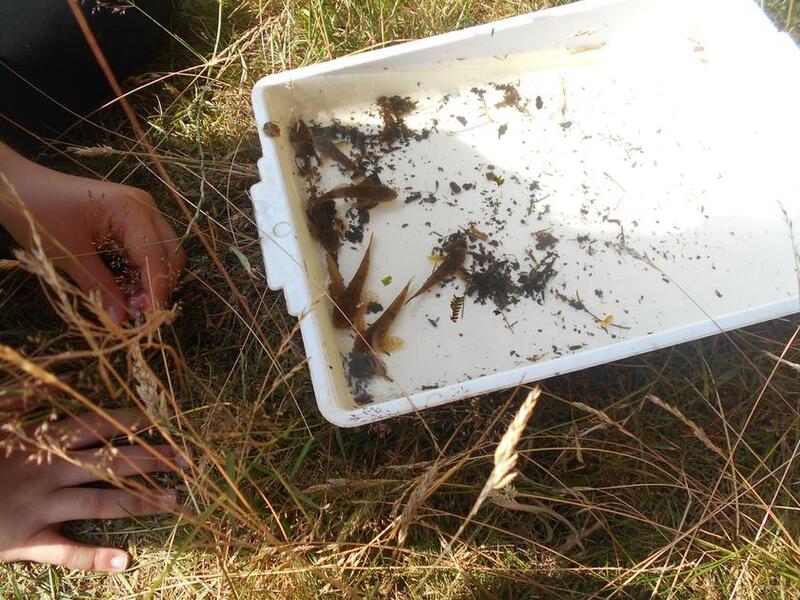 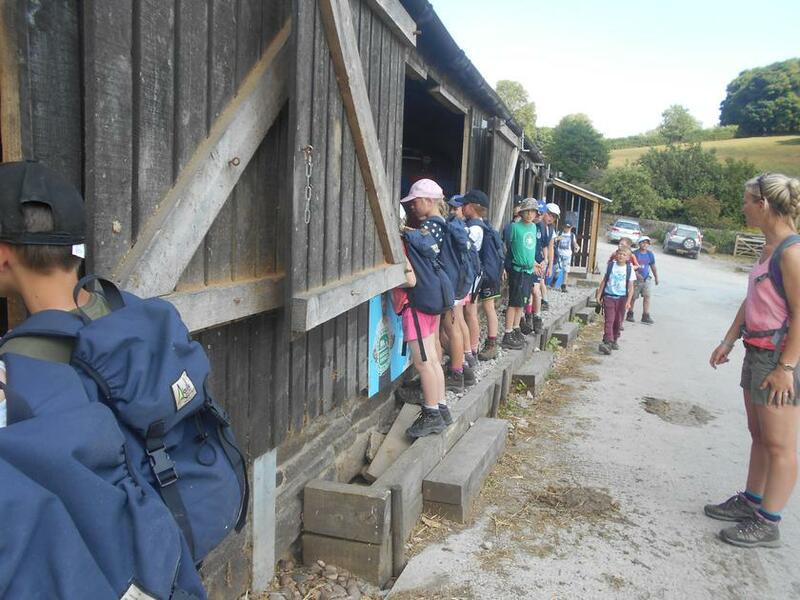 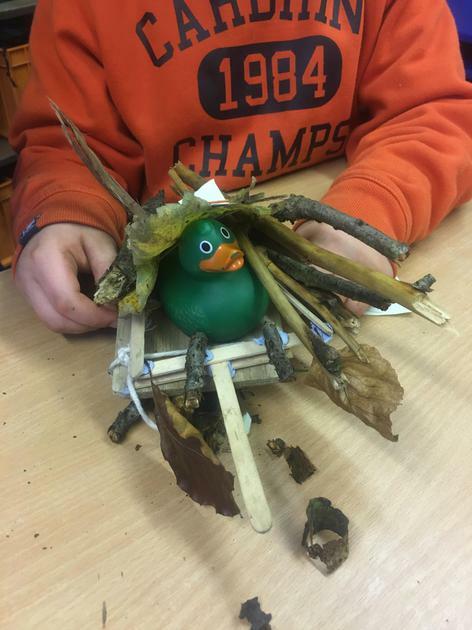 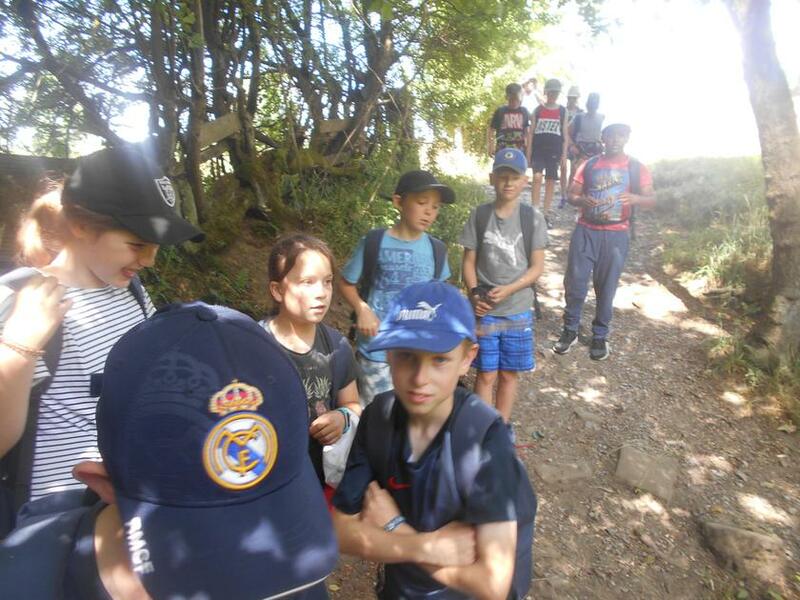 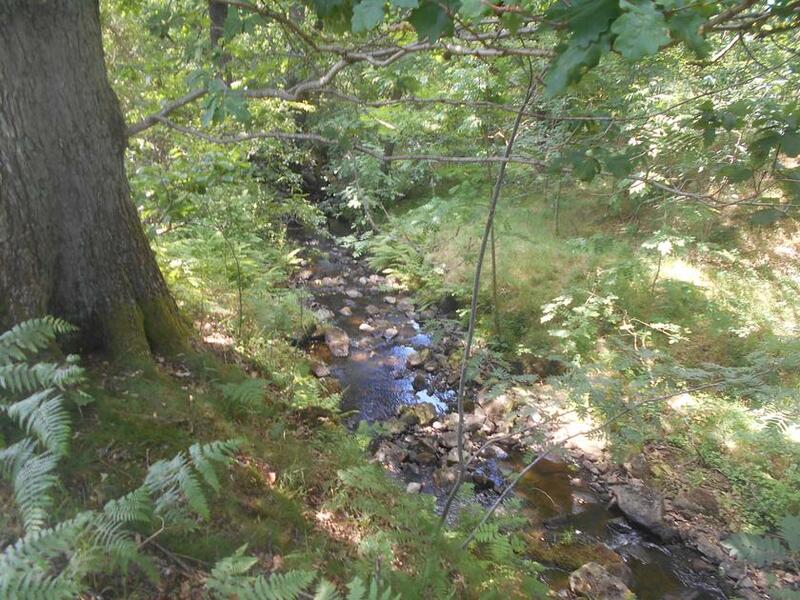 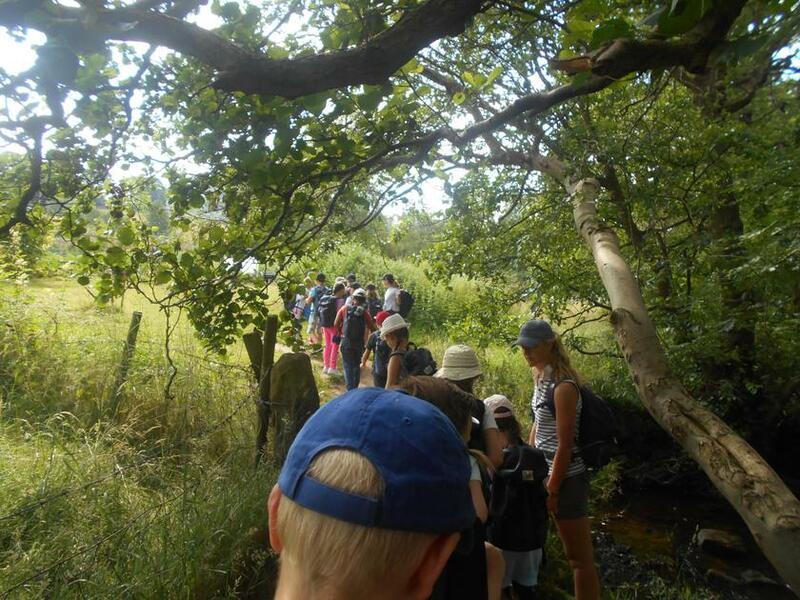 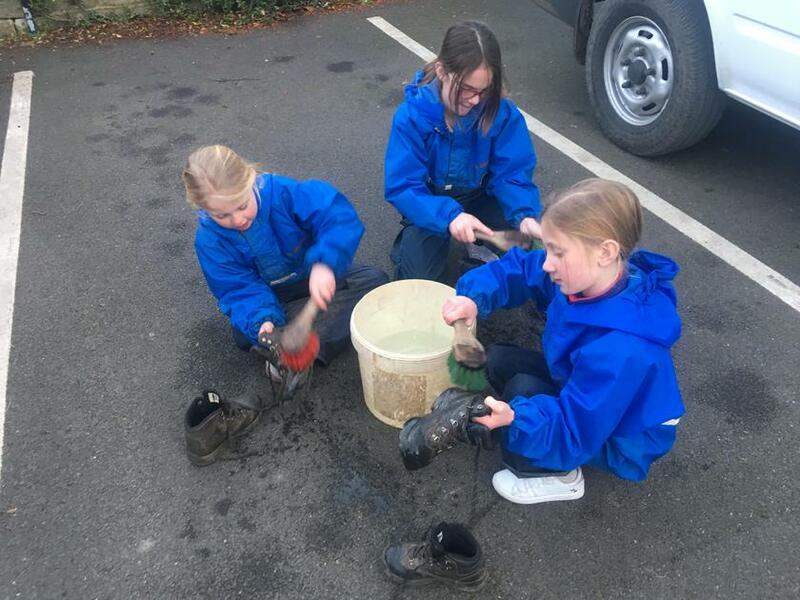 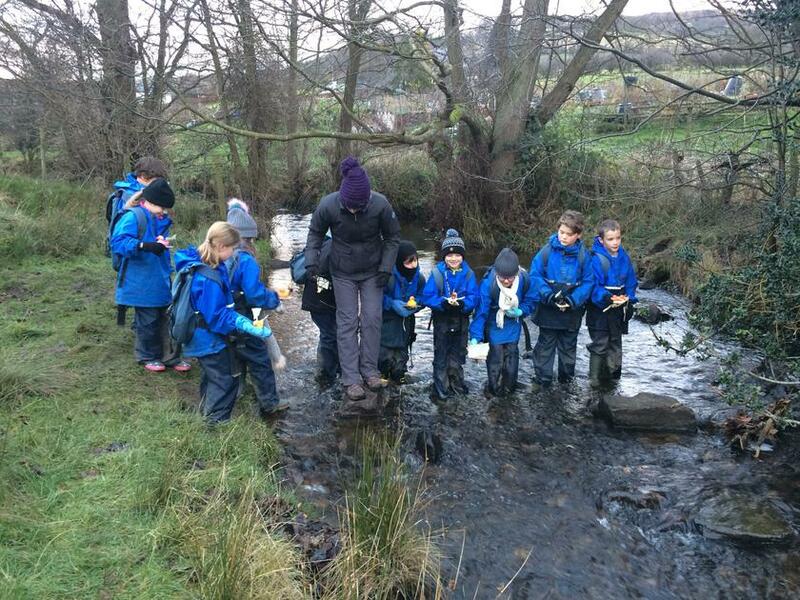 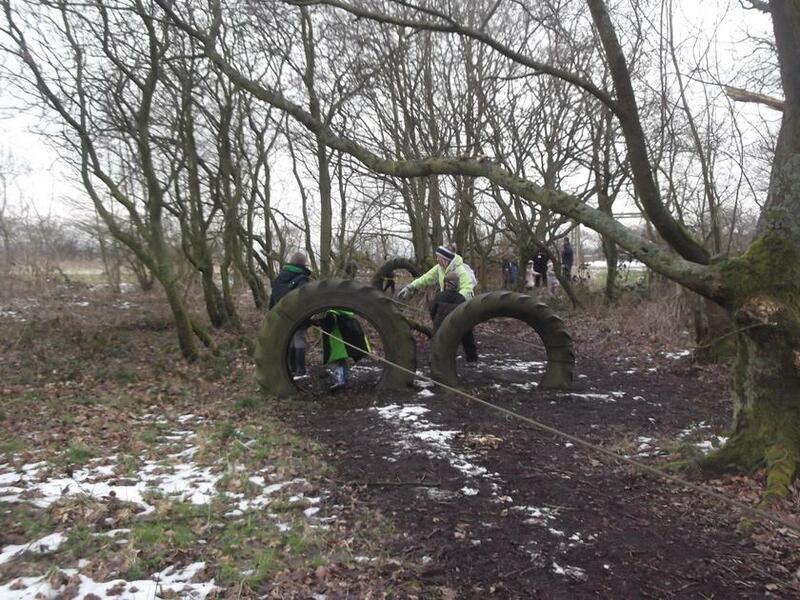 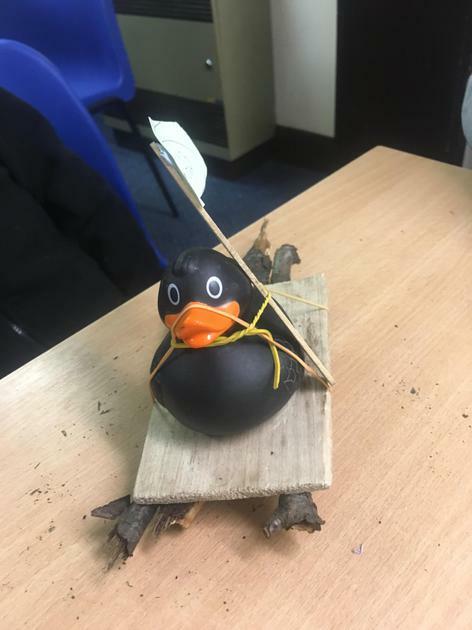 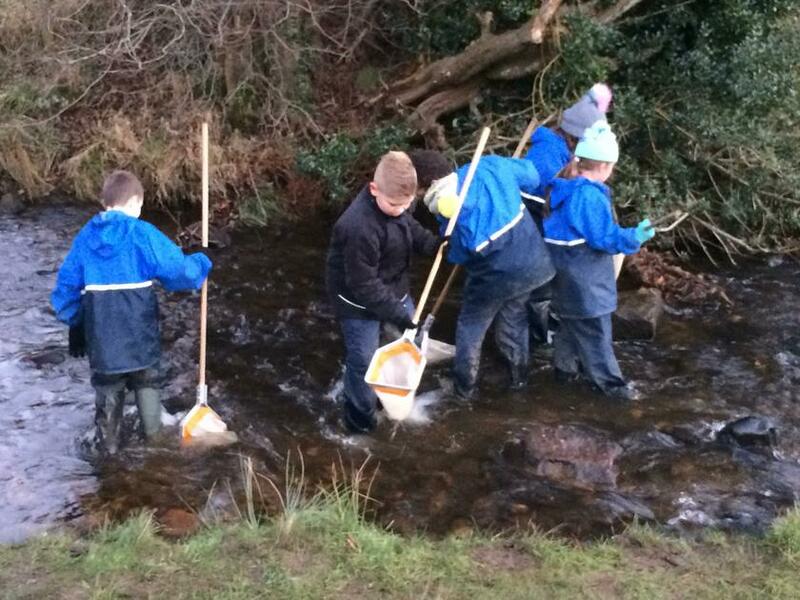 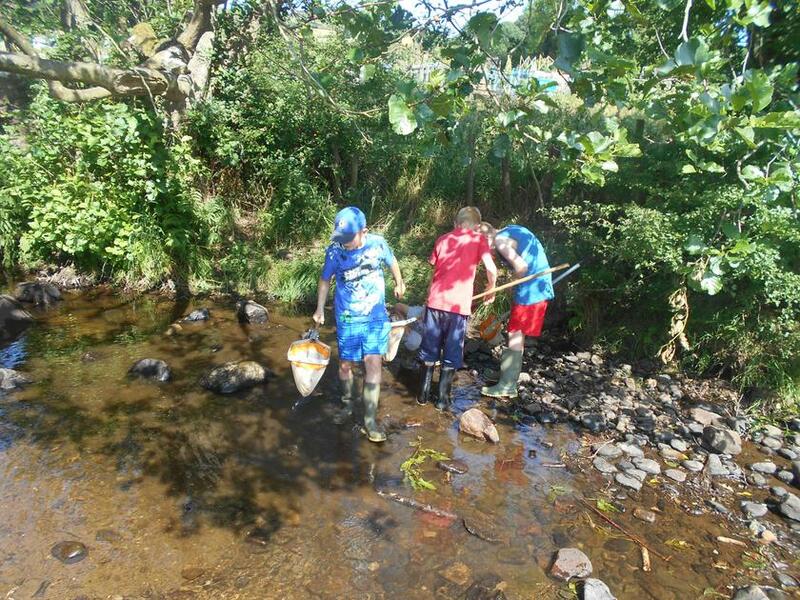 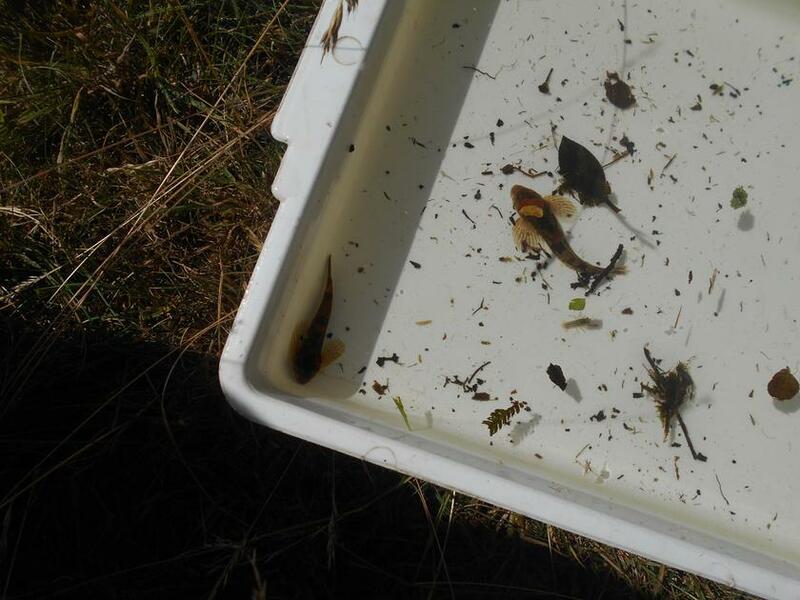 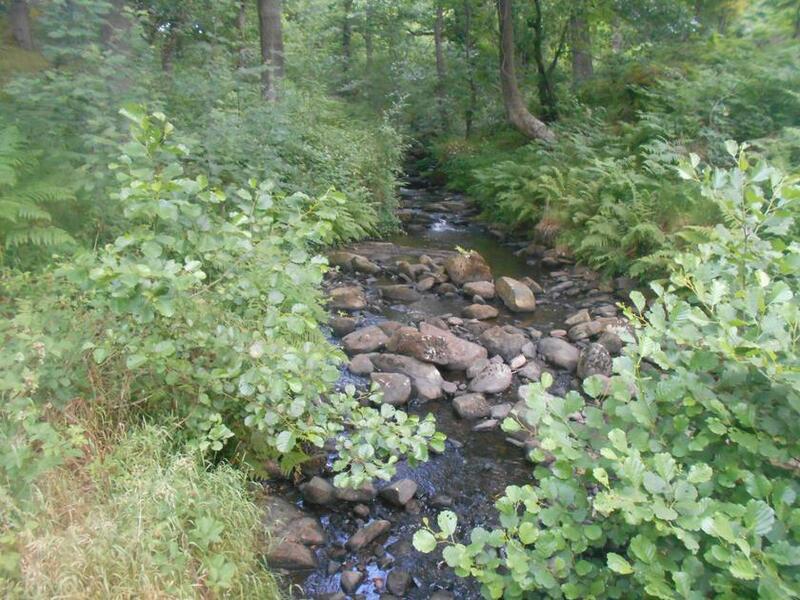 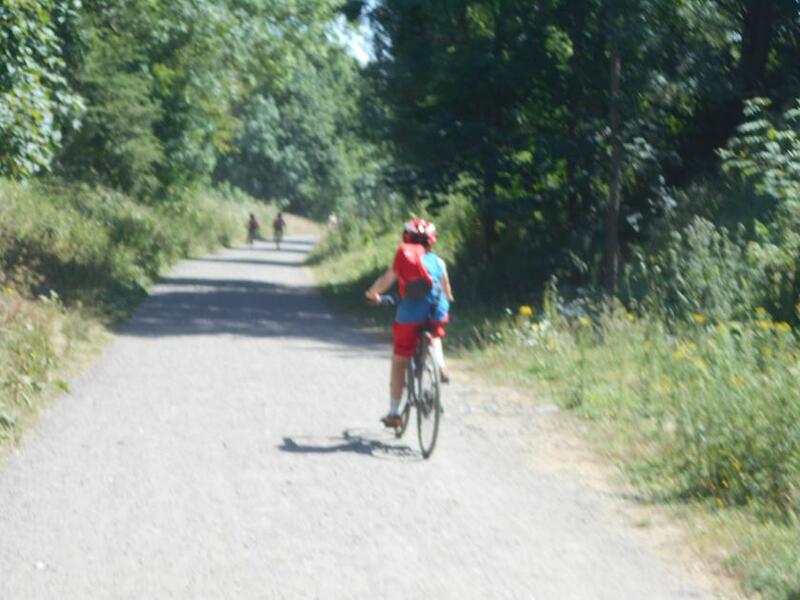 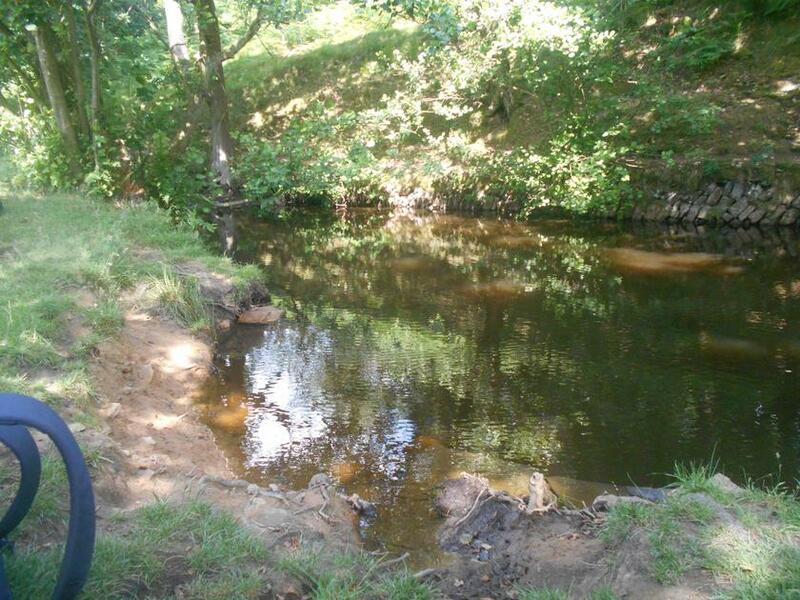 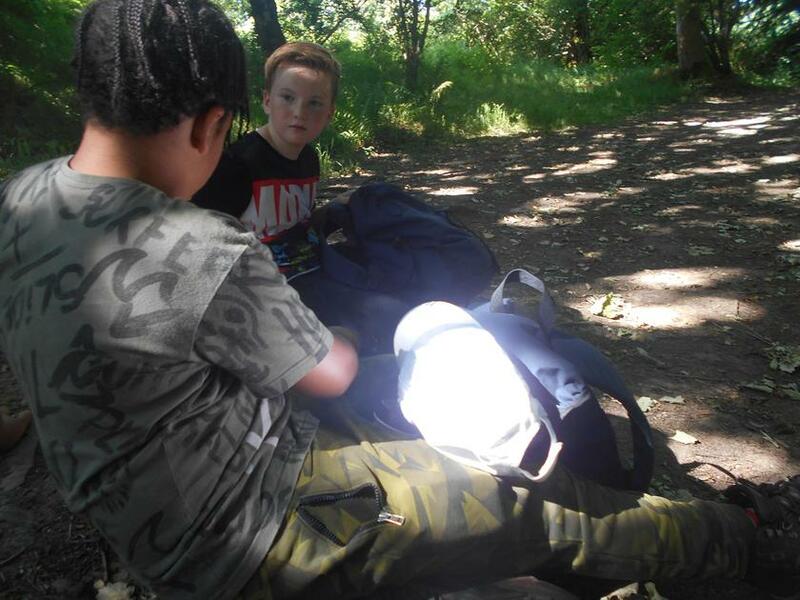 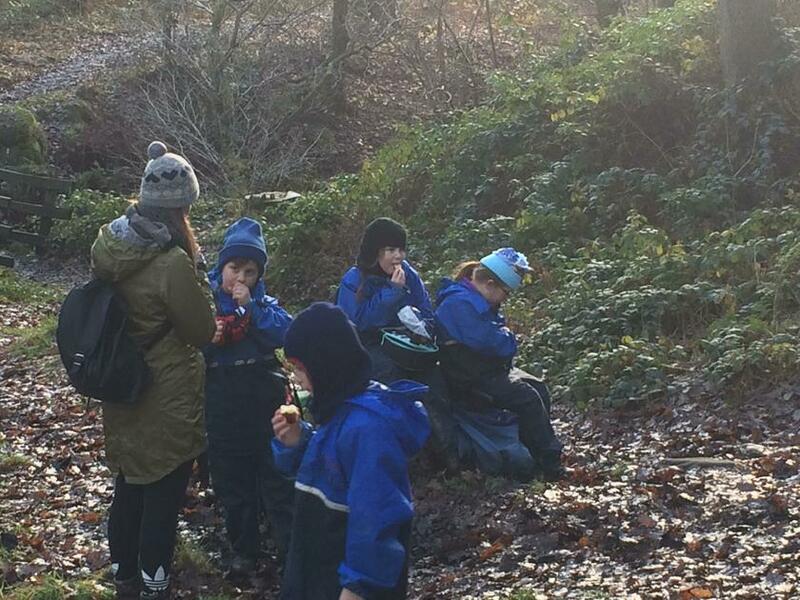 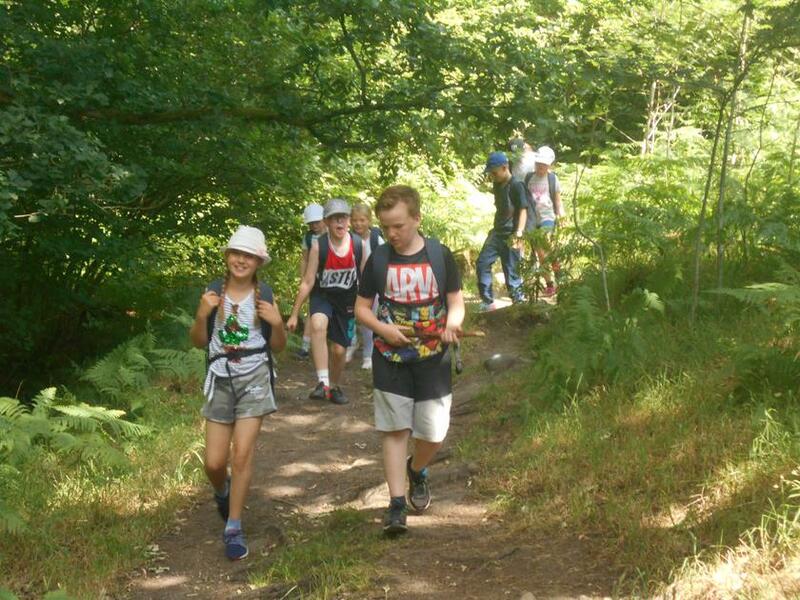 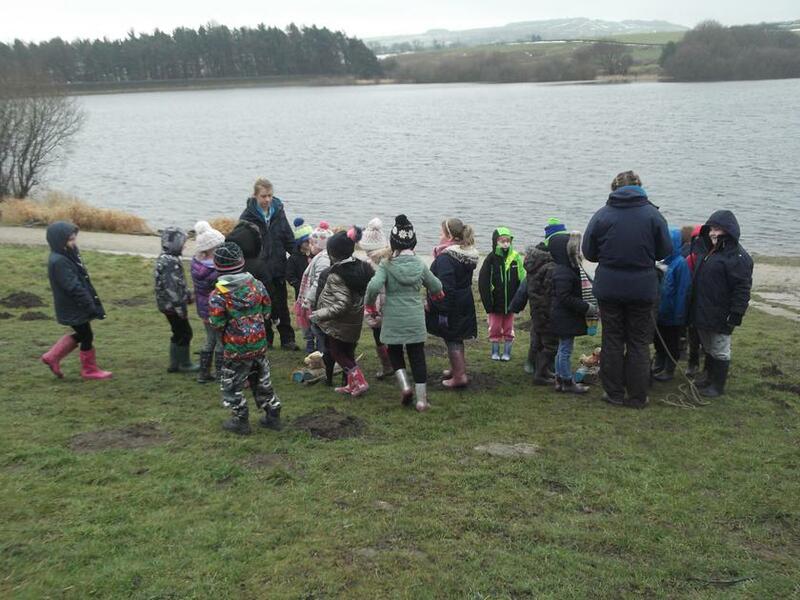 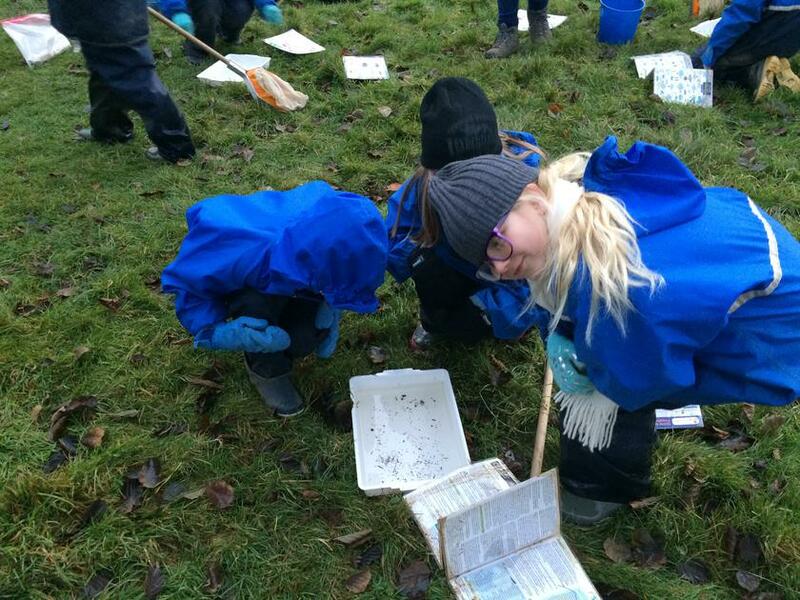 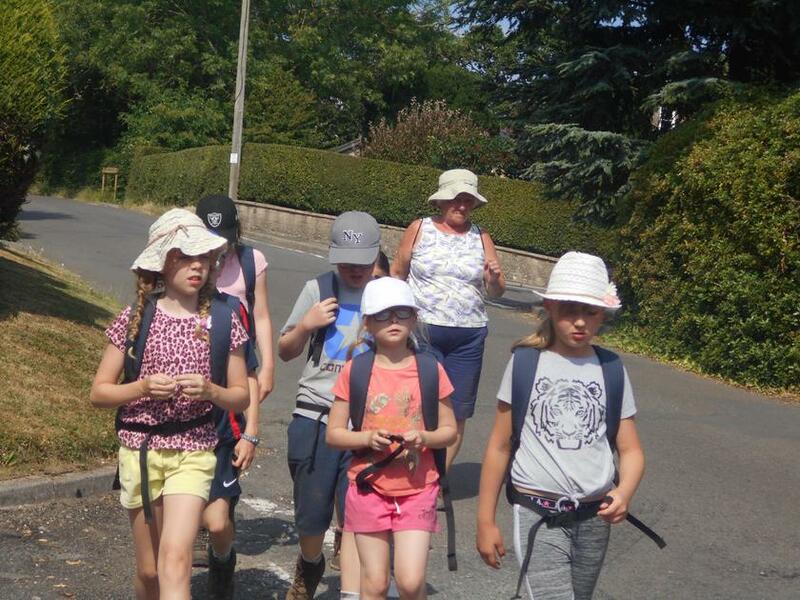 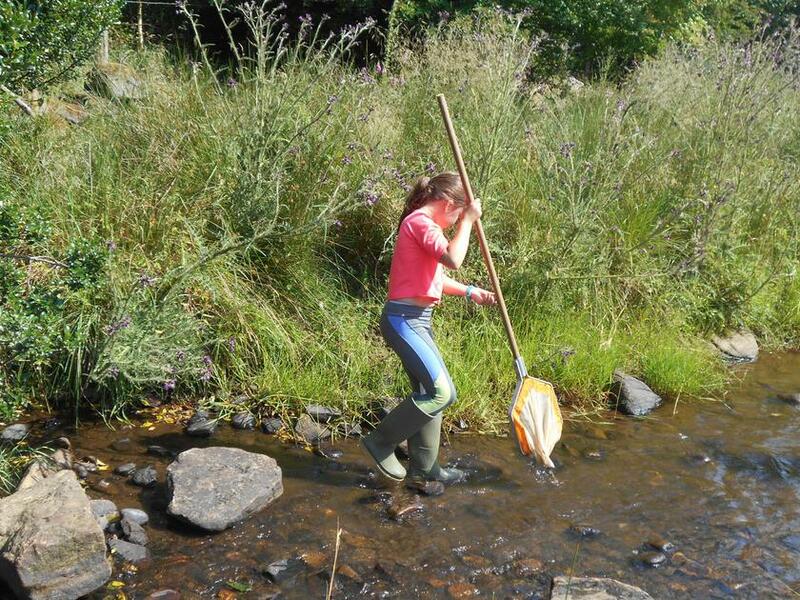 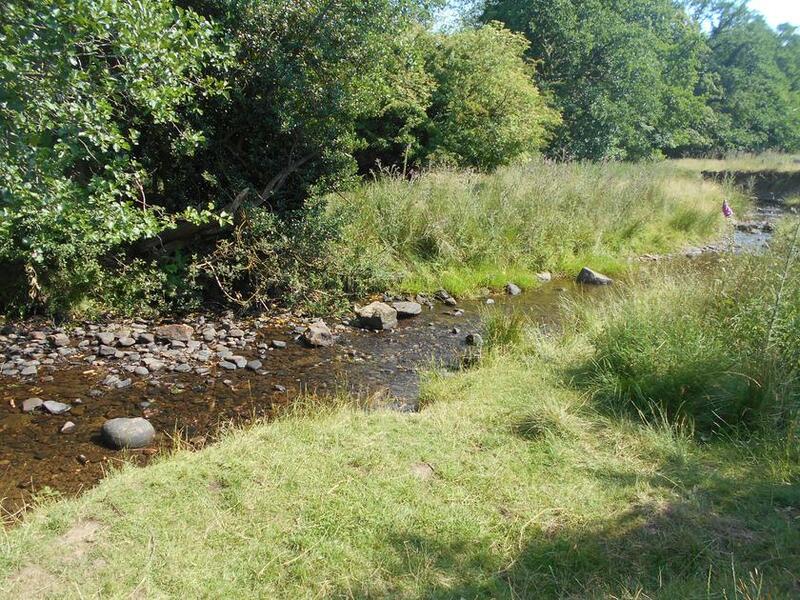 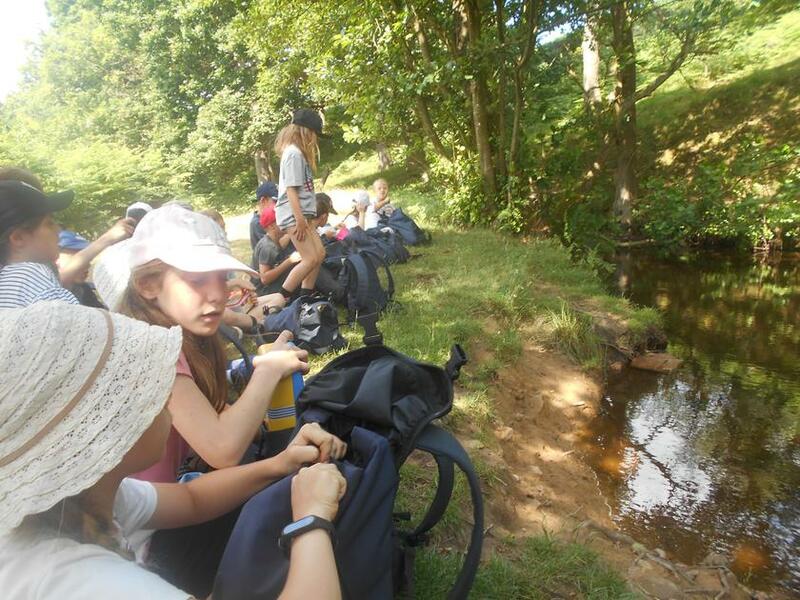 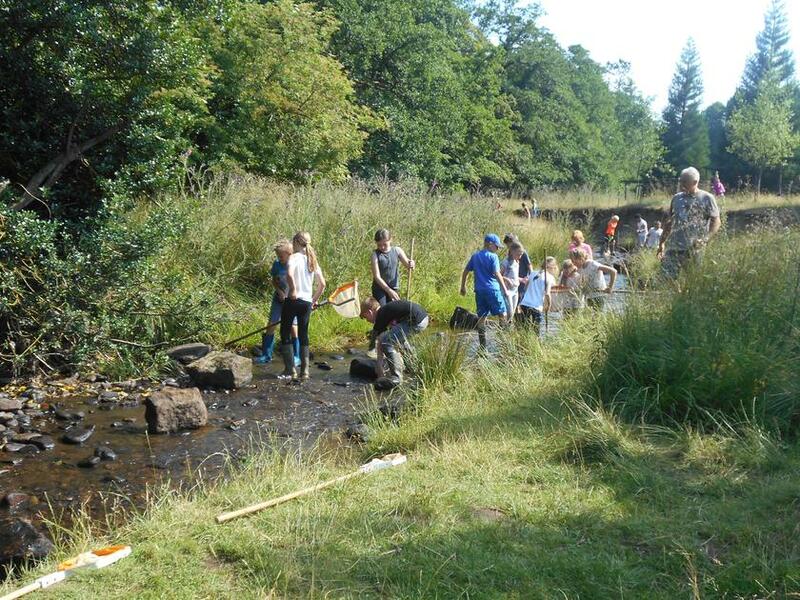 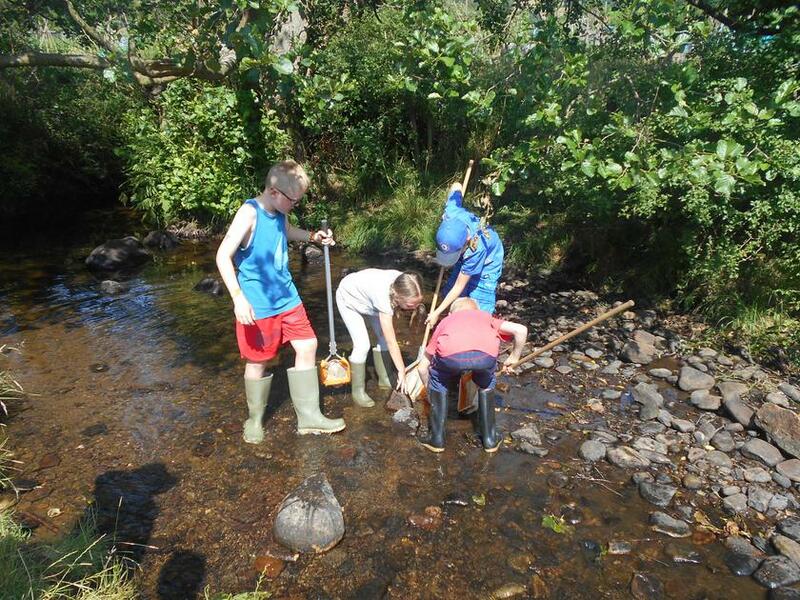 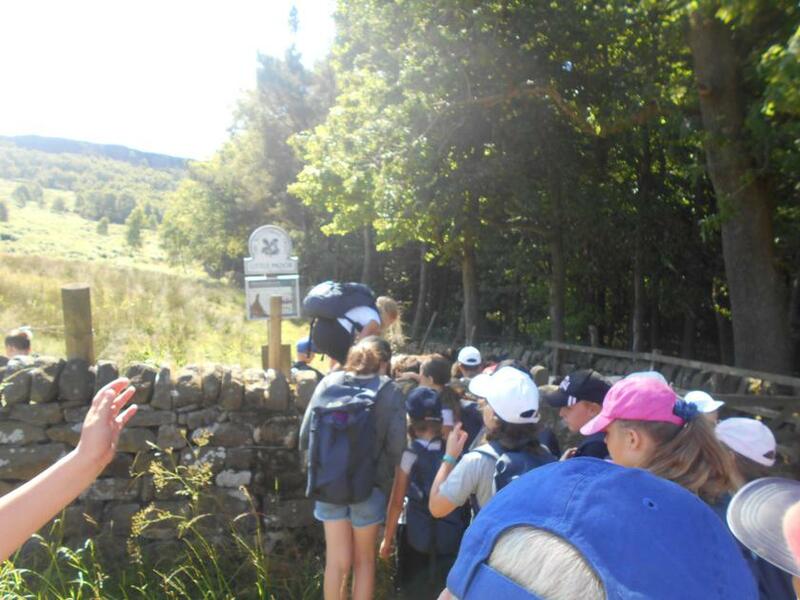 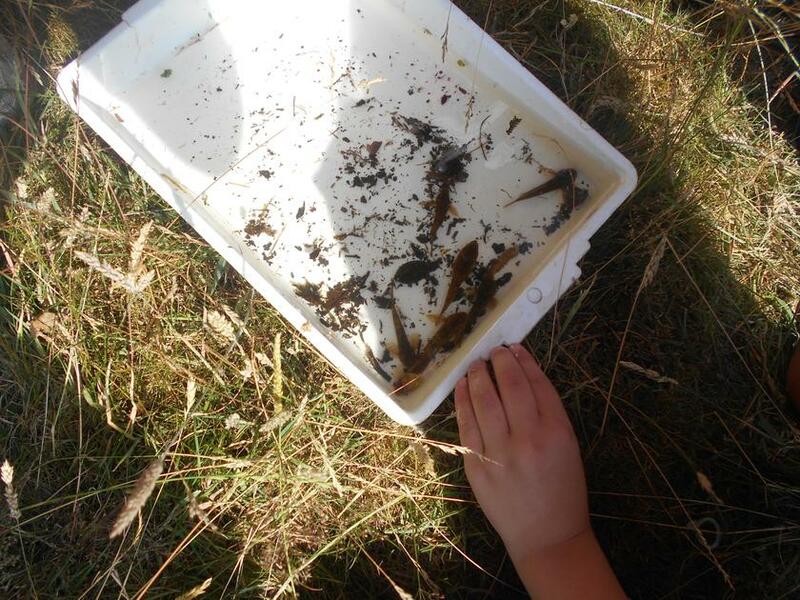 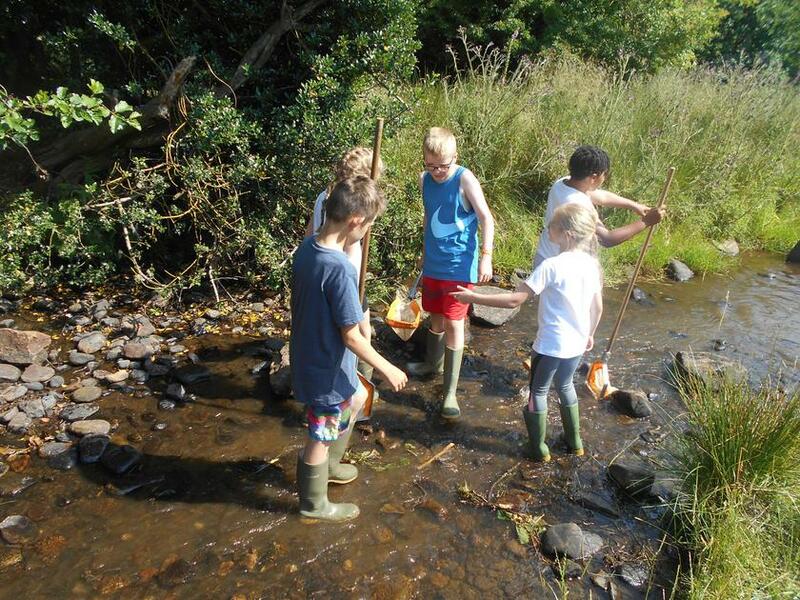 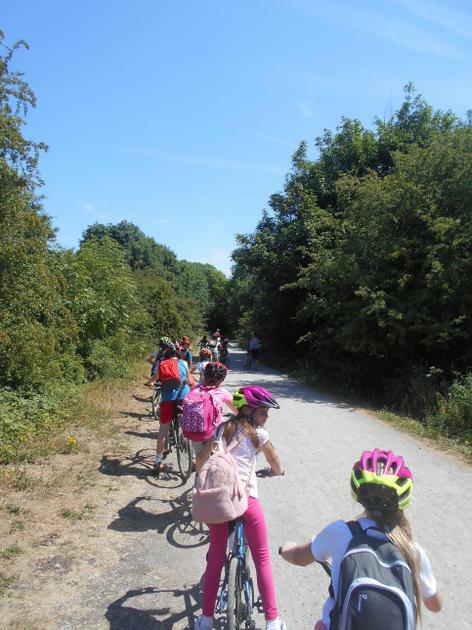 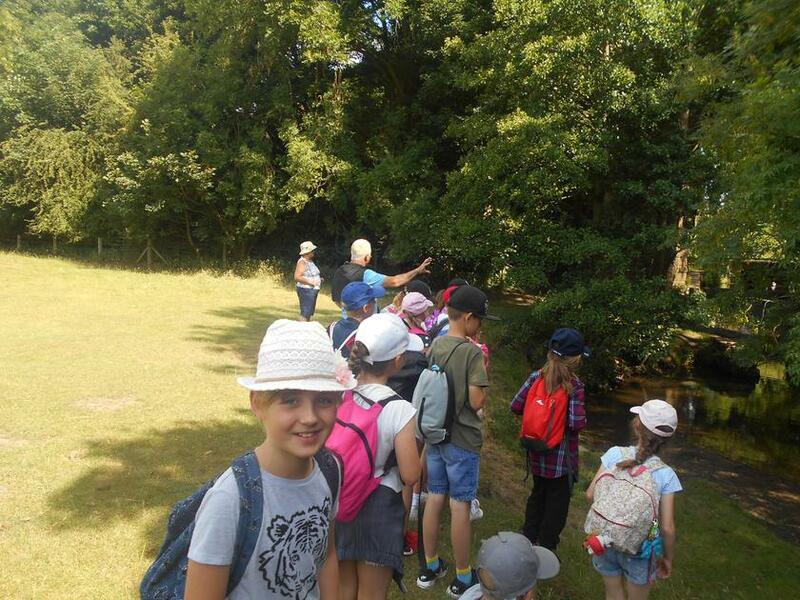 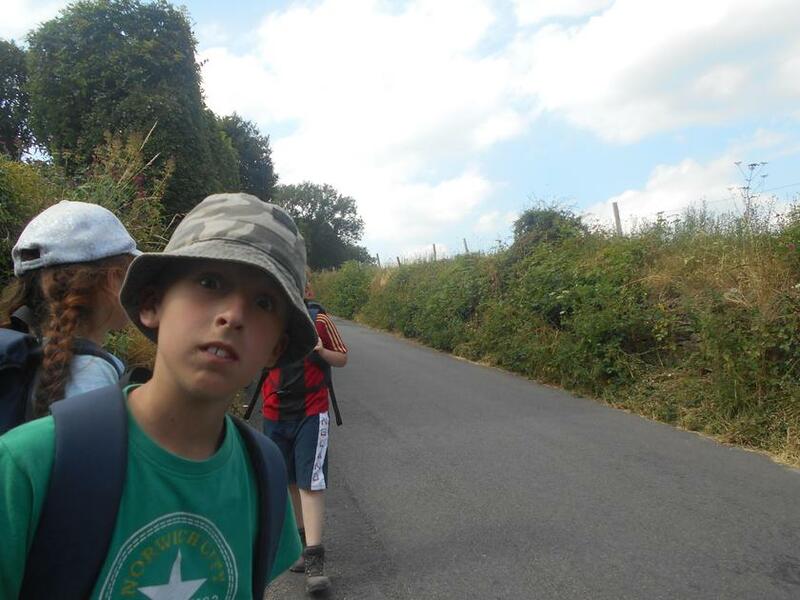 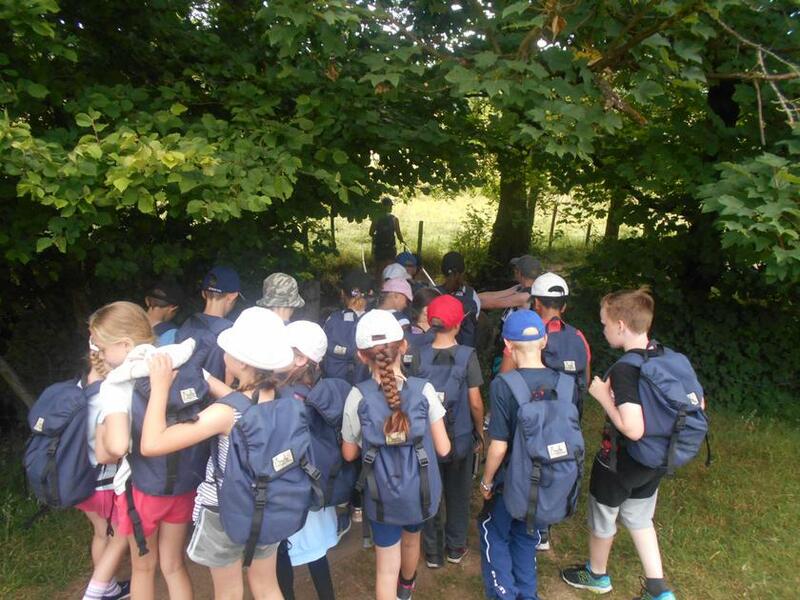 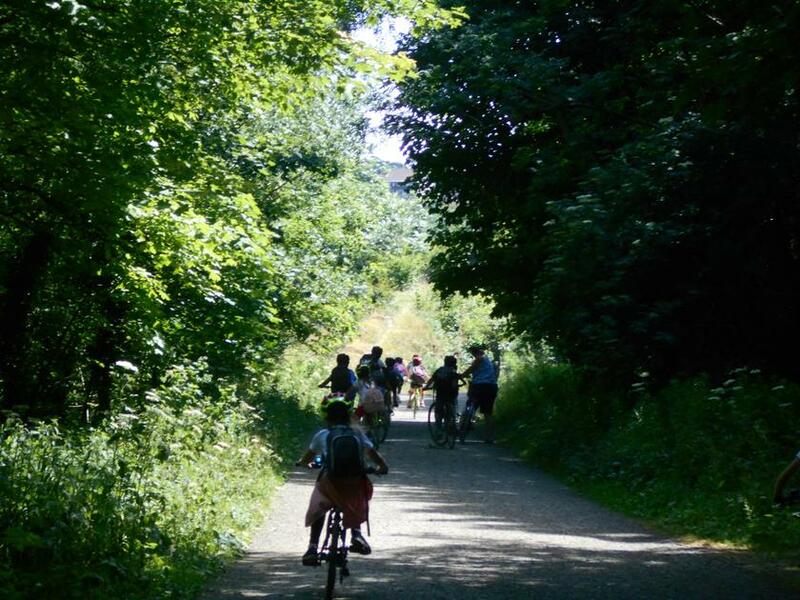 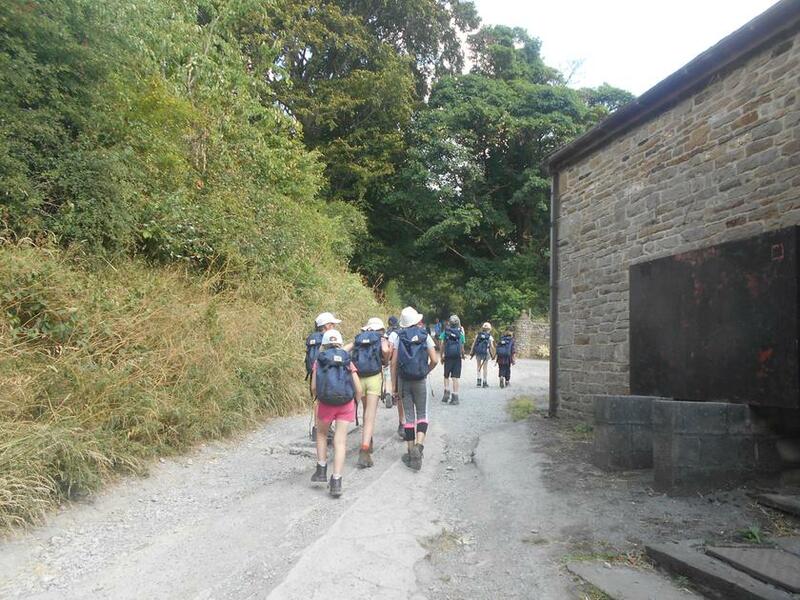 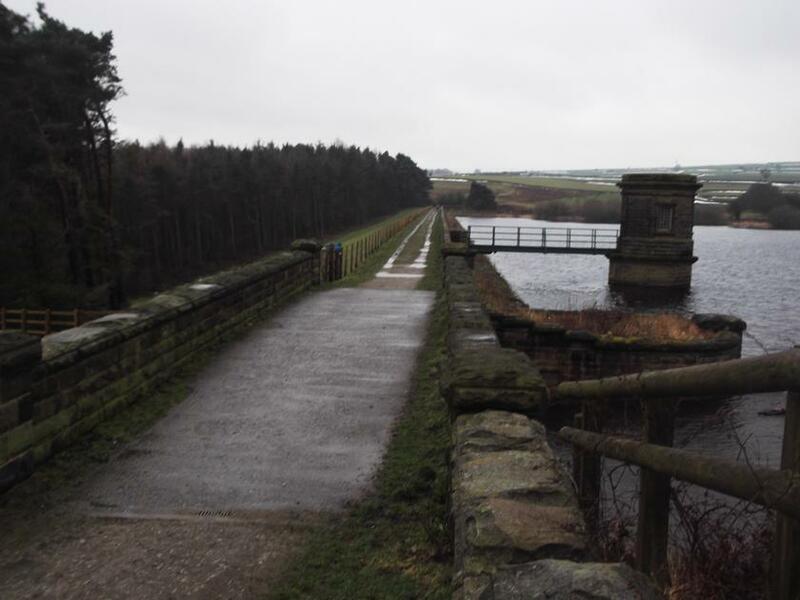 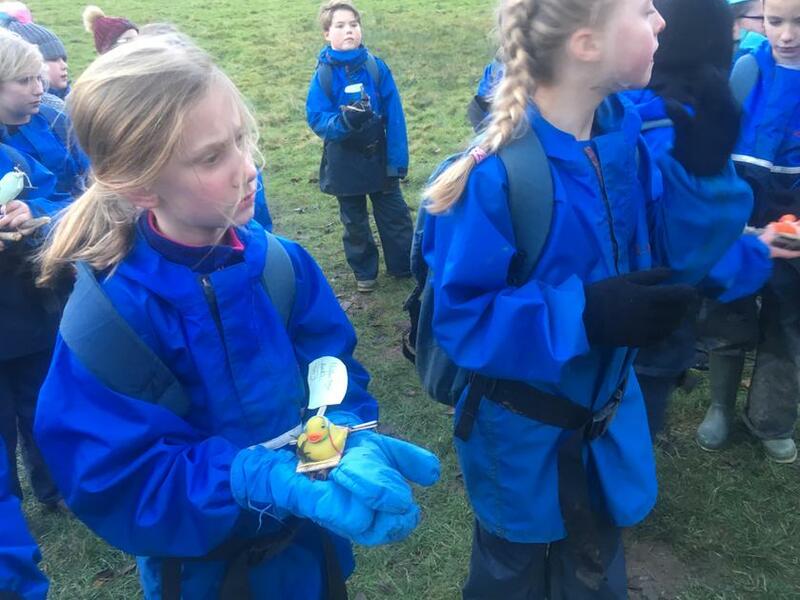 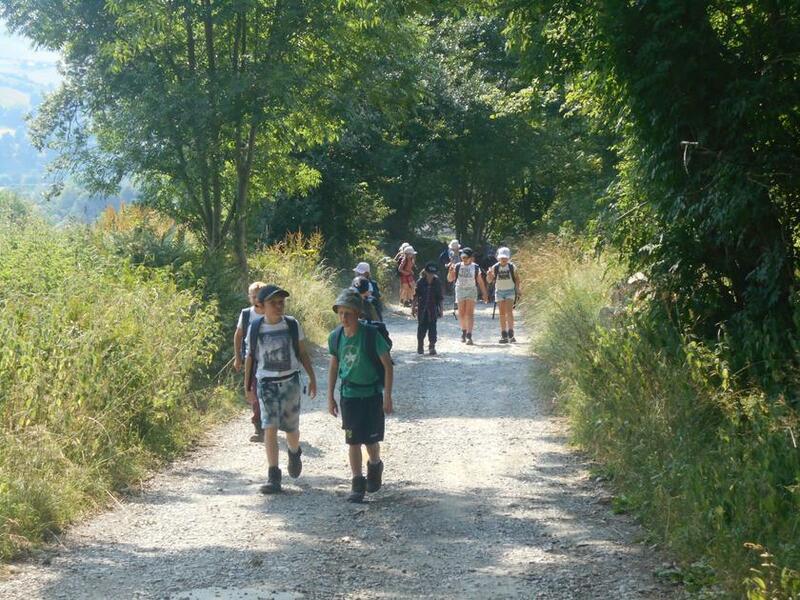 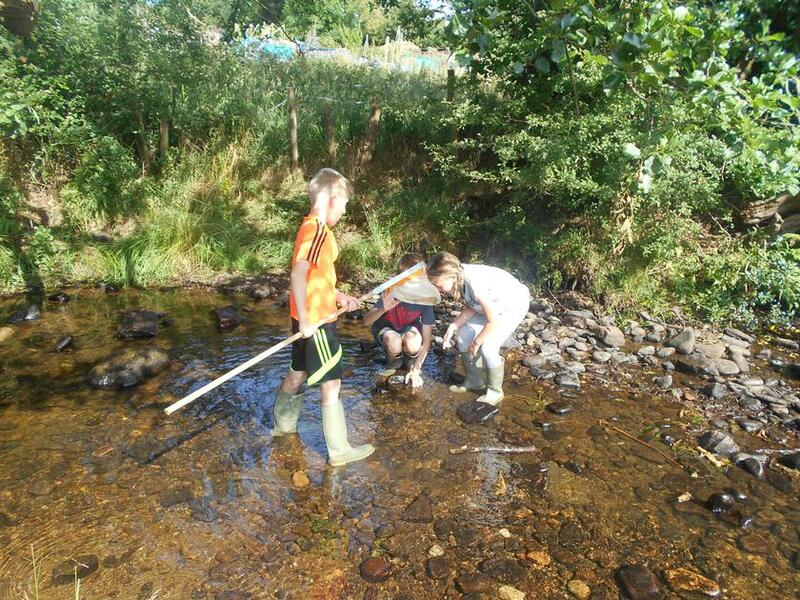 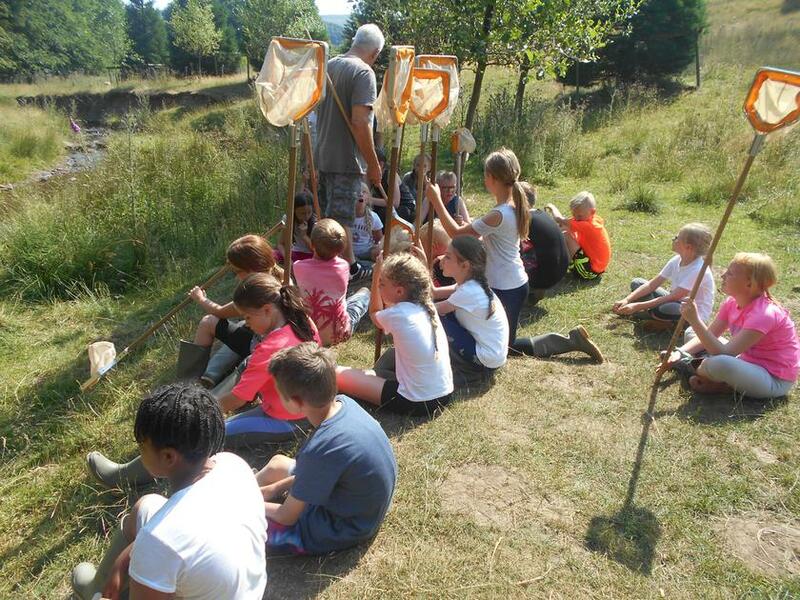 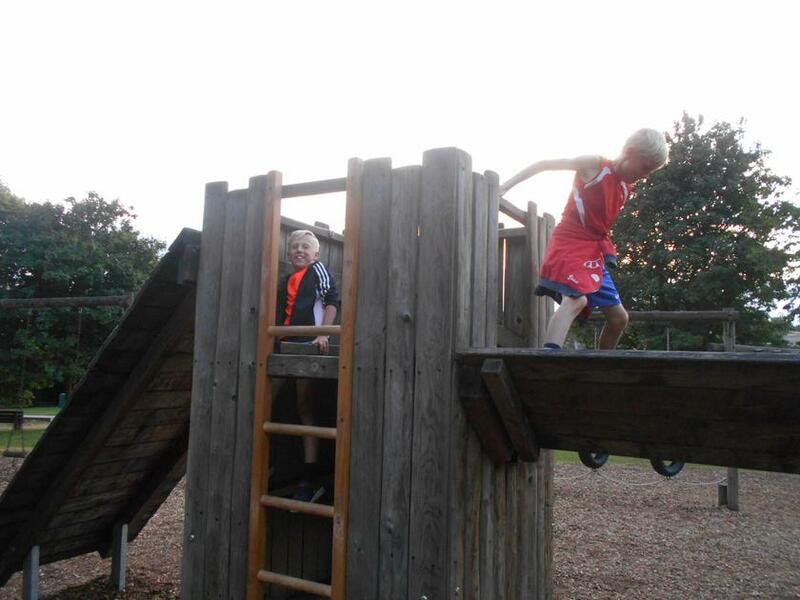 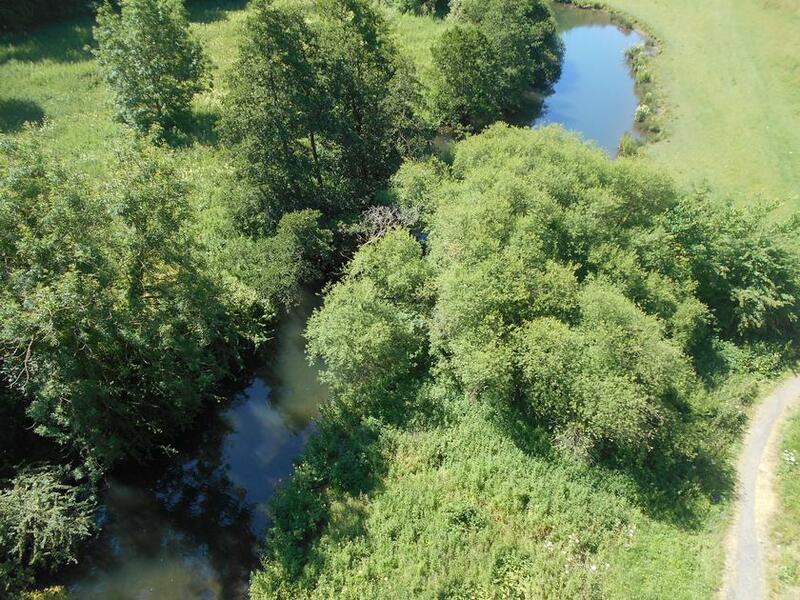 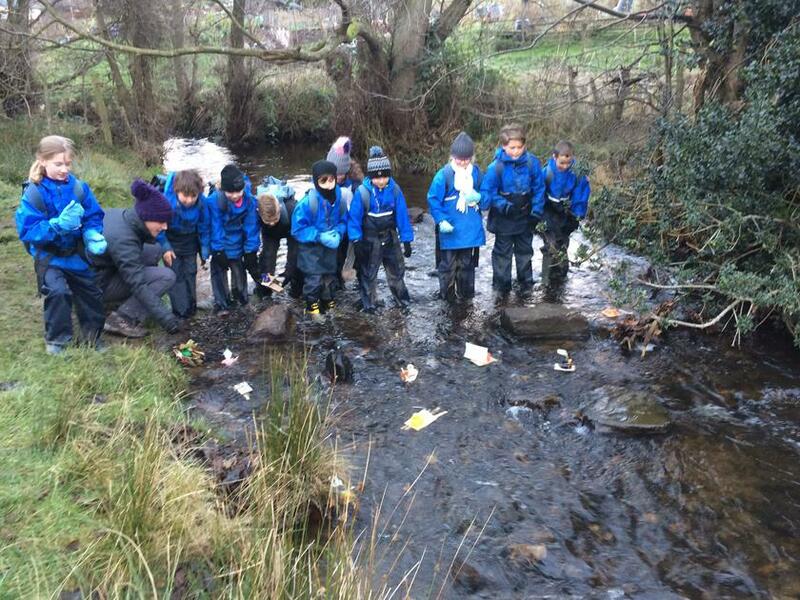 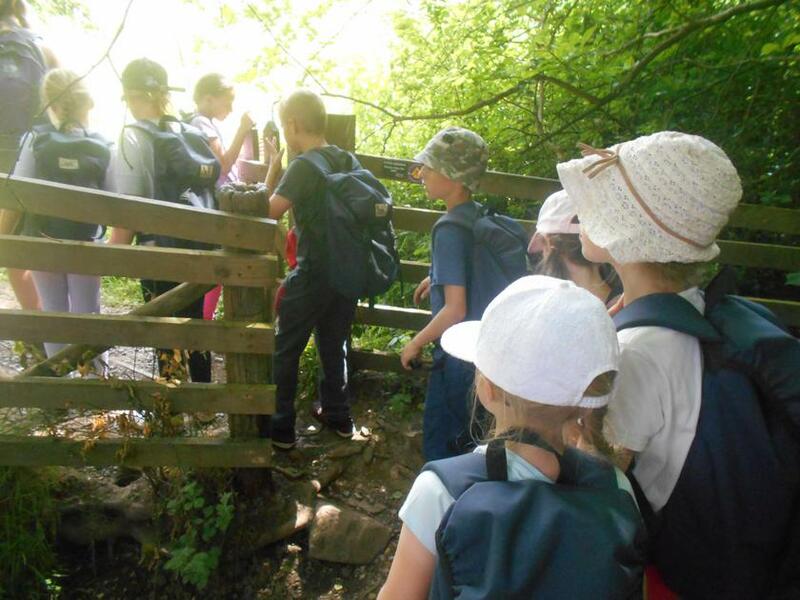 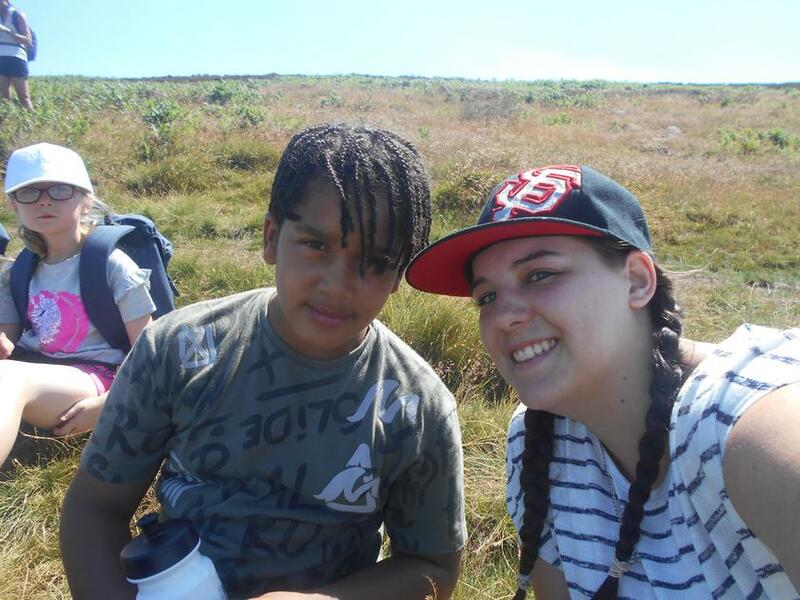 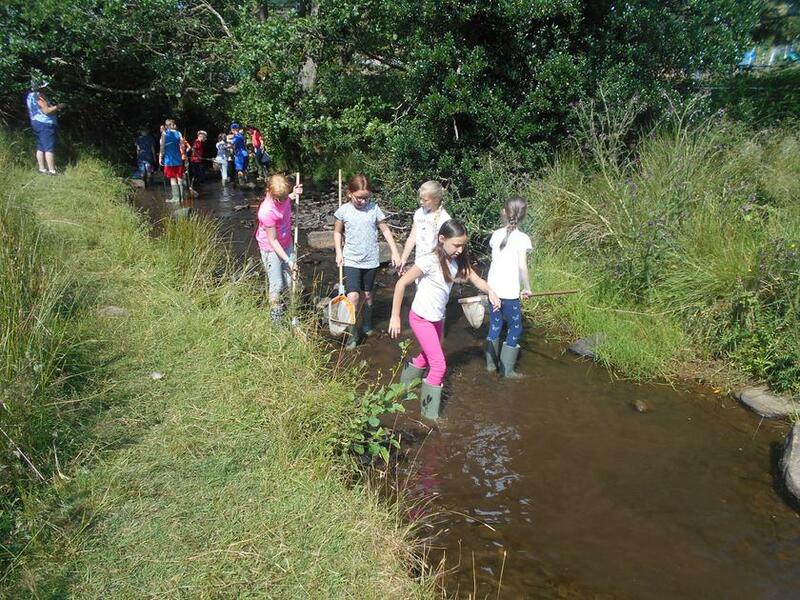 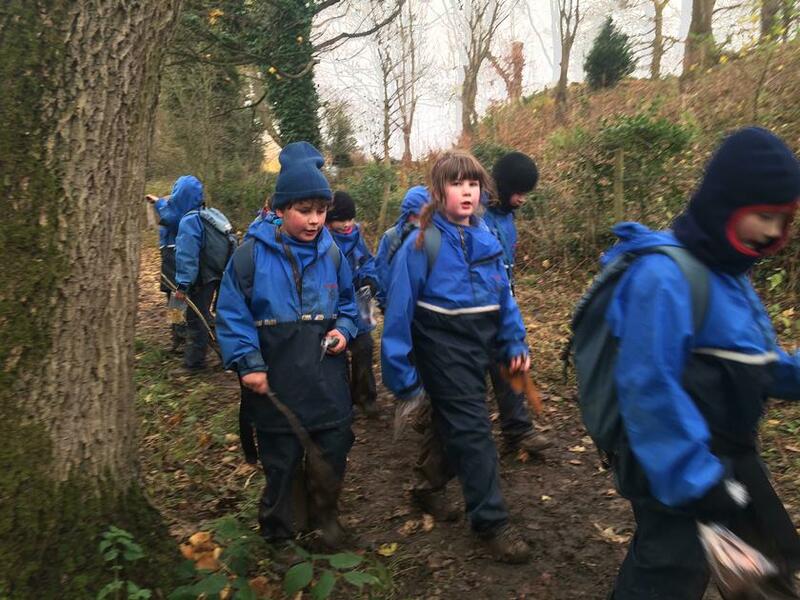 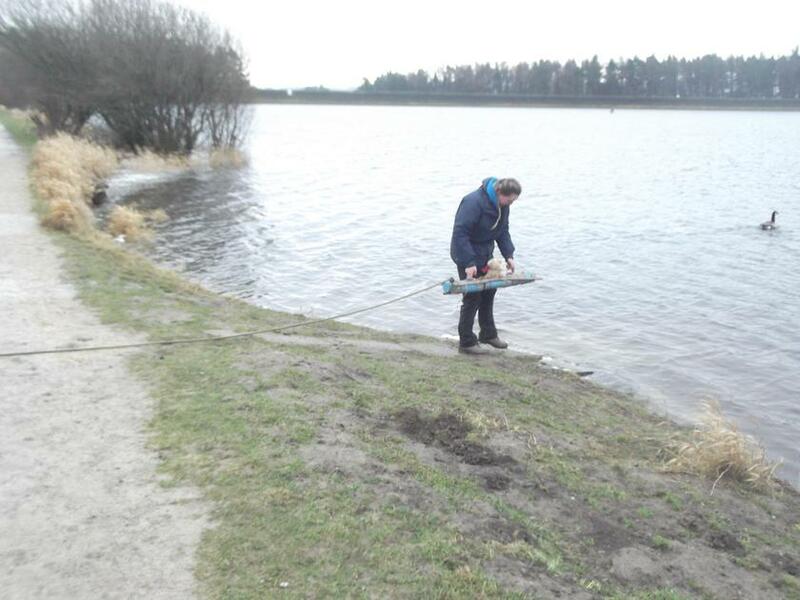 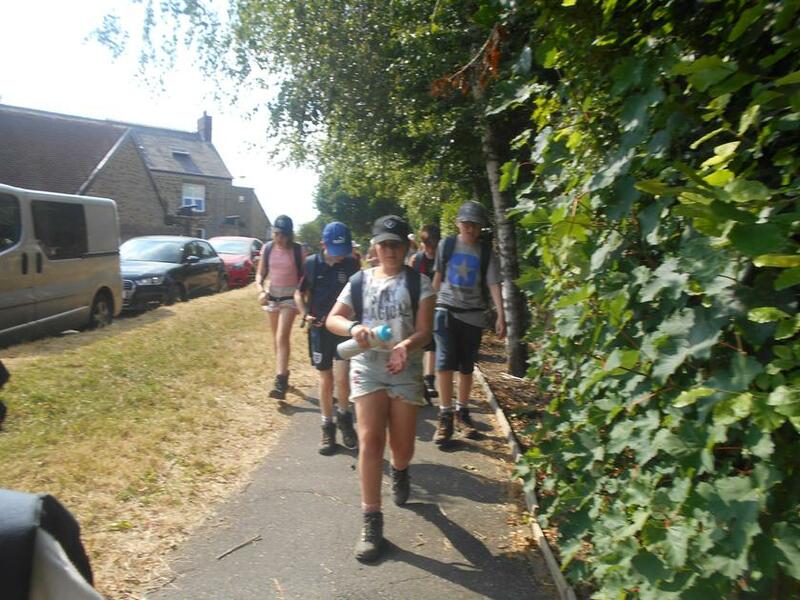 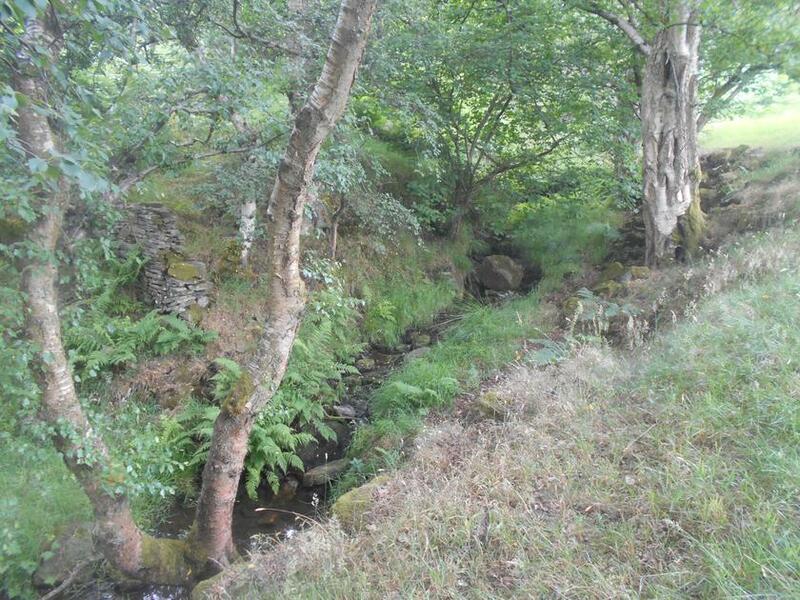 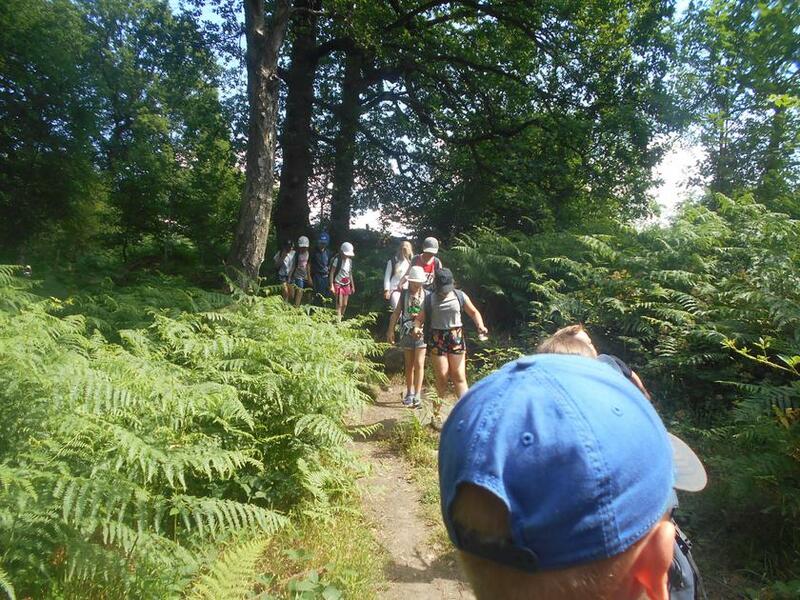 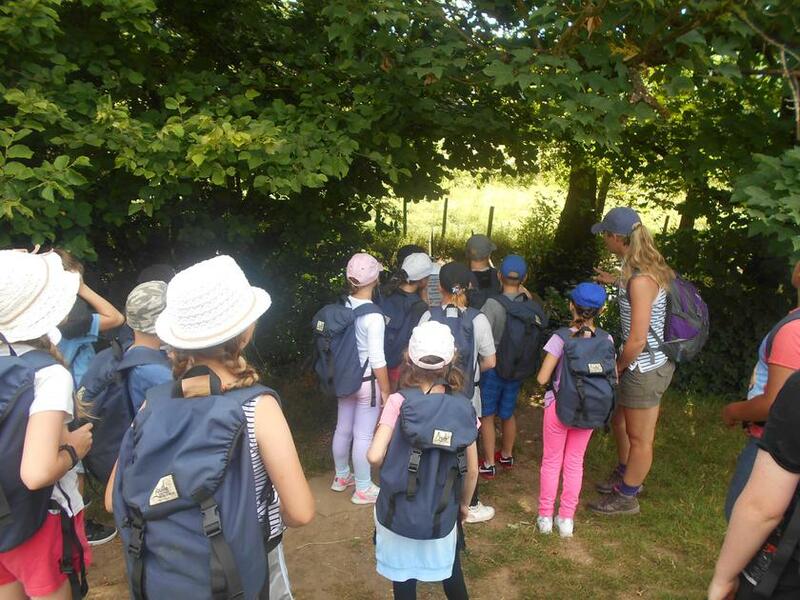 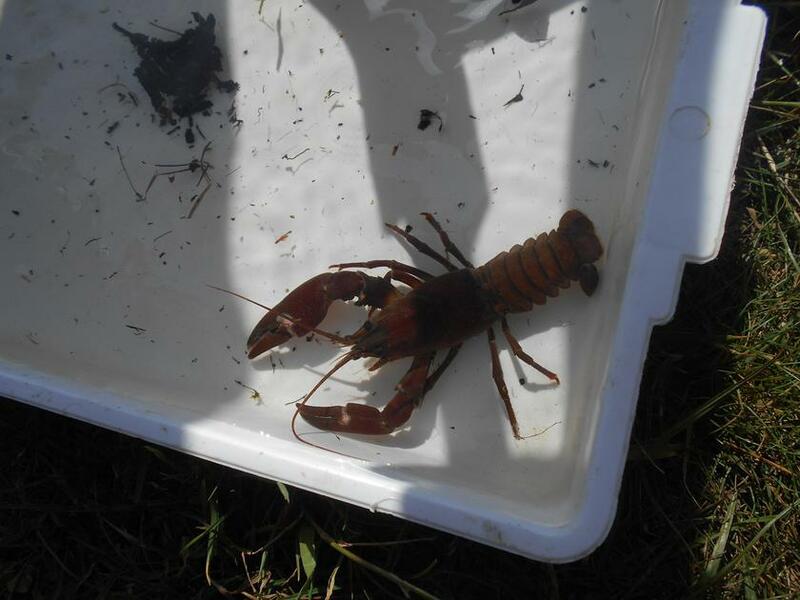 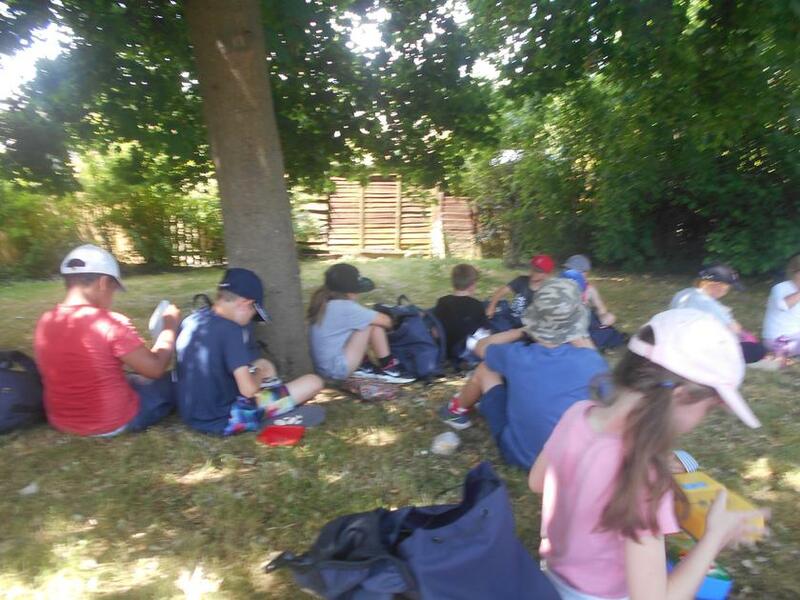 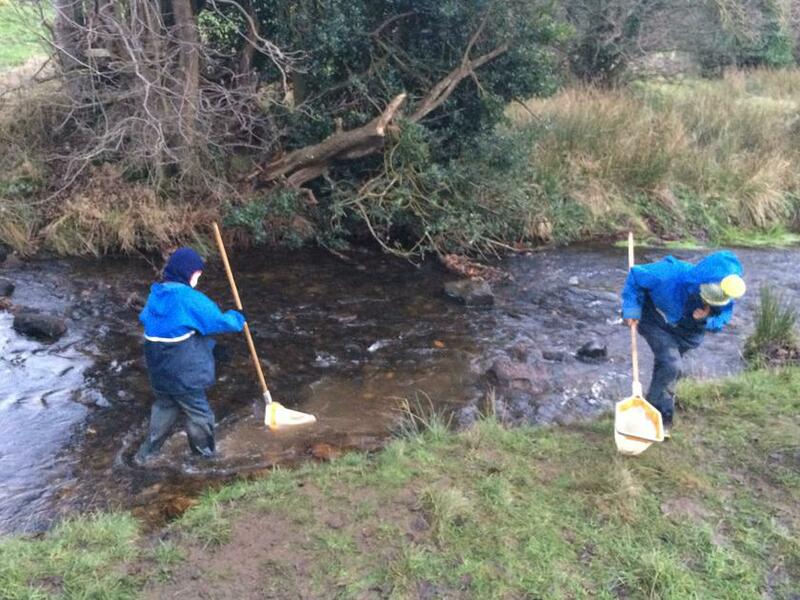 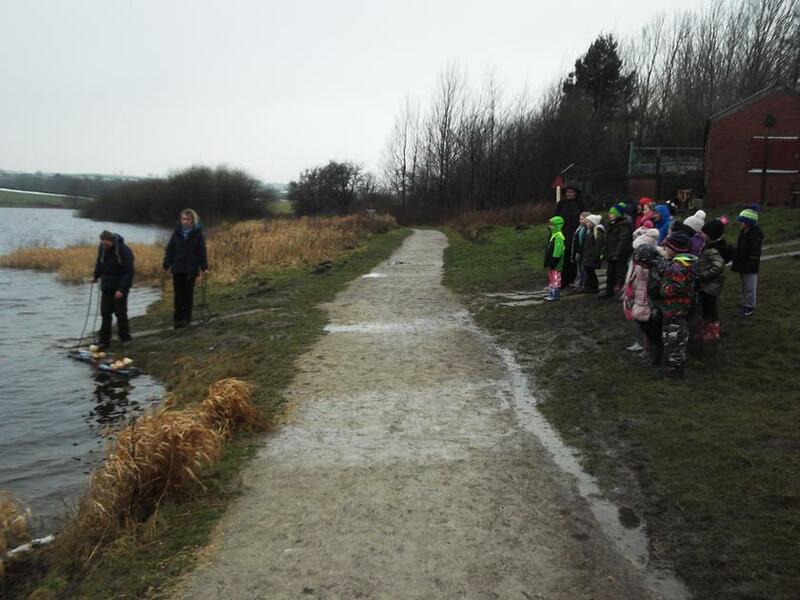 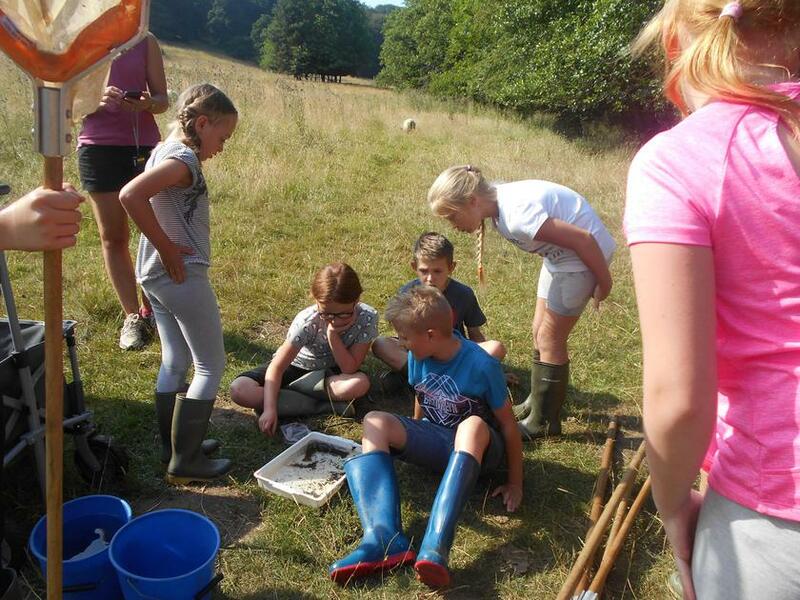 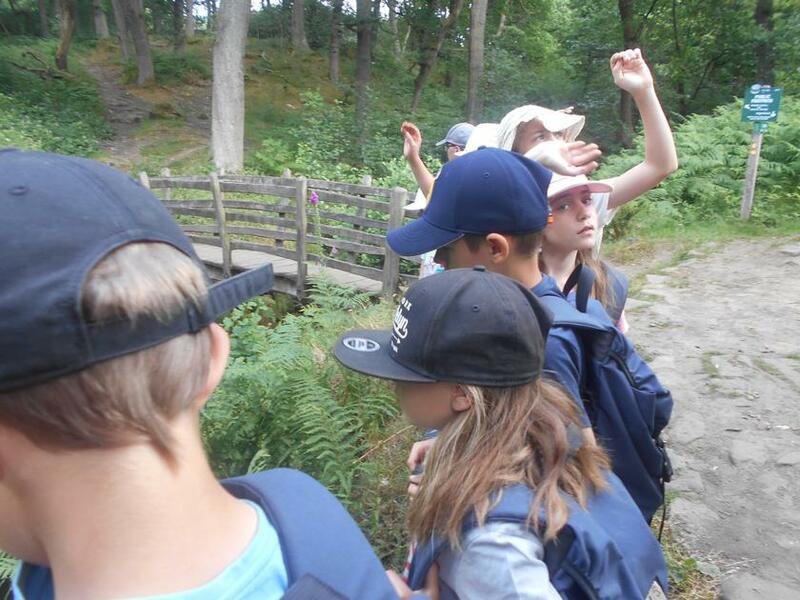 They enjoyed walking, orienteering, stream dipping, outdoor craft and much much more.